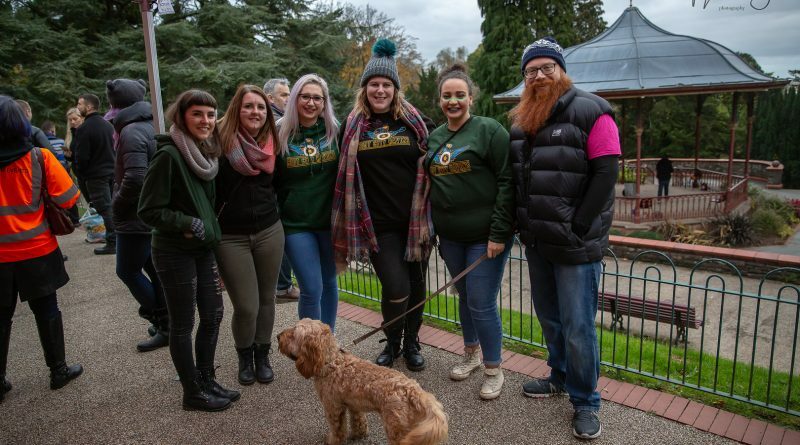 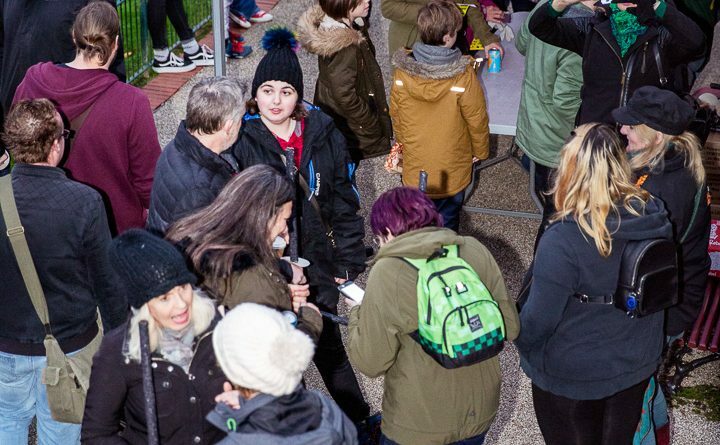 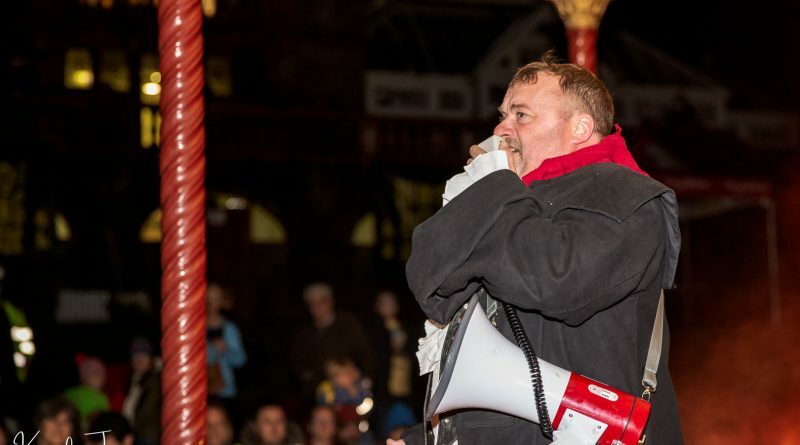 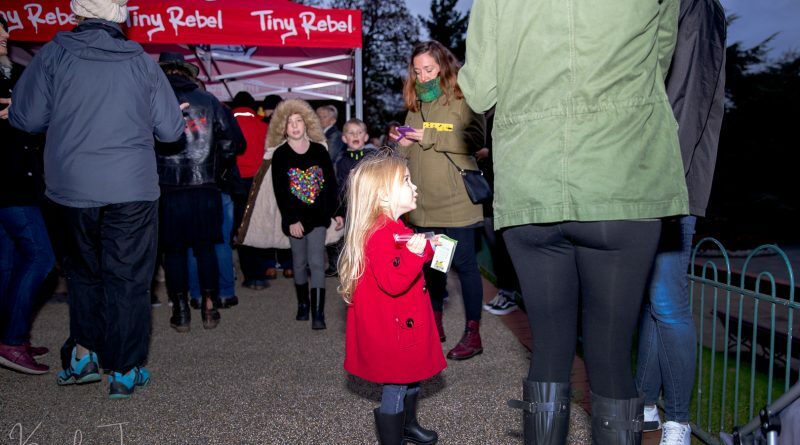 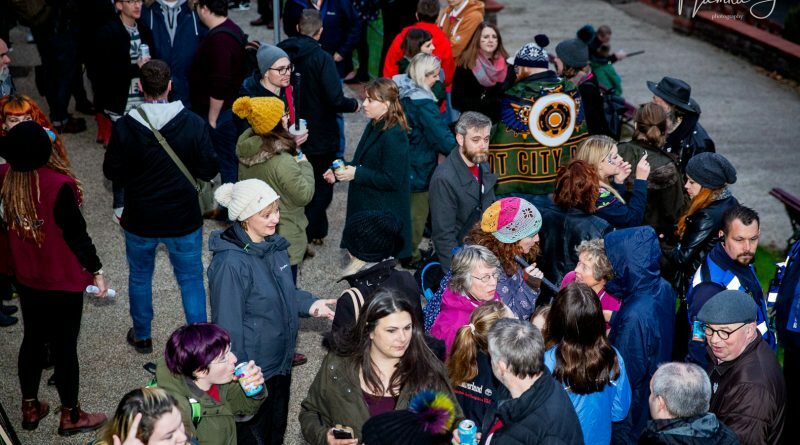 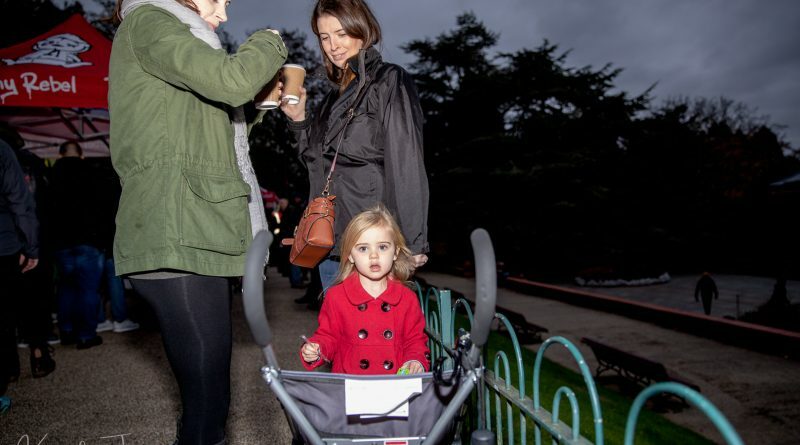 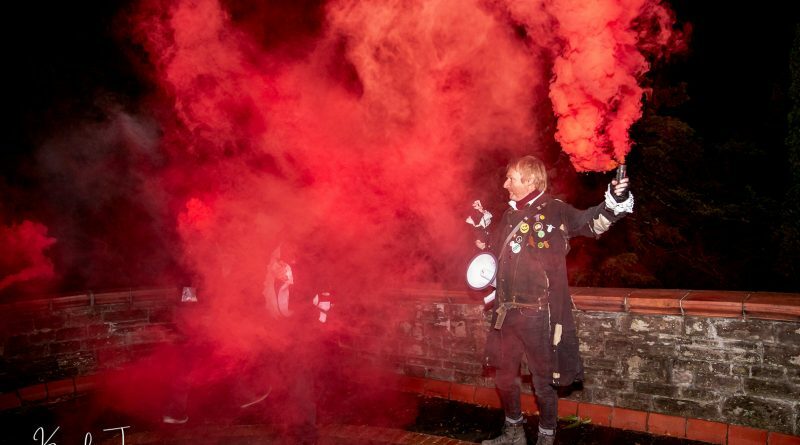 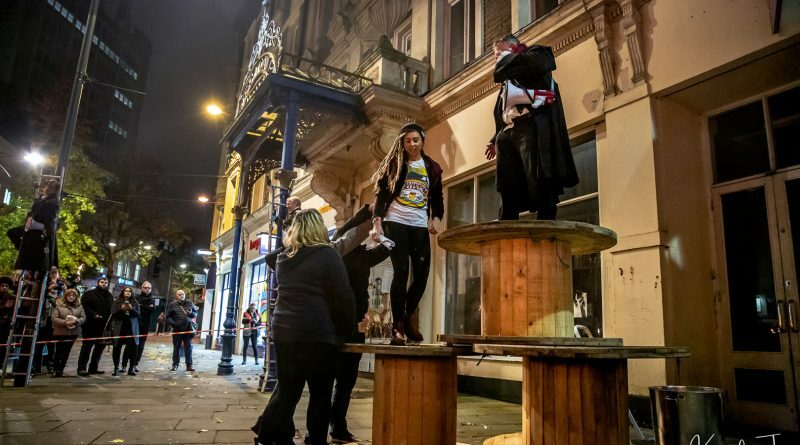 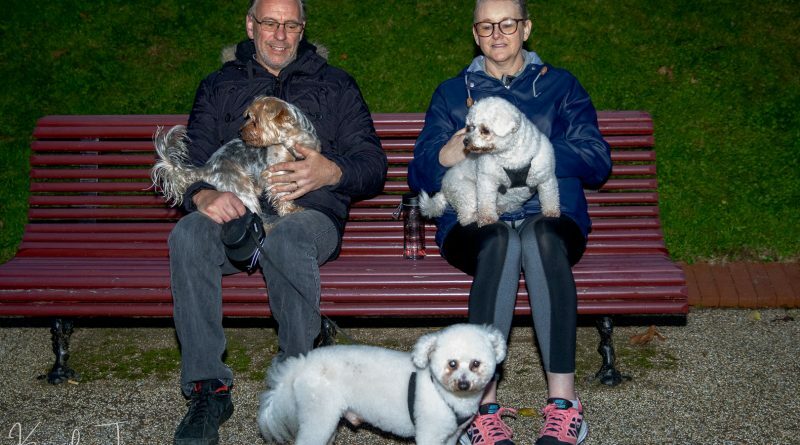 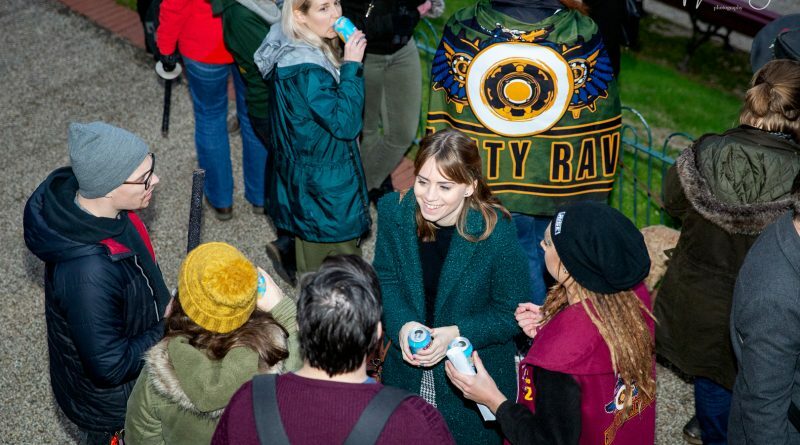 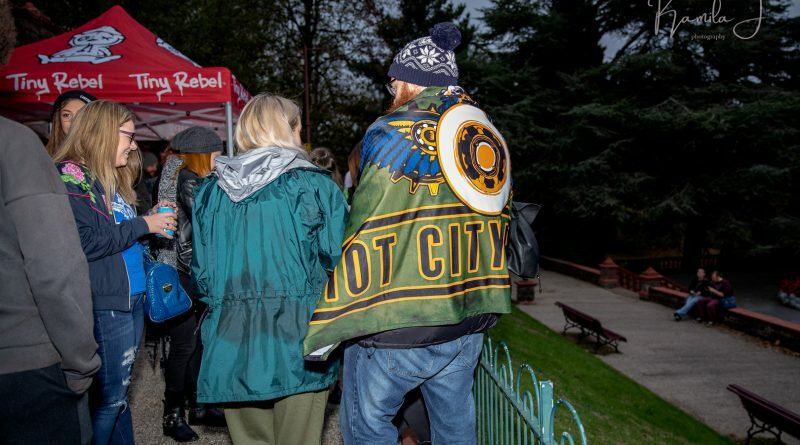 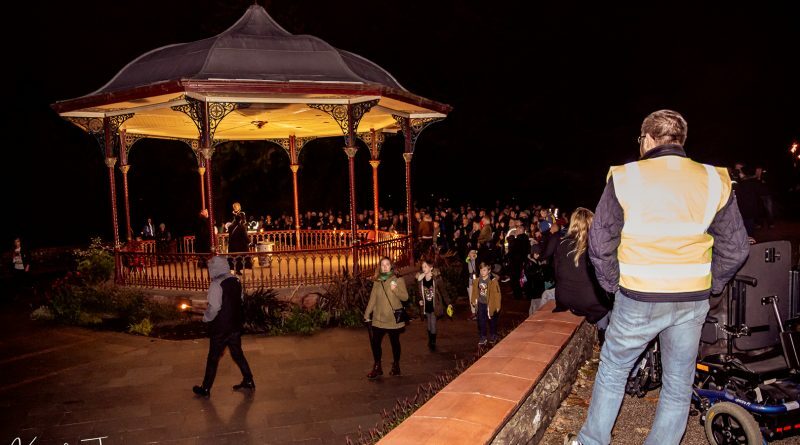 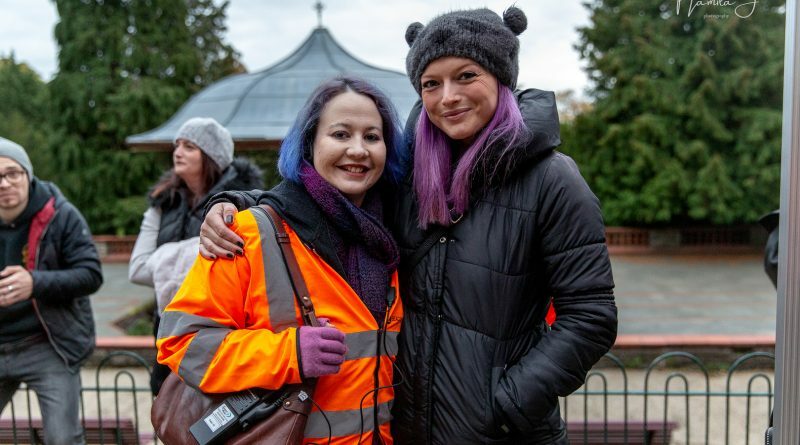 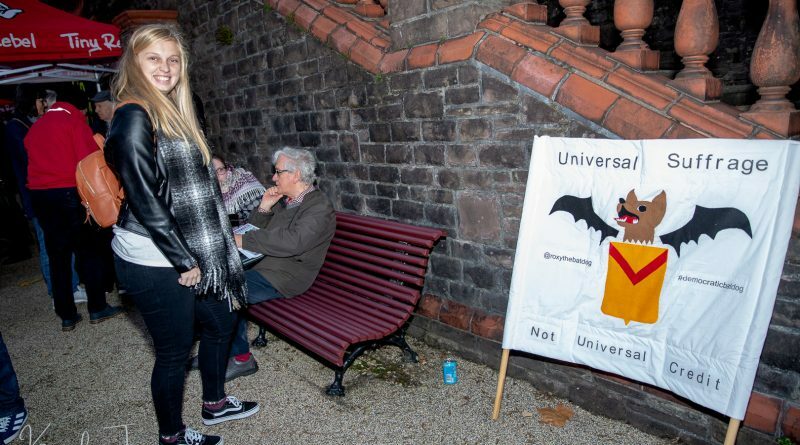 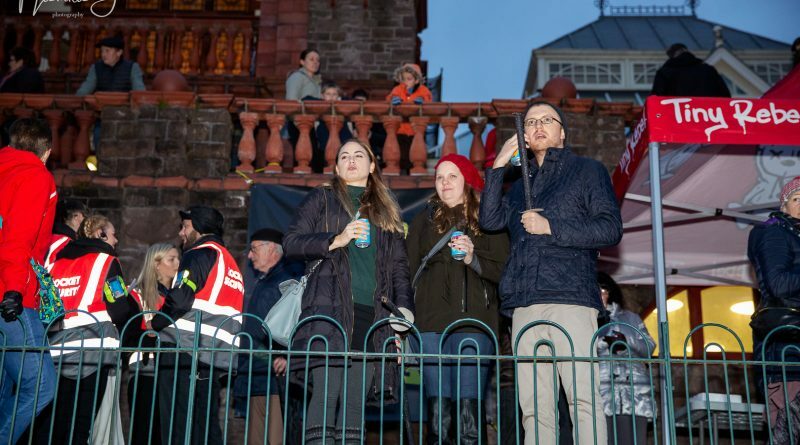 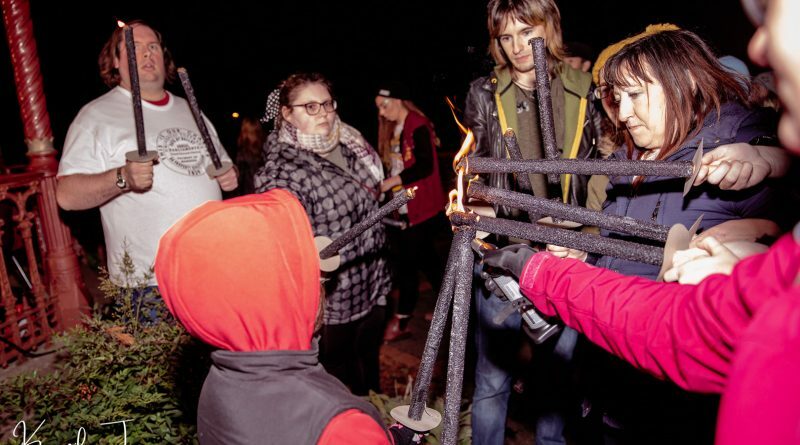 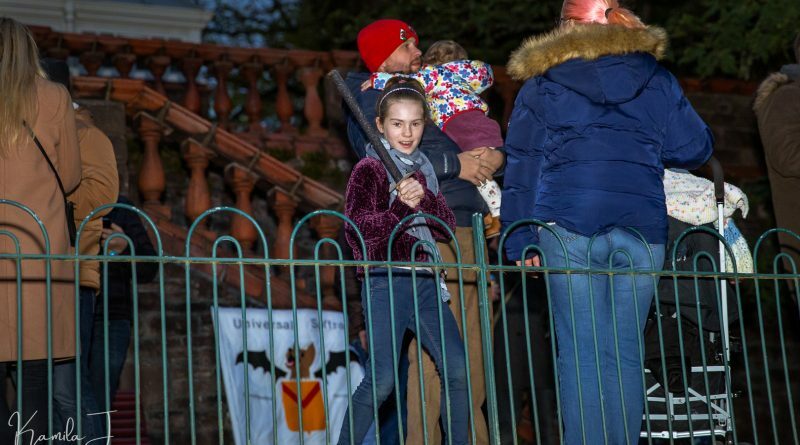 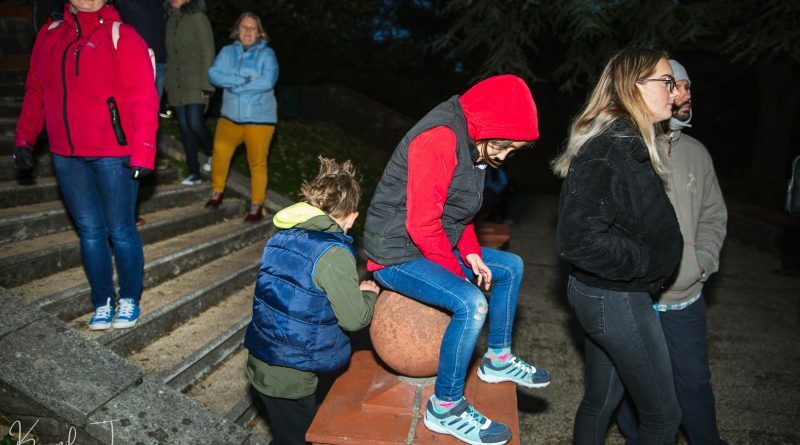 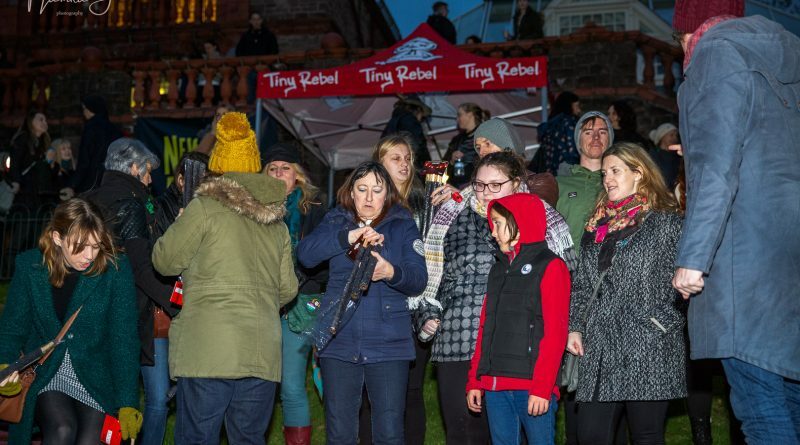 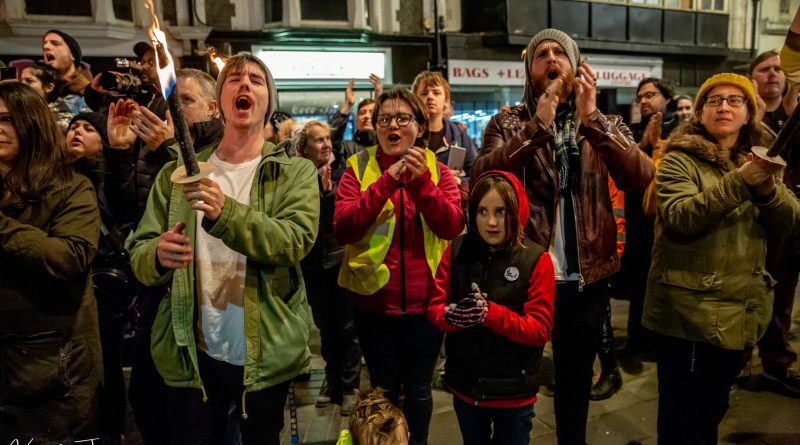 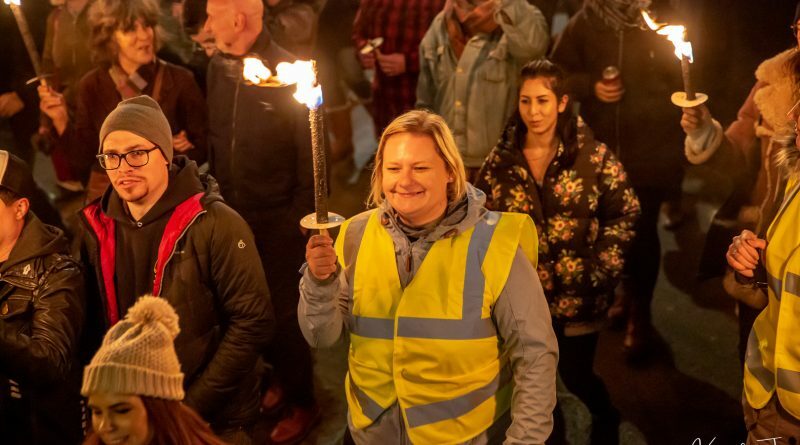 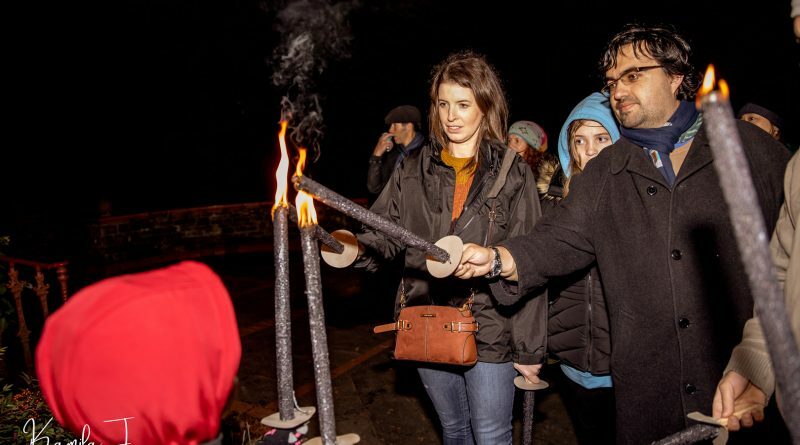 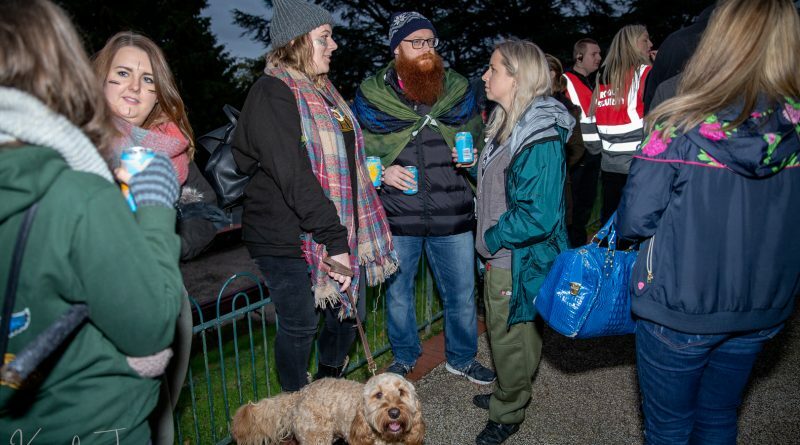 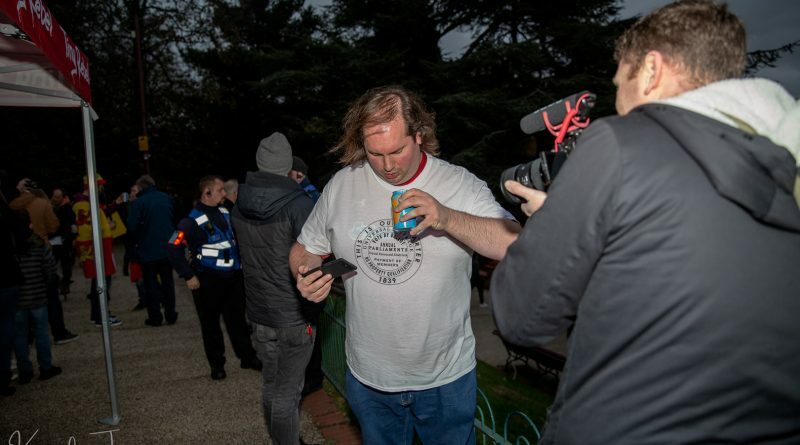 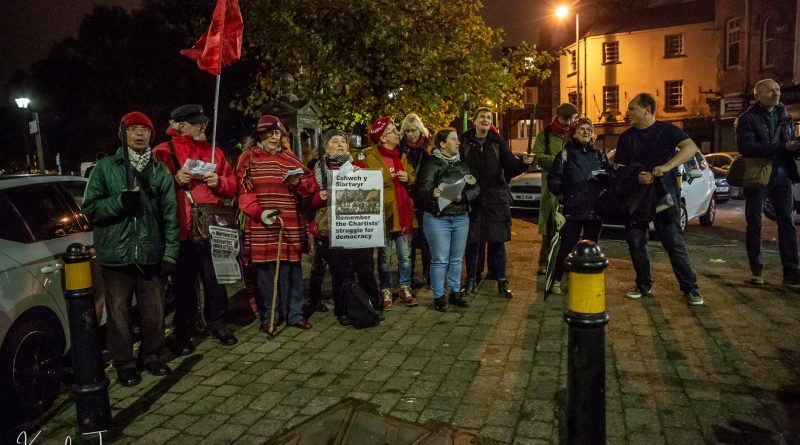 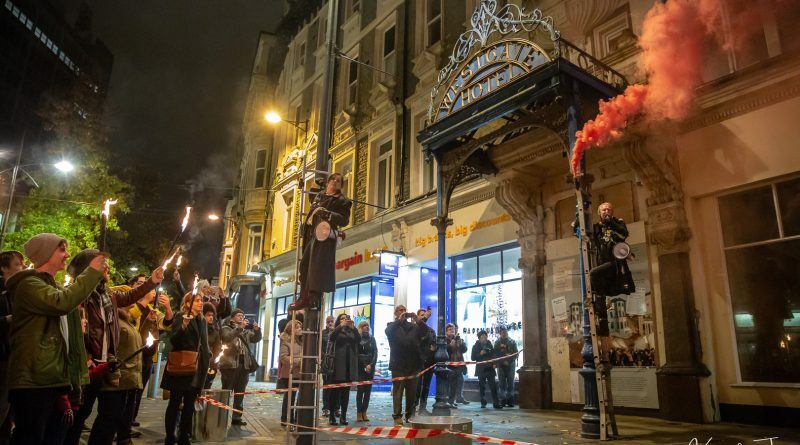 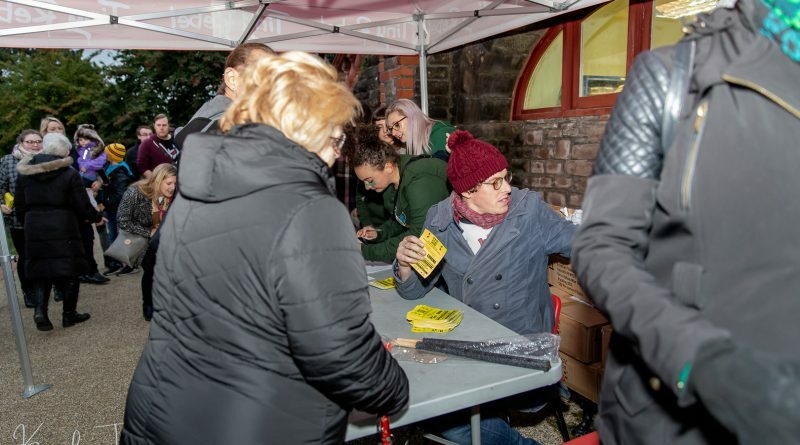 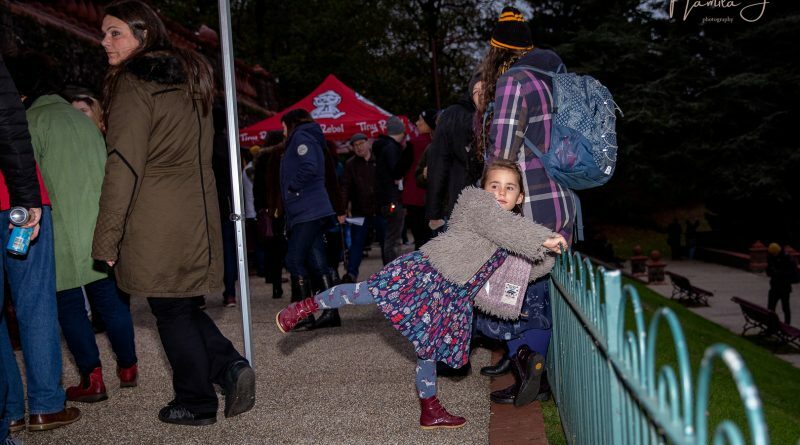 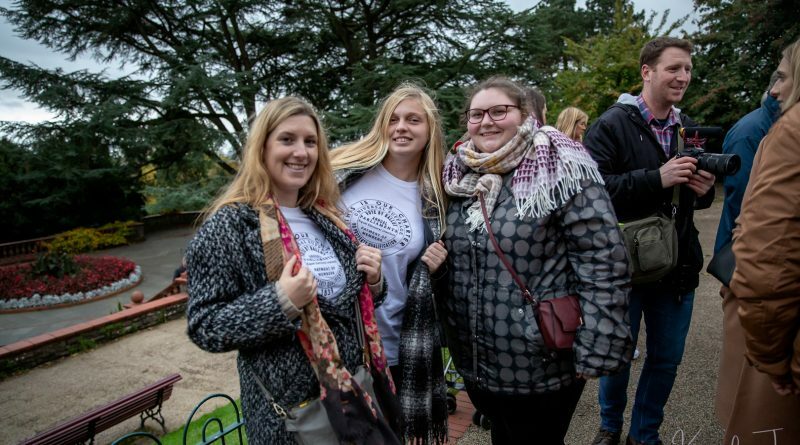 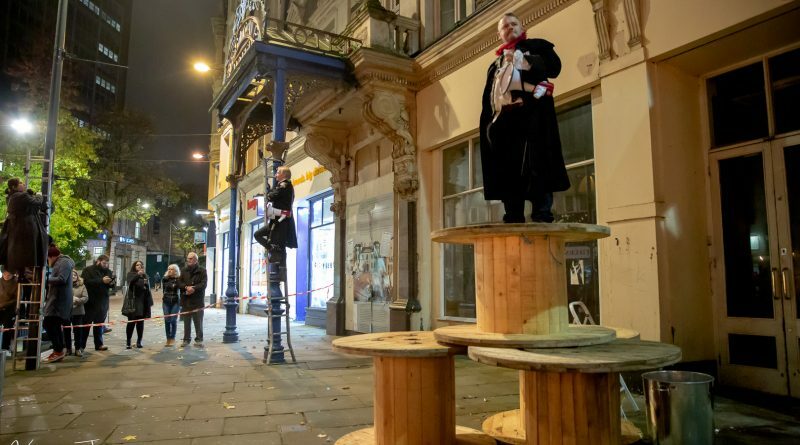 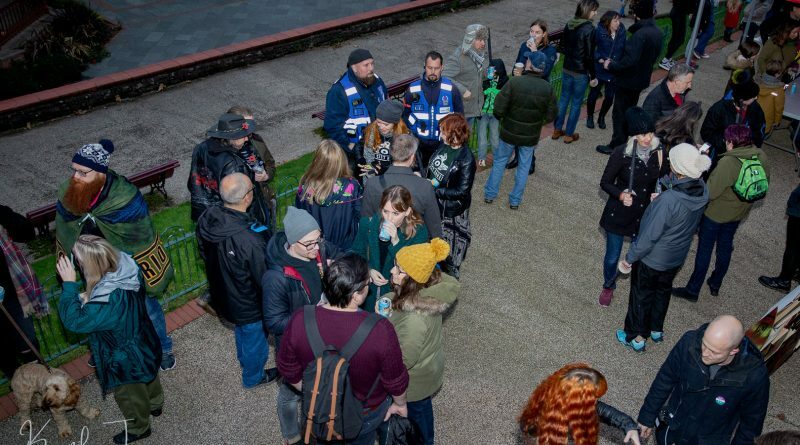 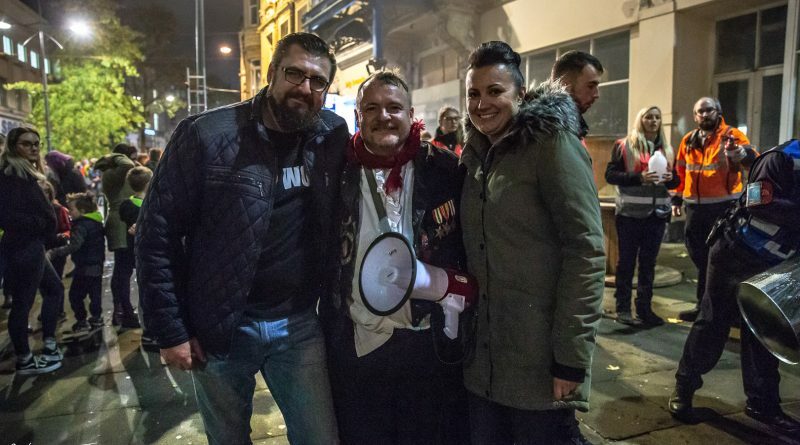 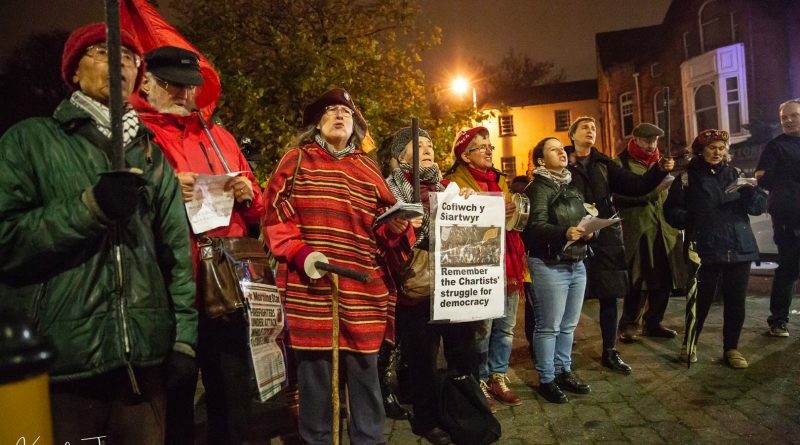 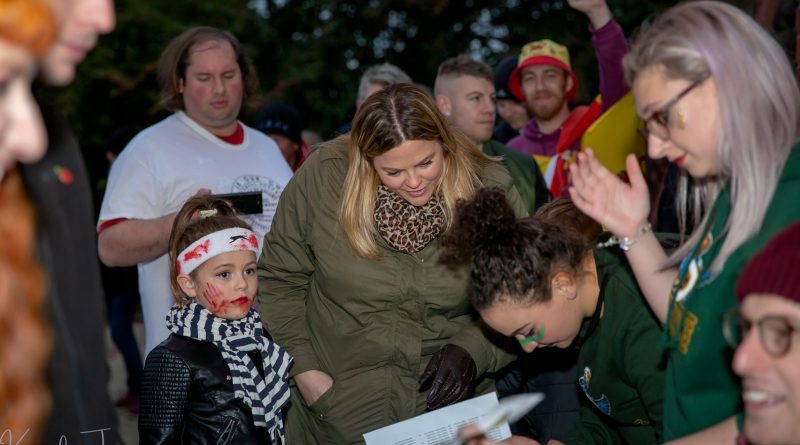 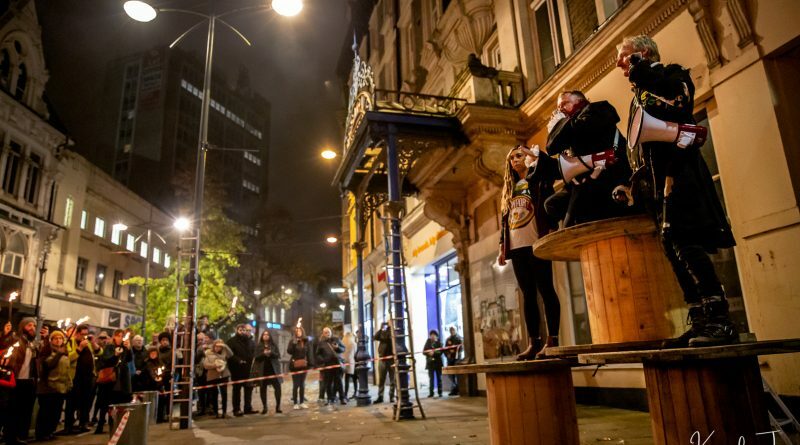 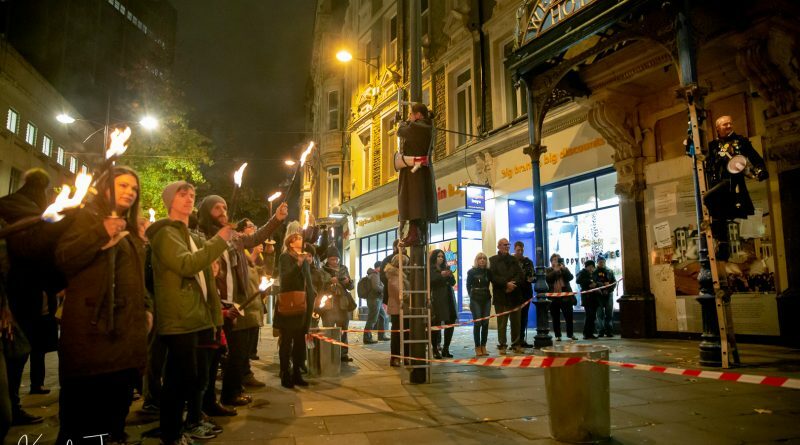 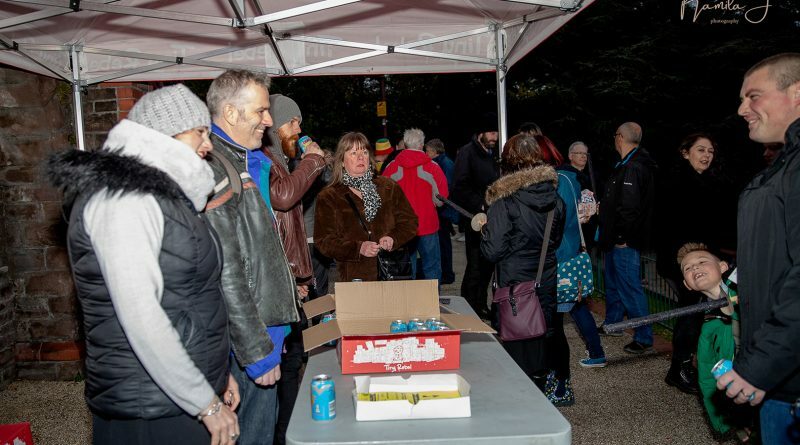 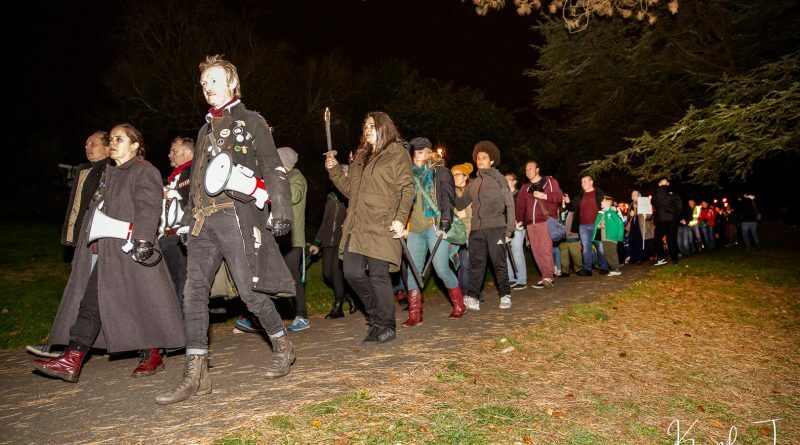 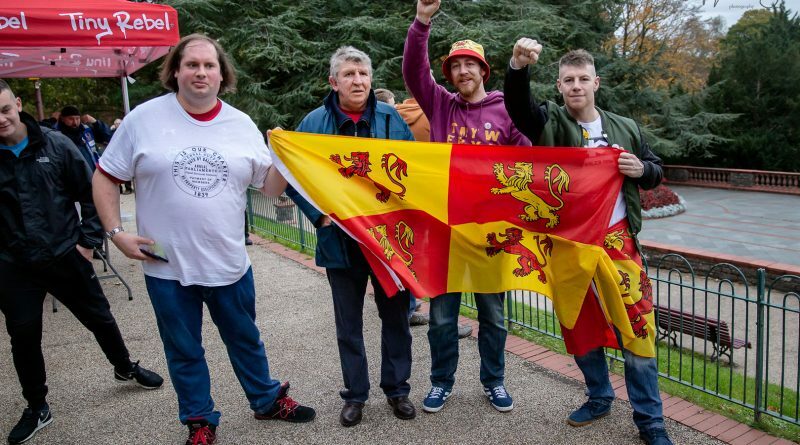 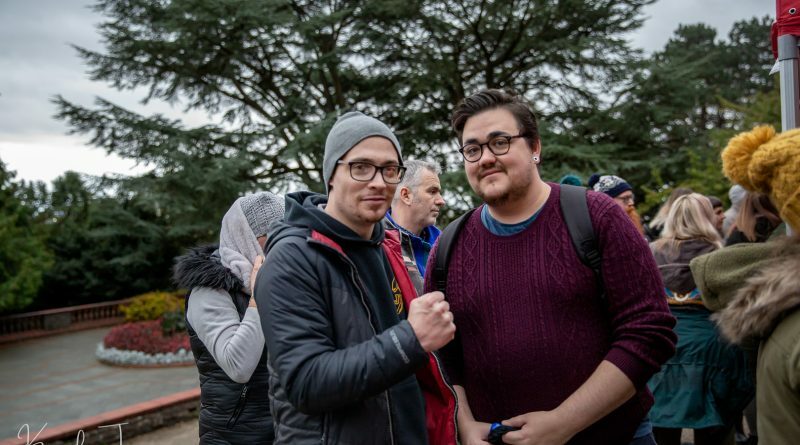 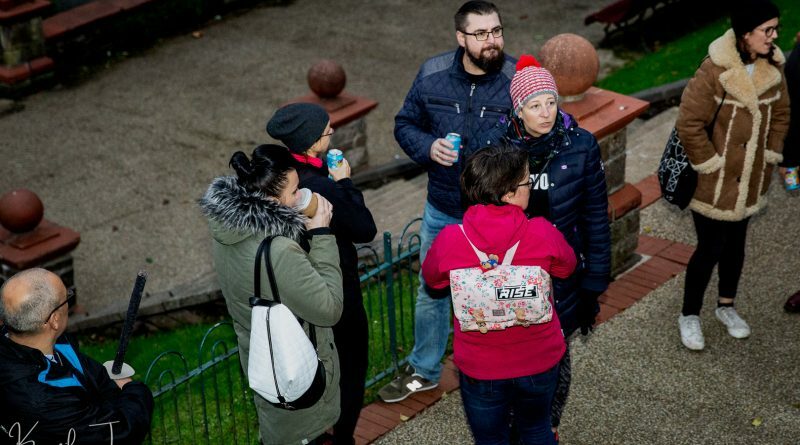 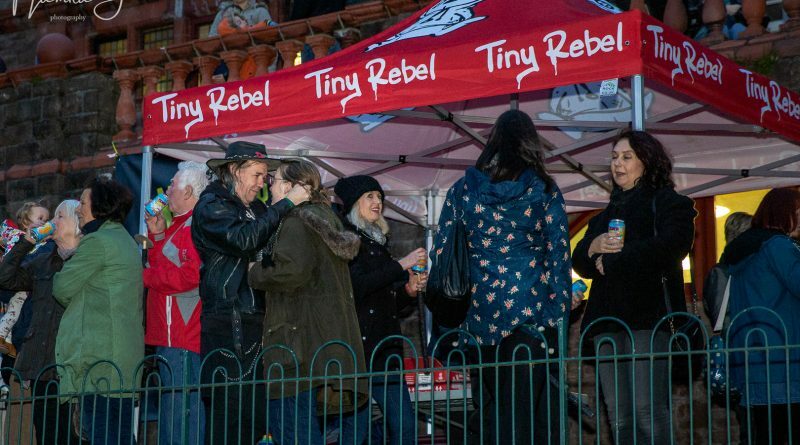 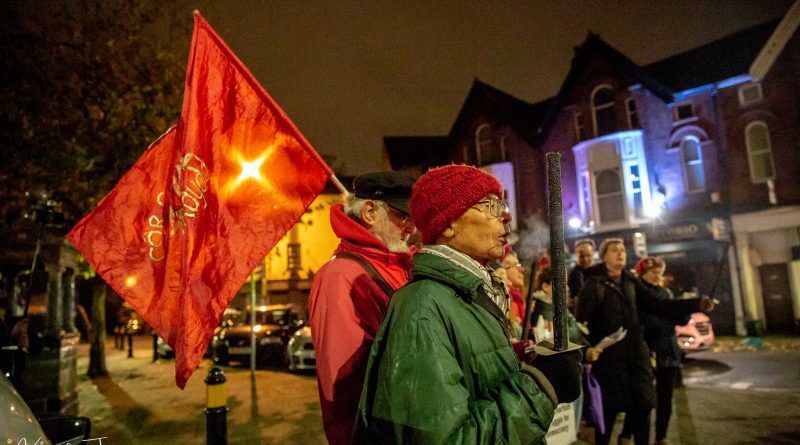 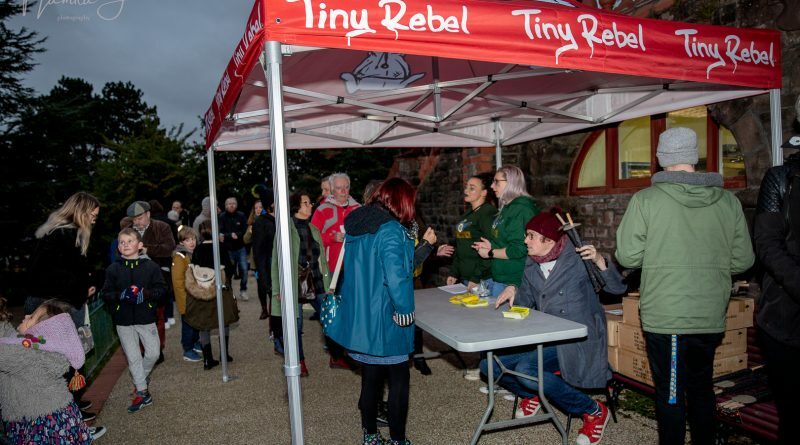 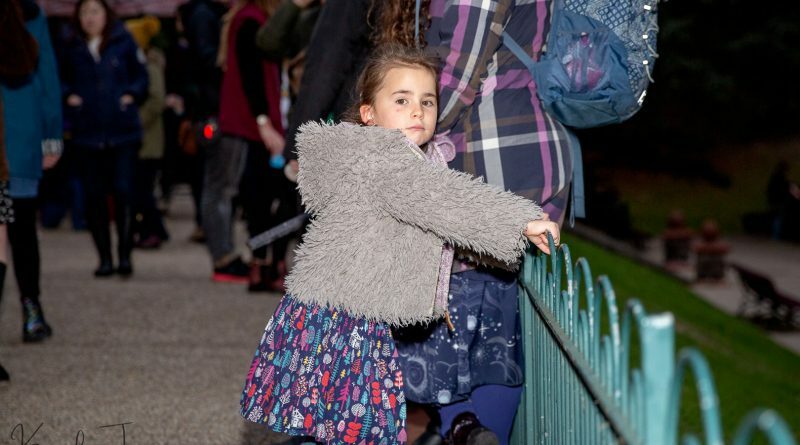 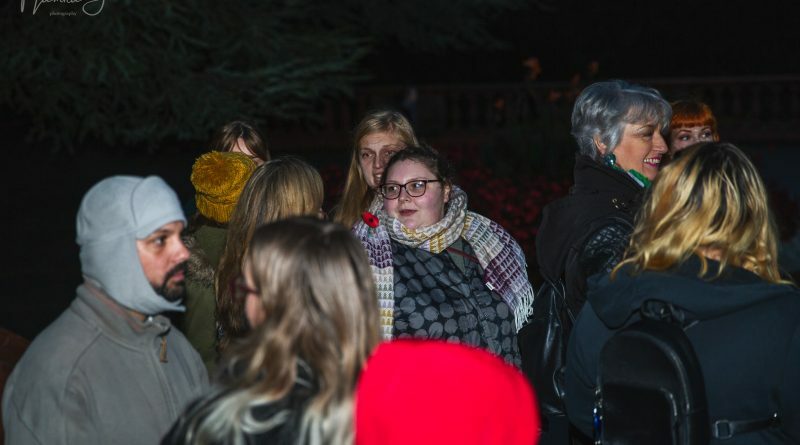 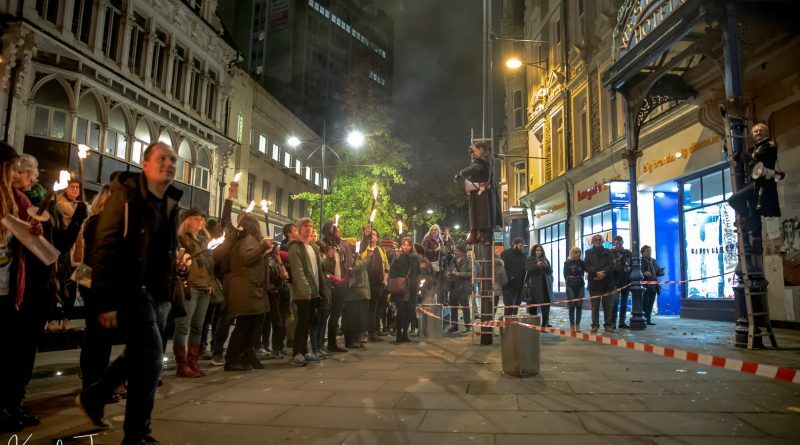 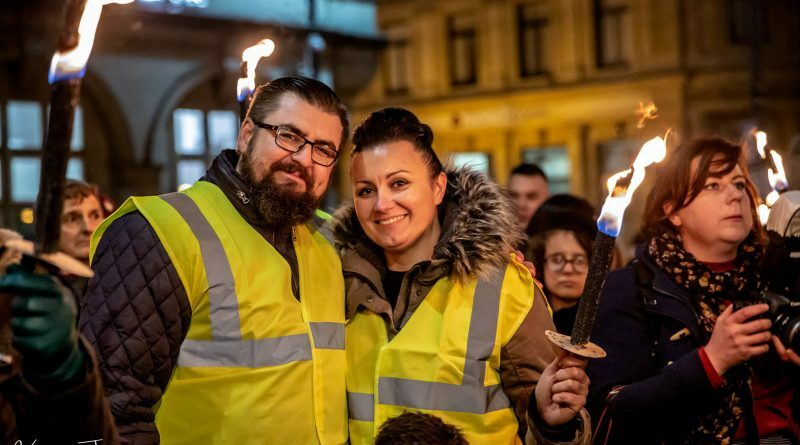 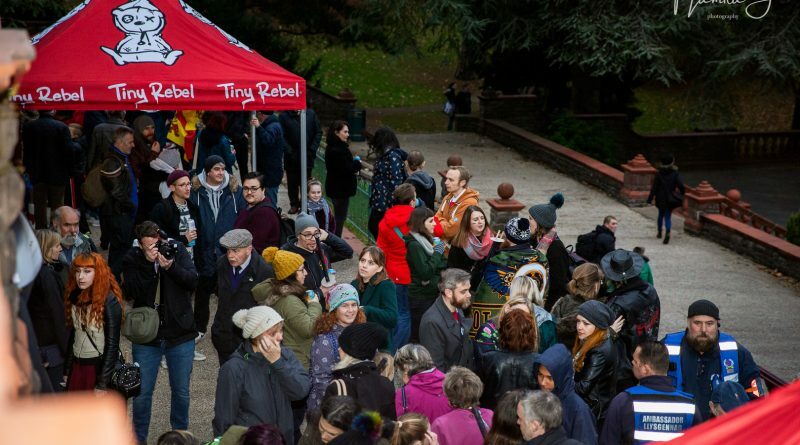 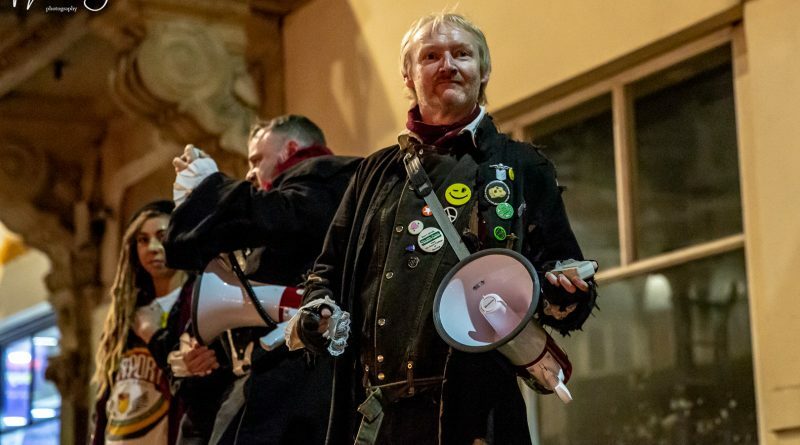 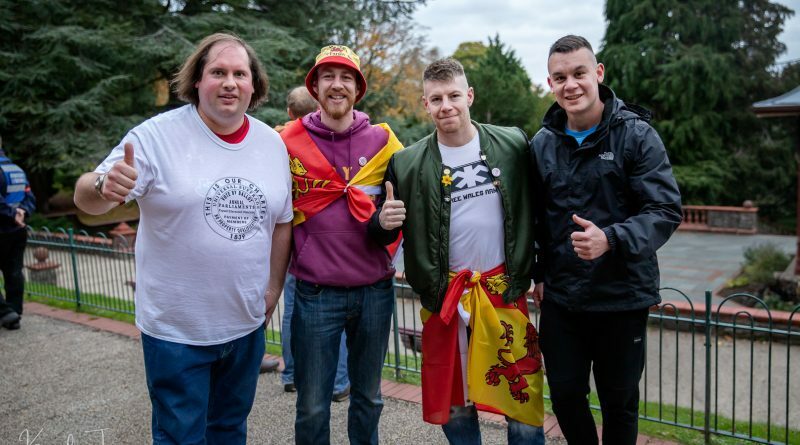 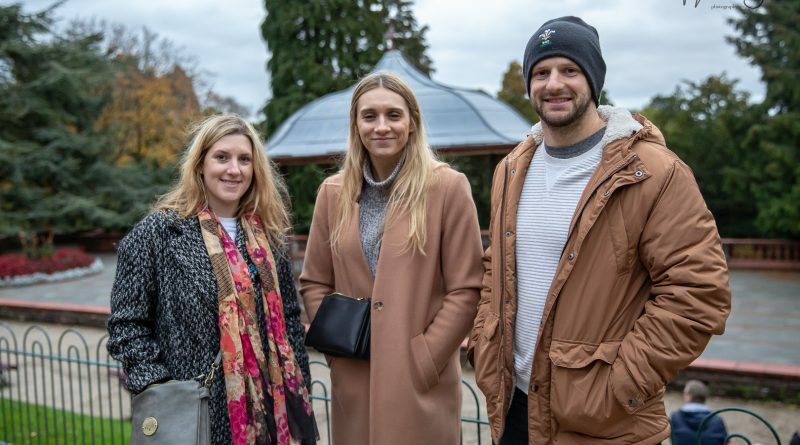 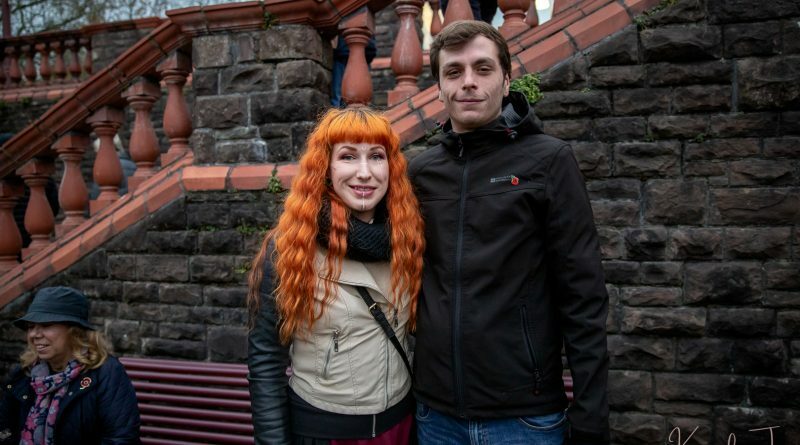 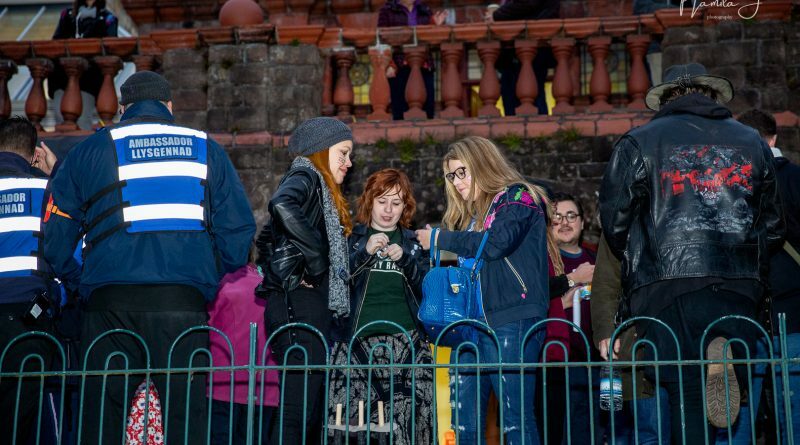 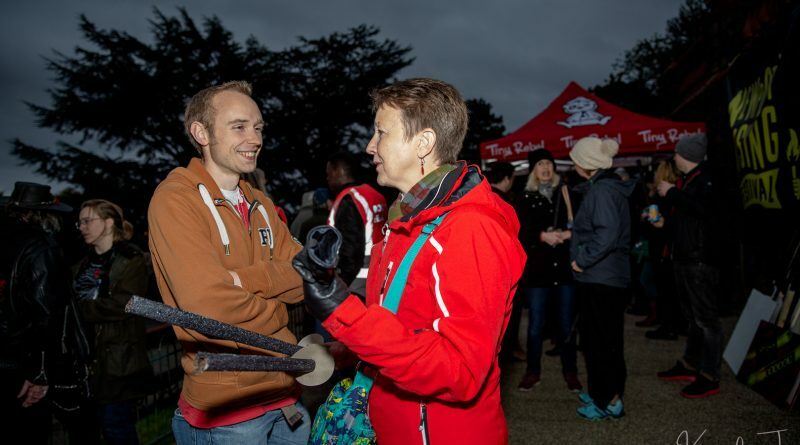 A People’s March took place in November 2018 to commemorate the sacrifices of the South Wales Chartists who were active at the start of Queen Victoria’s reign. 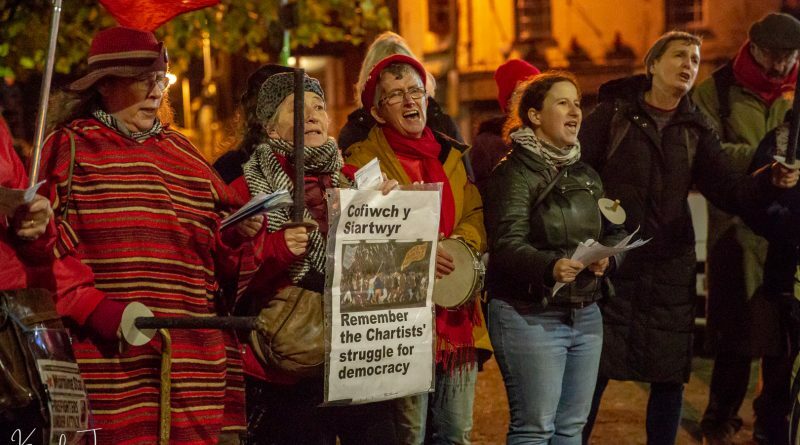 The Chartists campaigned for the freedoms and rights that many of us today take for granted. 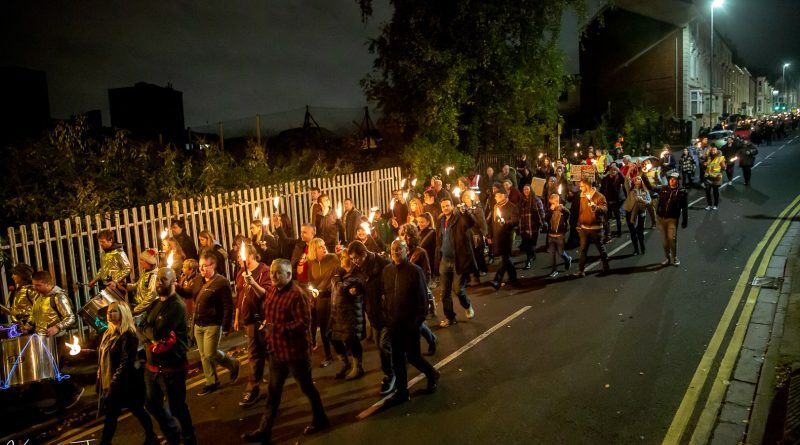 There is always a danger that the Chartist heritage of South Wales may become the preserve of a relatively small group of experts and enthusiasts, but OCH believes that, in line with the Future Generations Act 2015, it is vital that we make a concerted effort to tackle cultural poverty by enabling more people from diverse backgrounds to explore this fascinating history and claim a common heritage that affirms each person’s human right to citizenship. 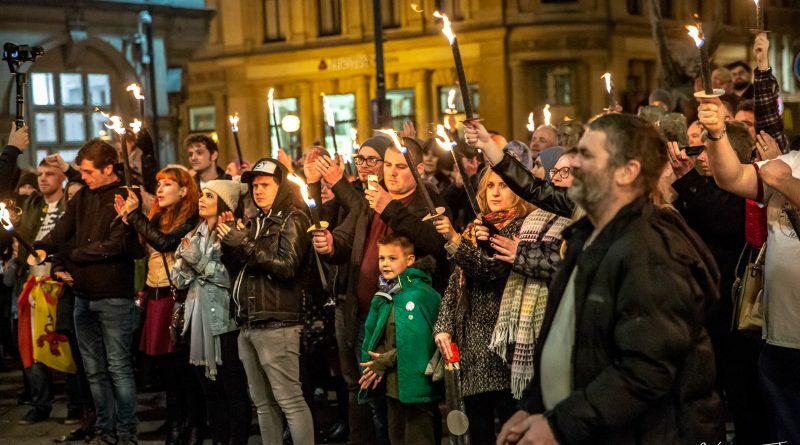 Our Chartist Heritage aims to inspire today’s citizens with a passion for justice and truth which drove yesterday’s Chartists into action. 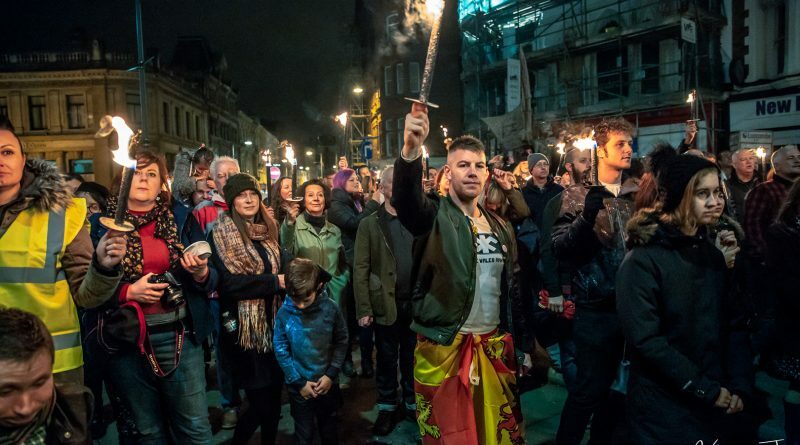 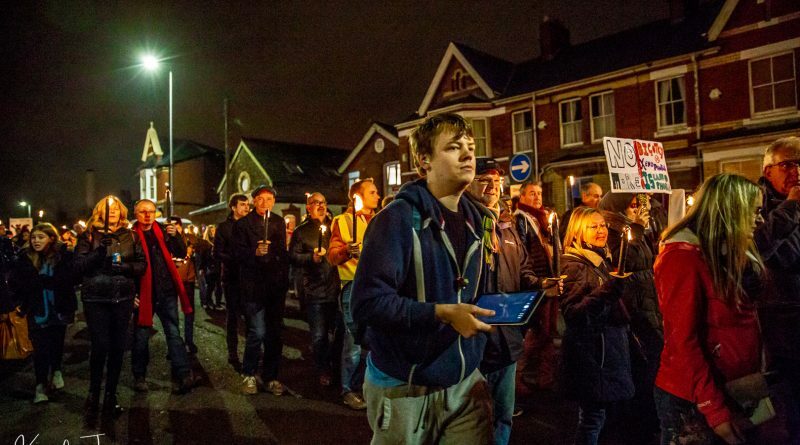 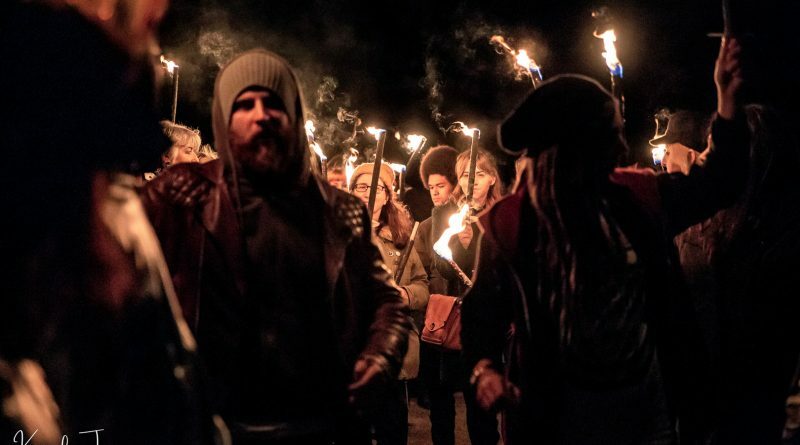 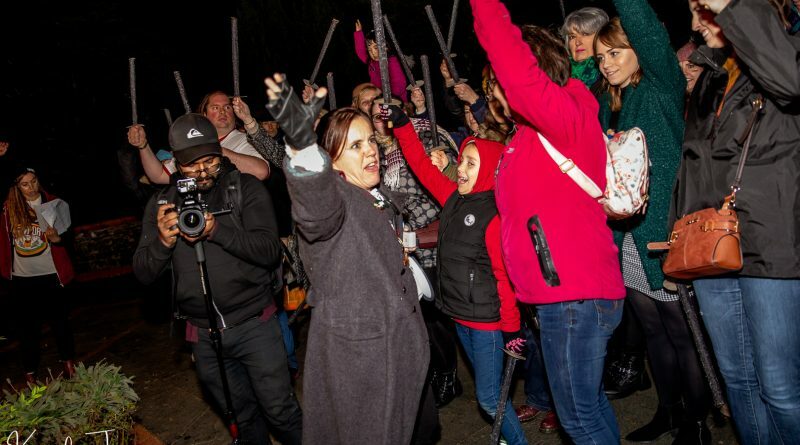 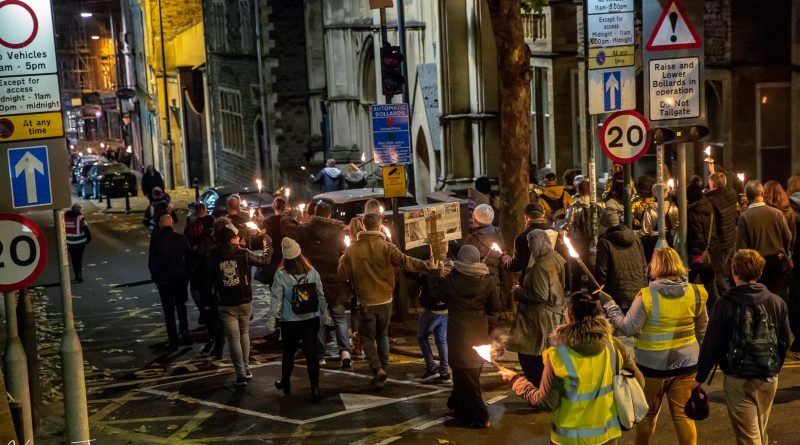 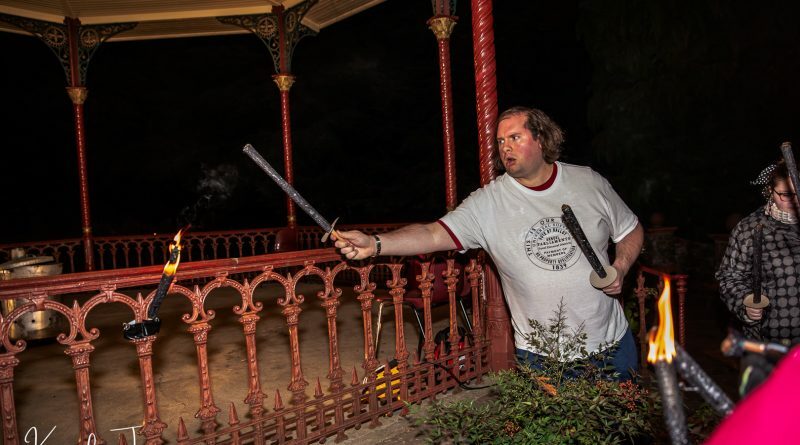 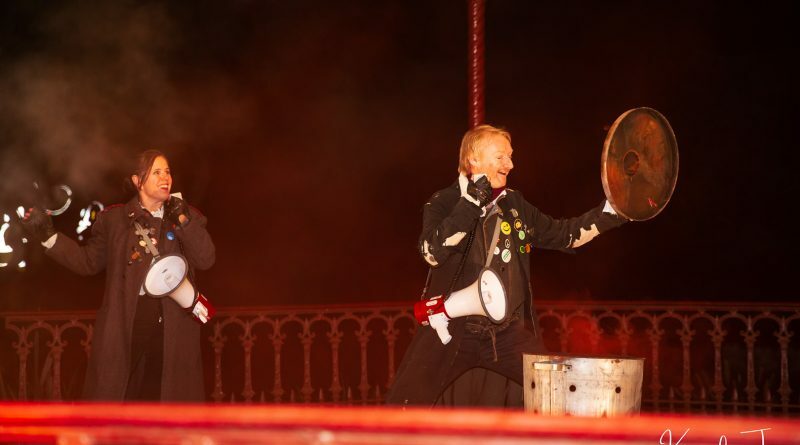 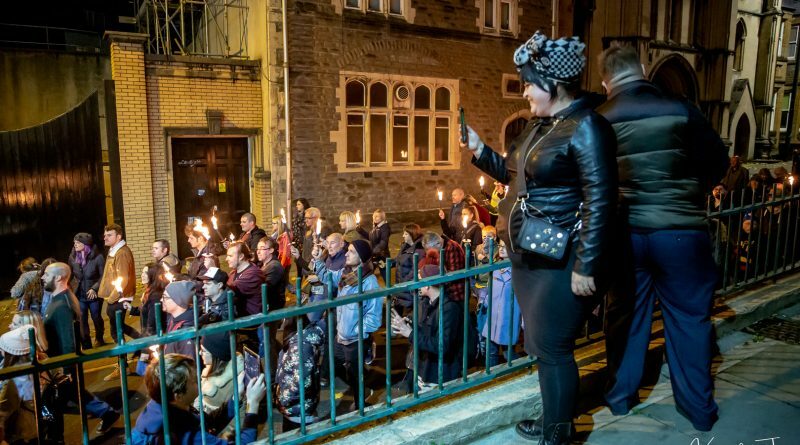 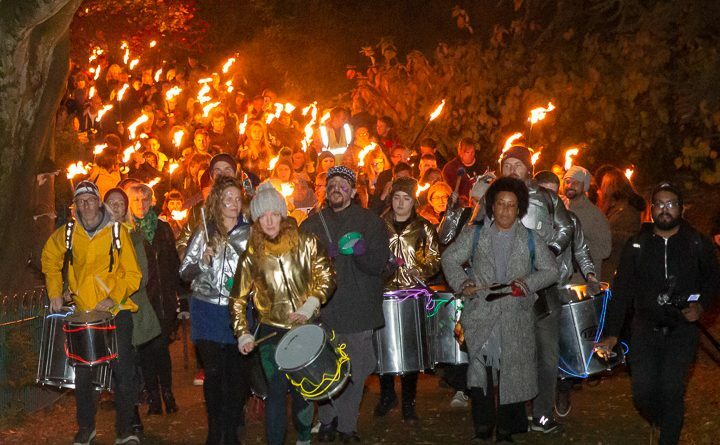 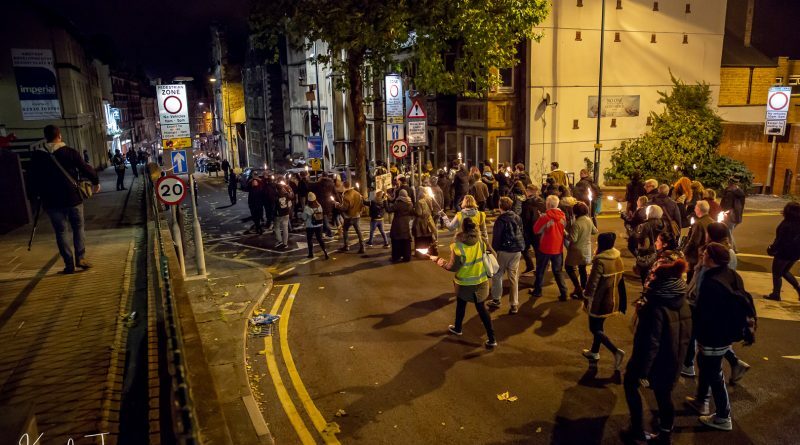 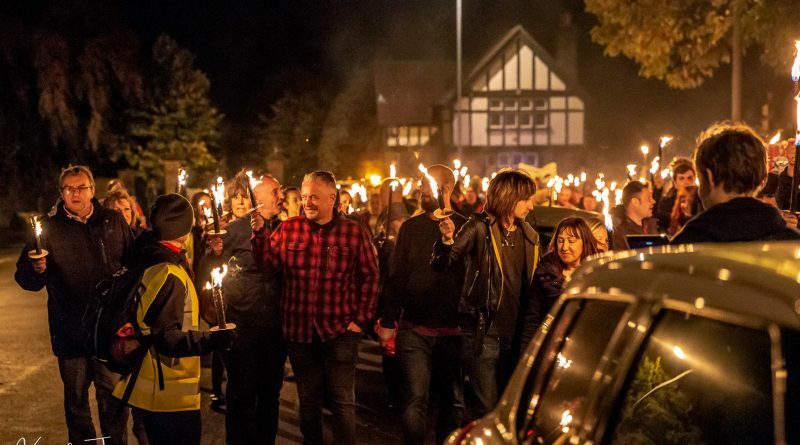 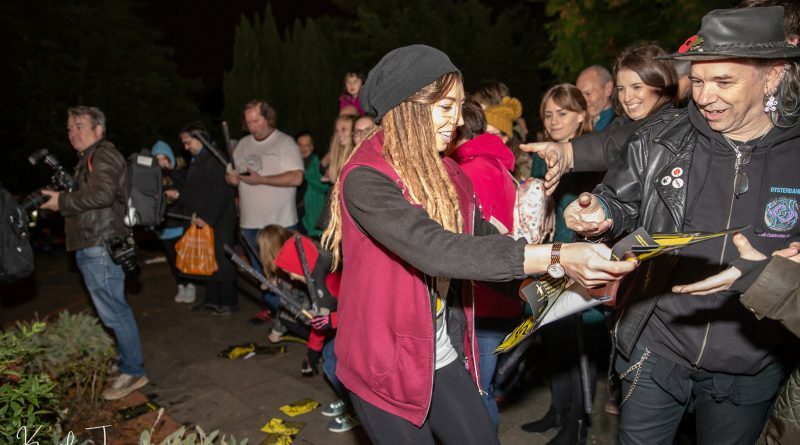 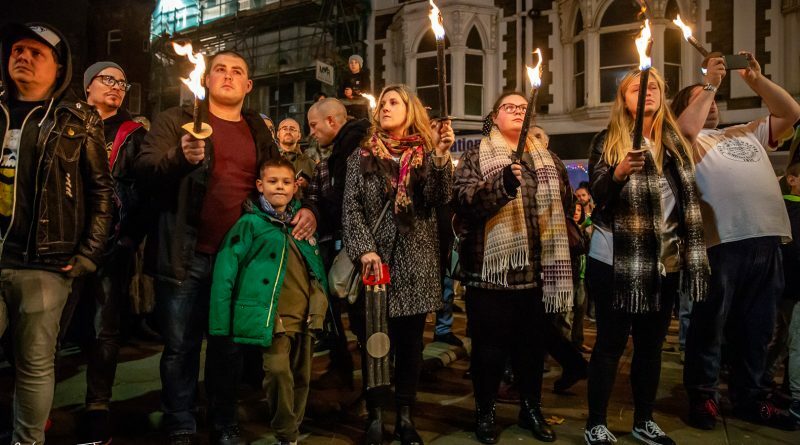 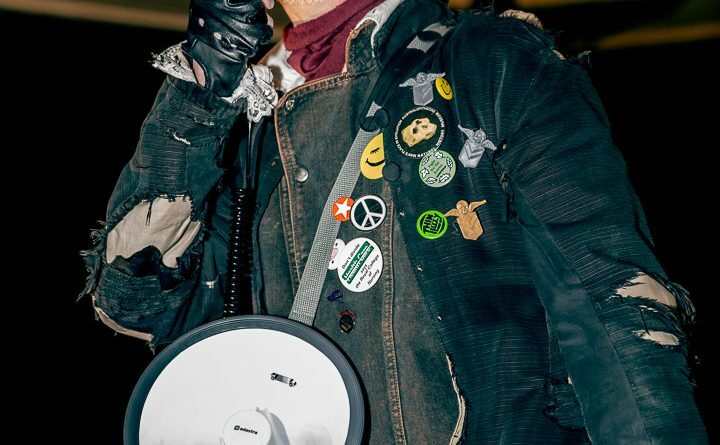 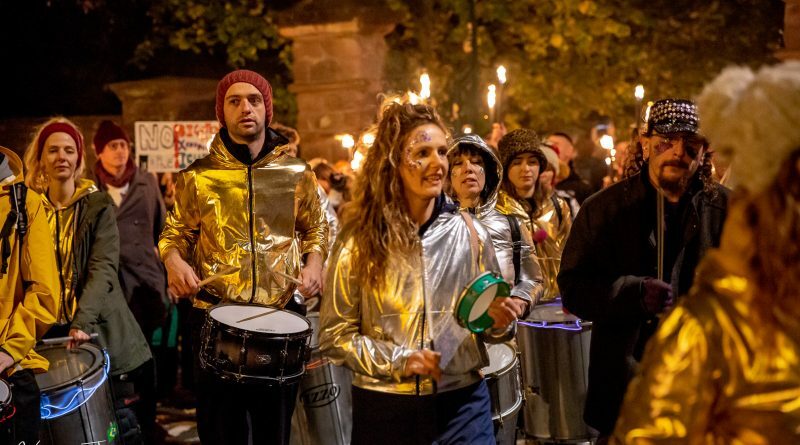 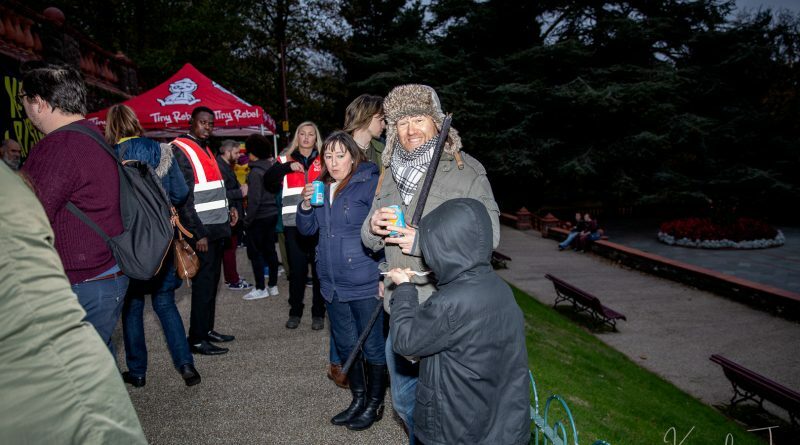 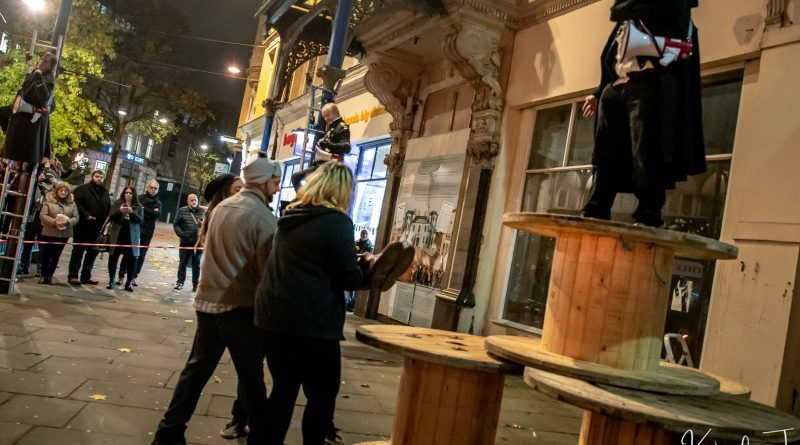 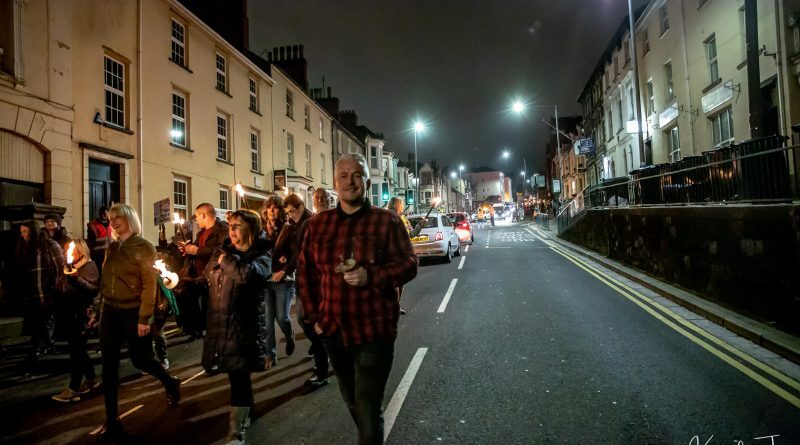 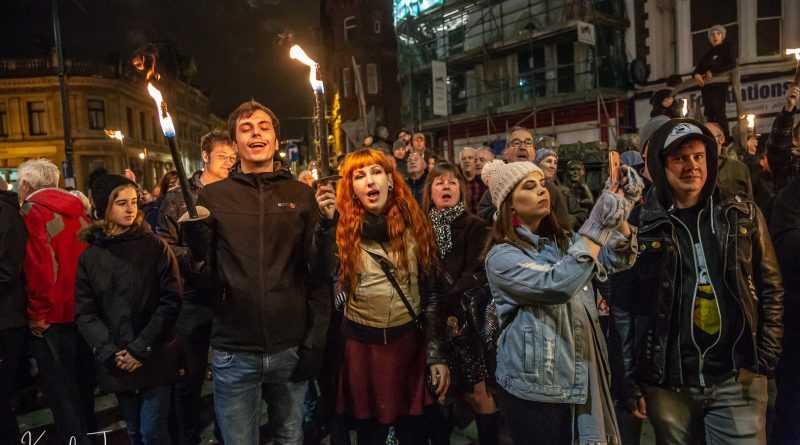 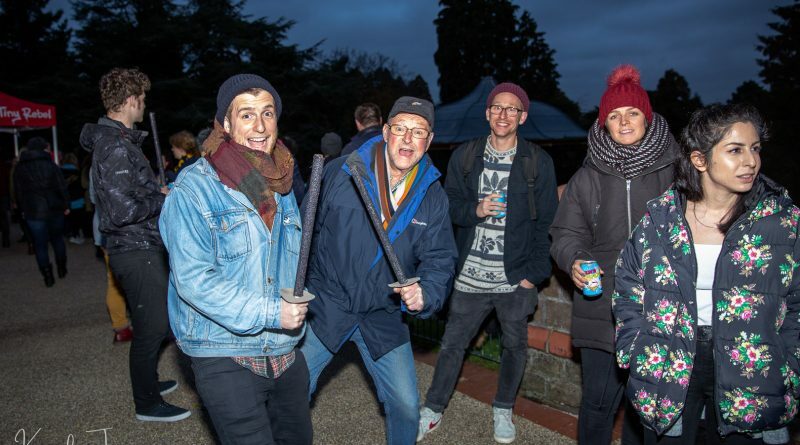 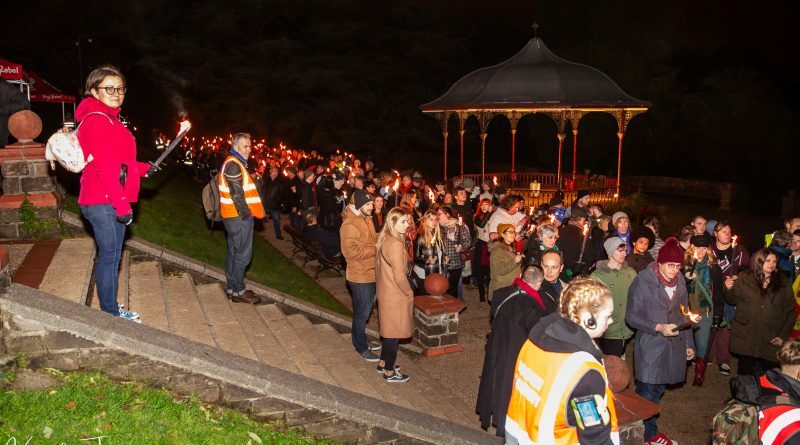 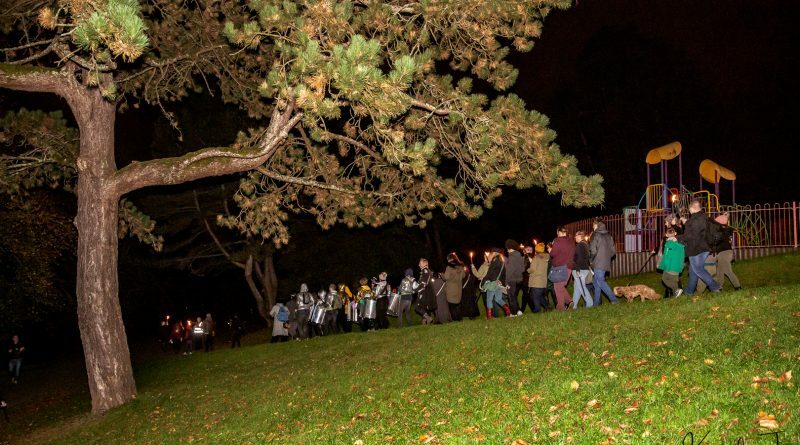 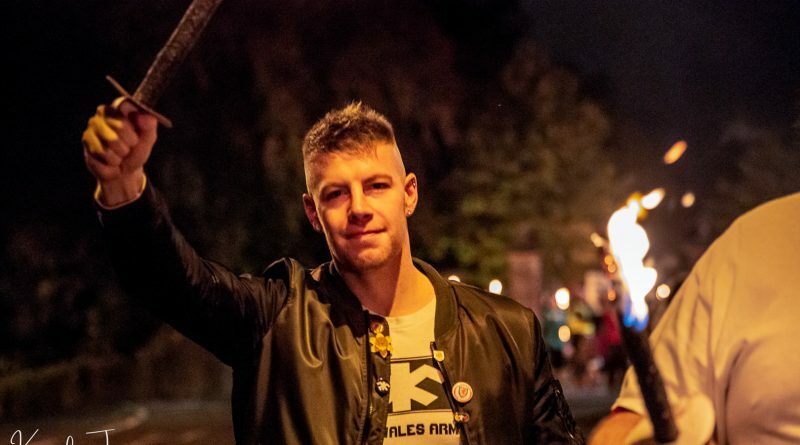 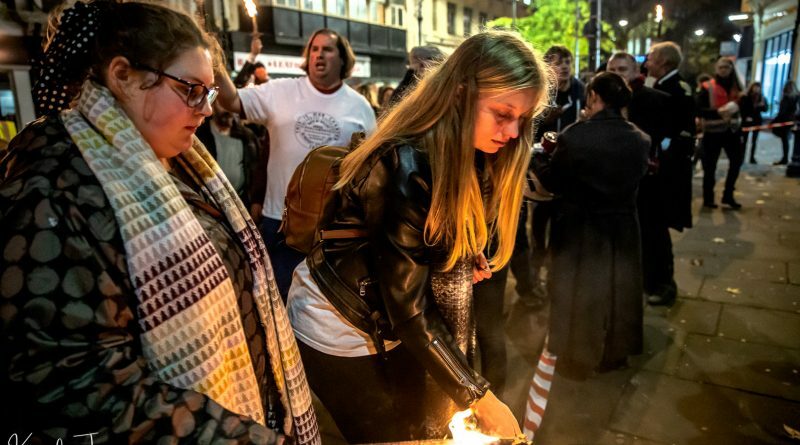 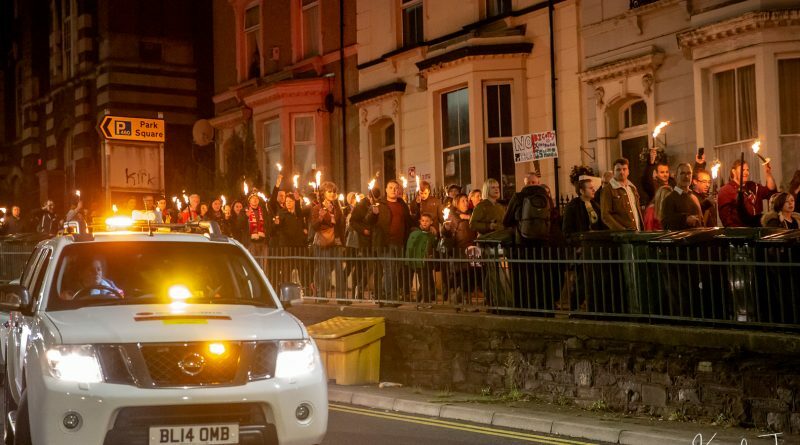 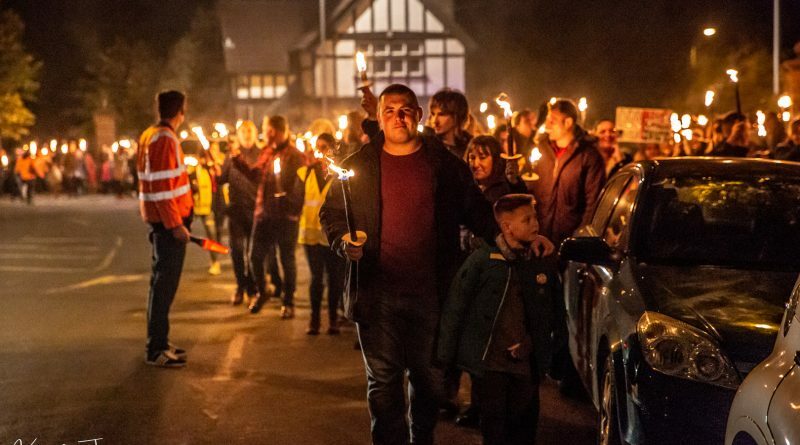 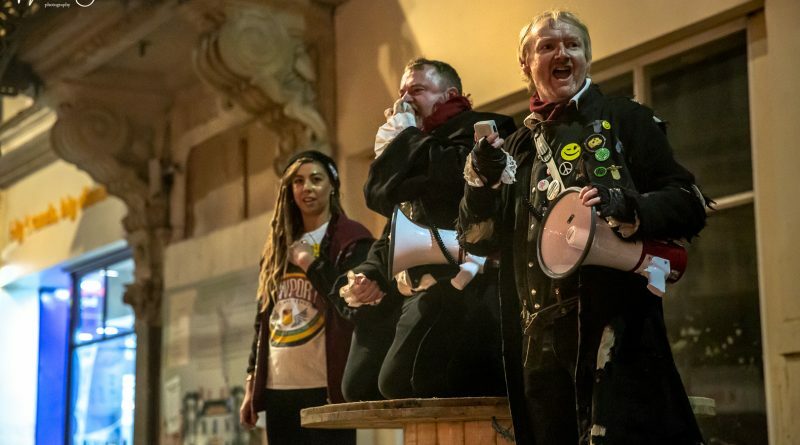 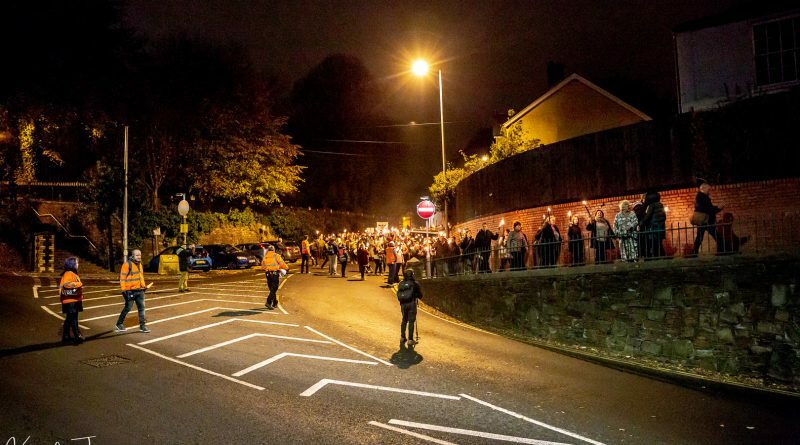 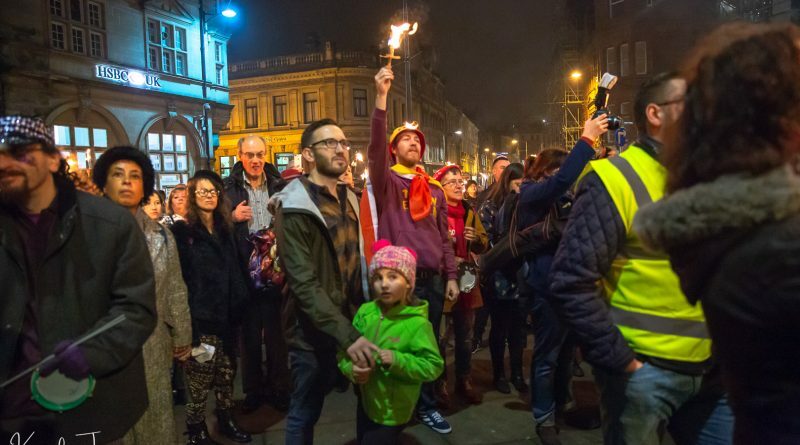 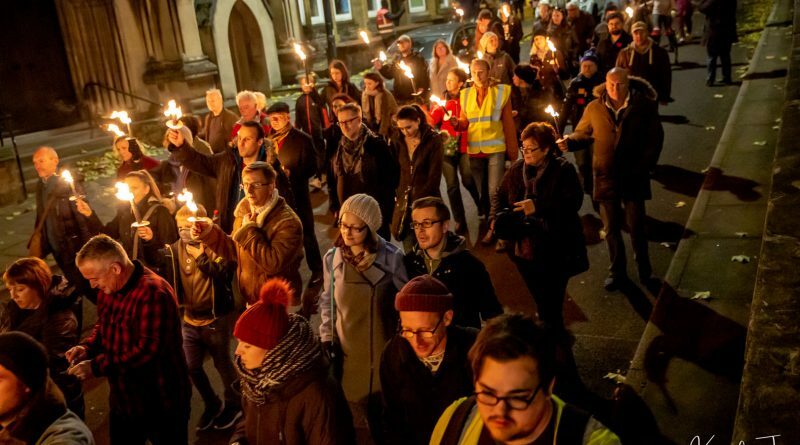 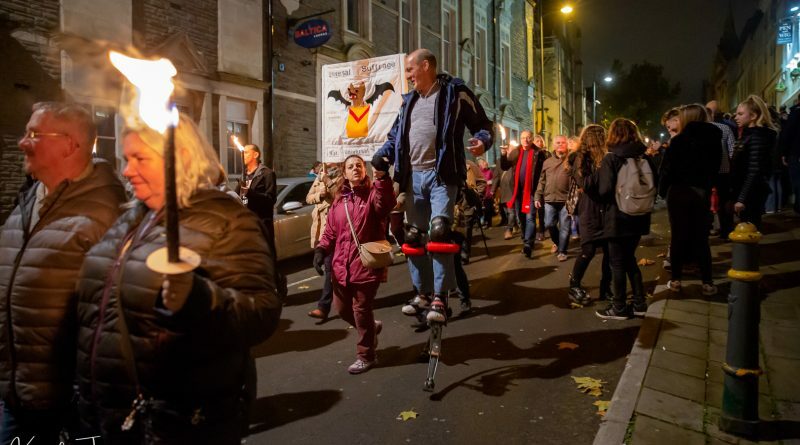 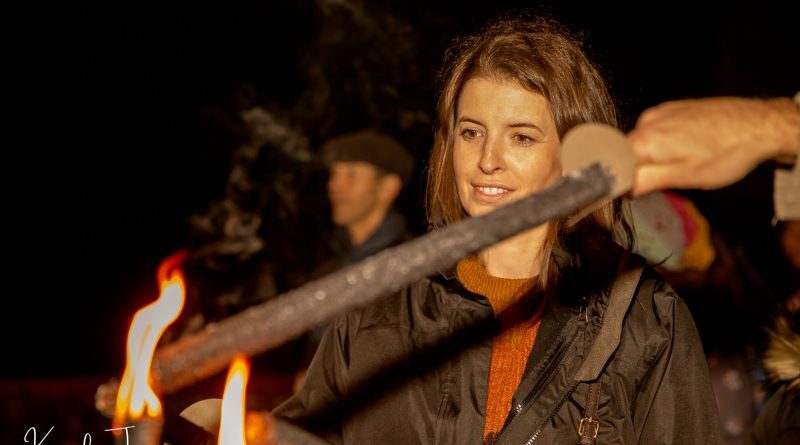 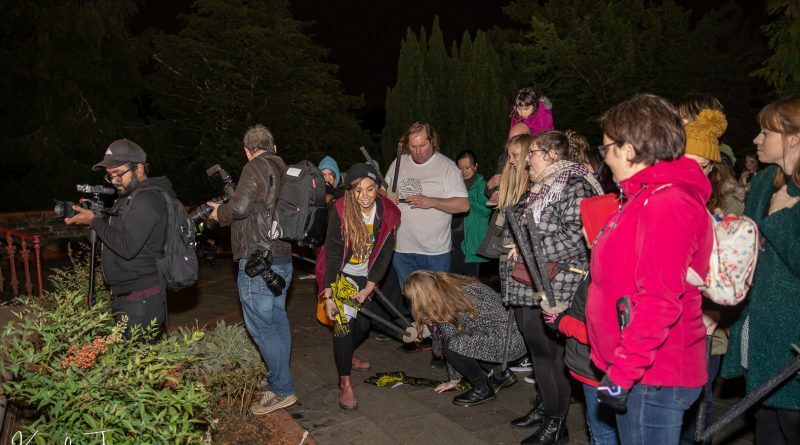 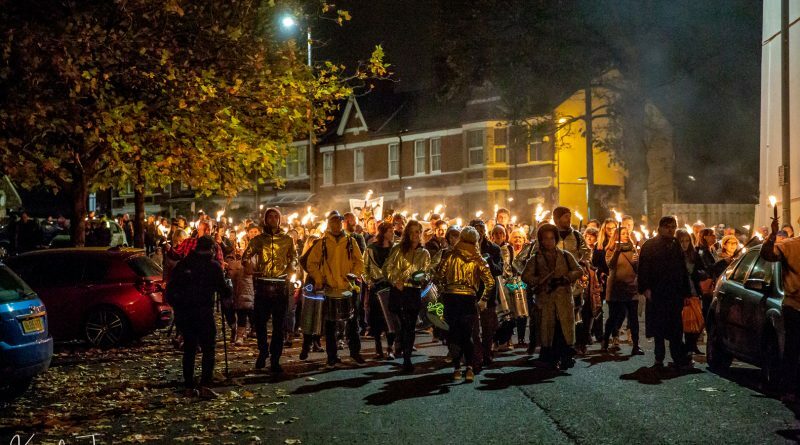 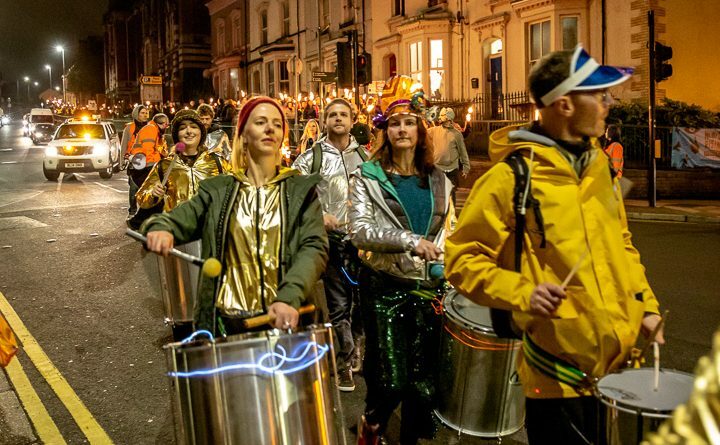 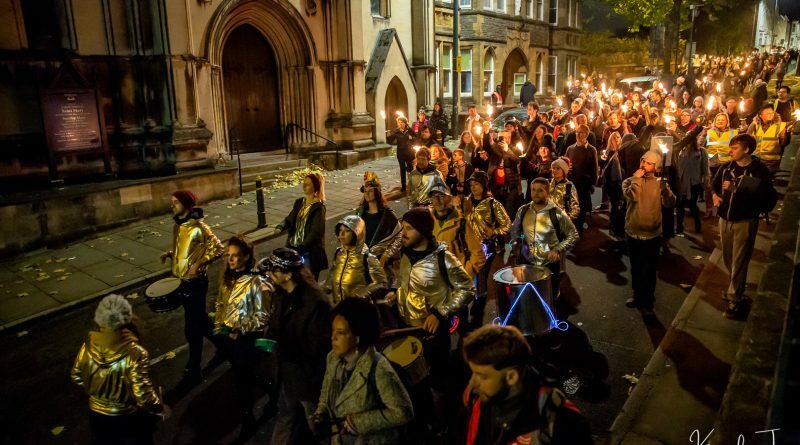 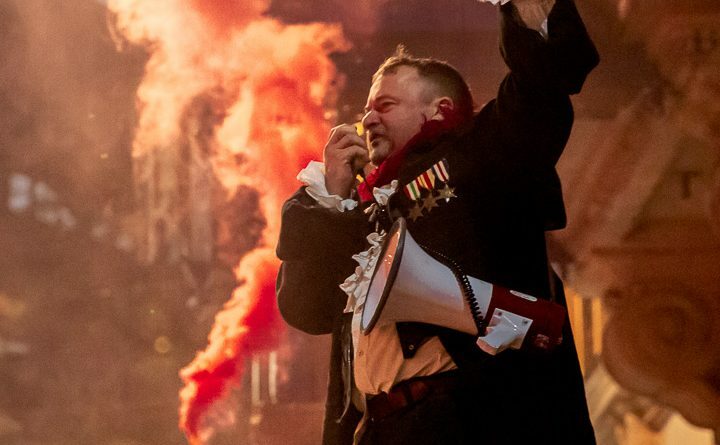 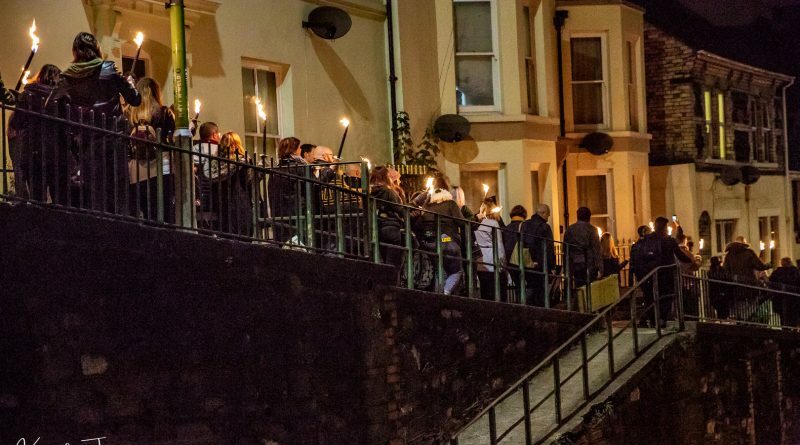 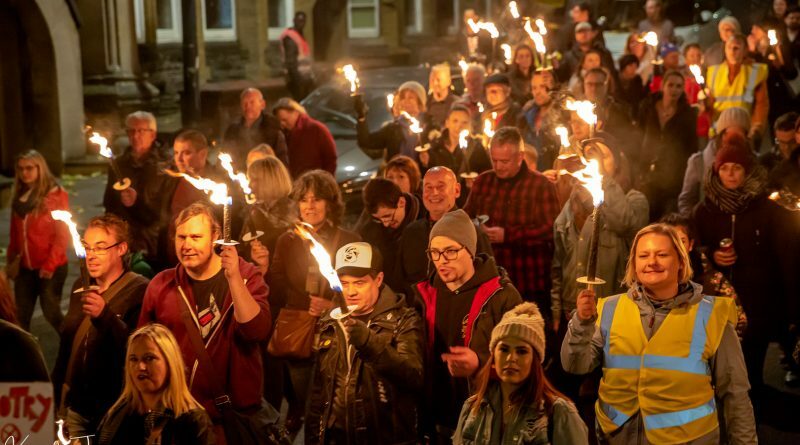 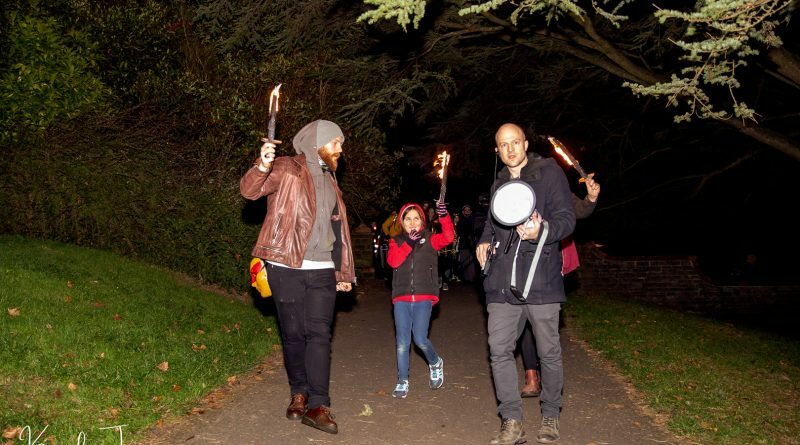 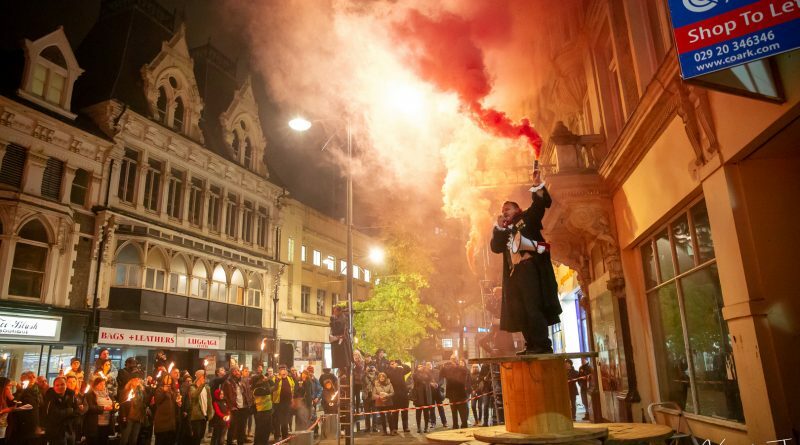 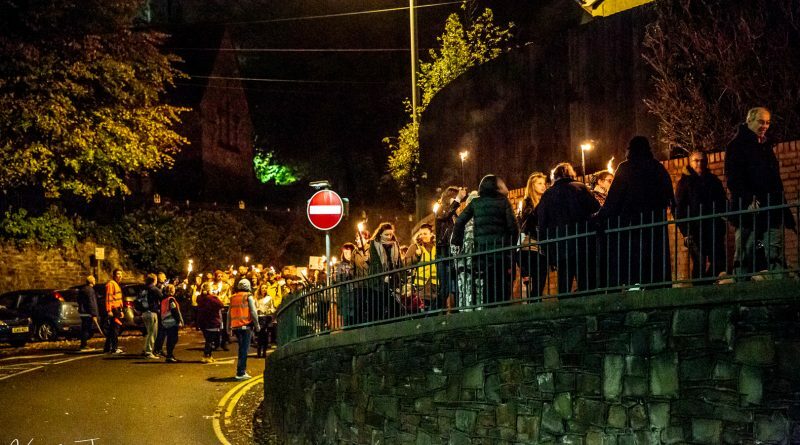 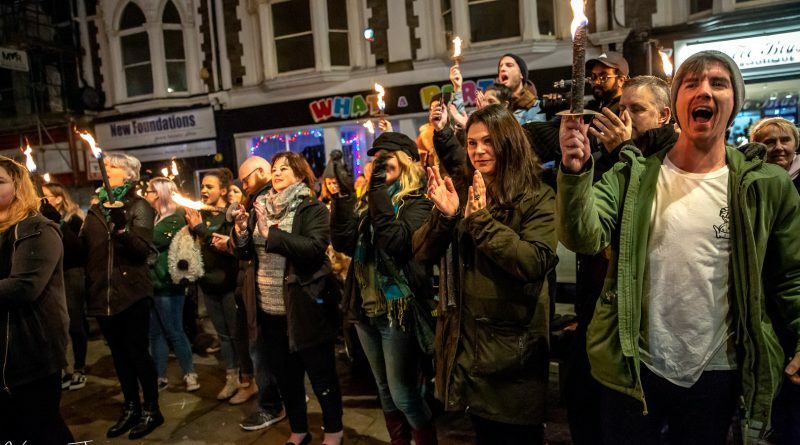 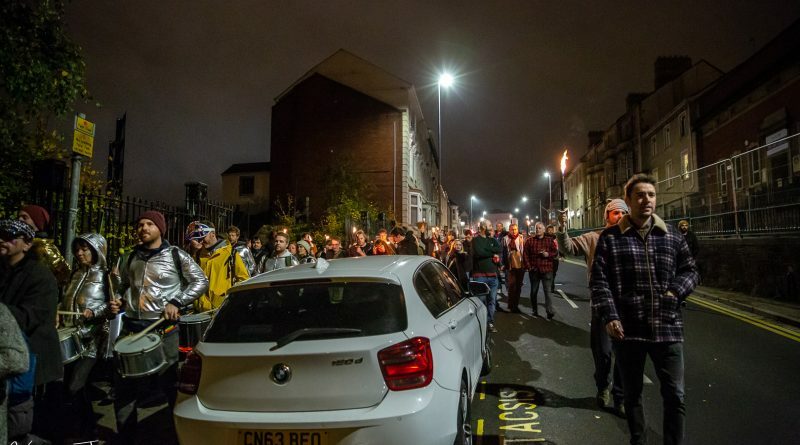 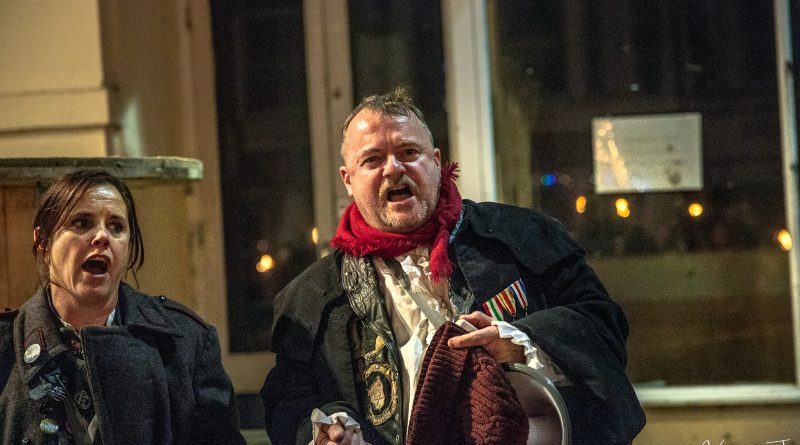 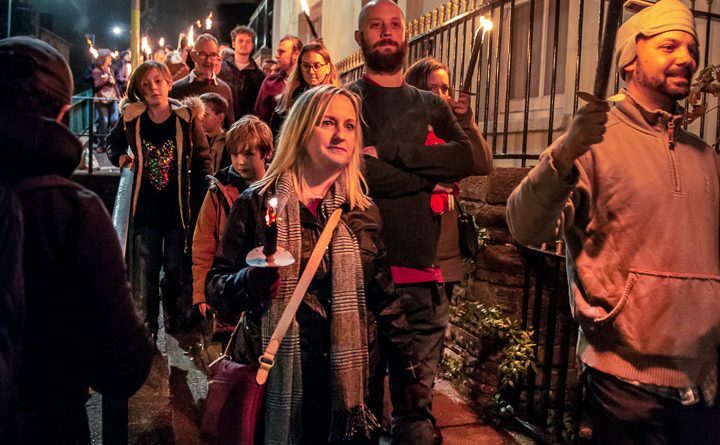 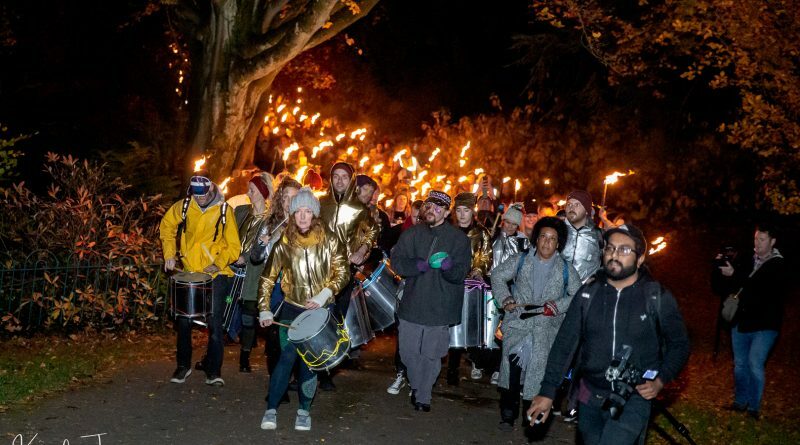 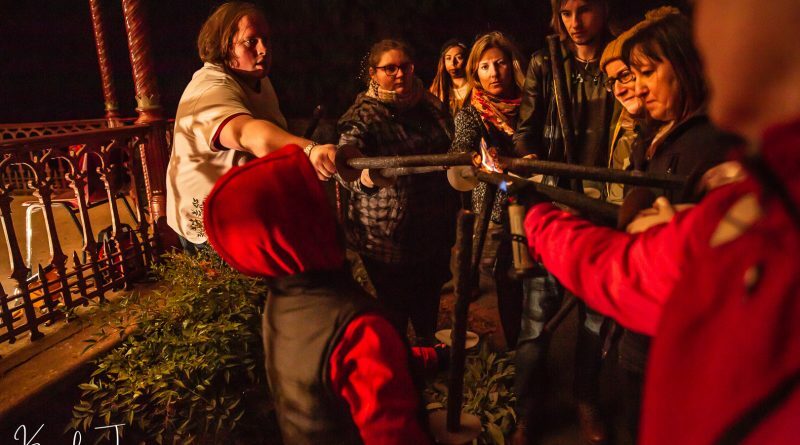 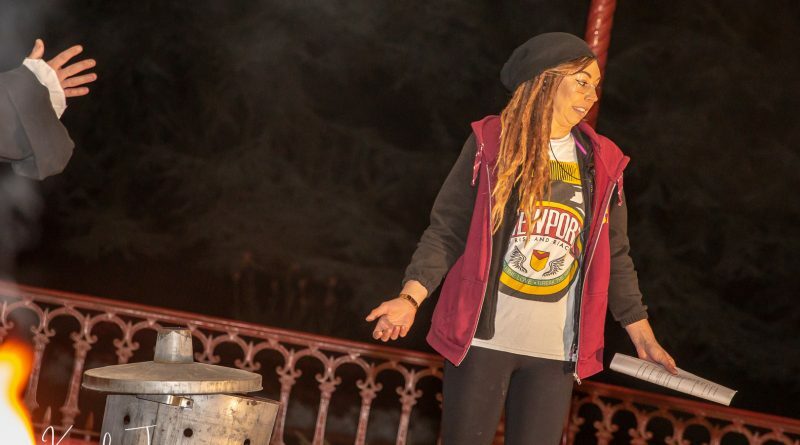 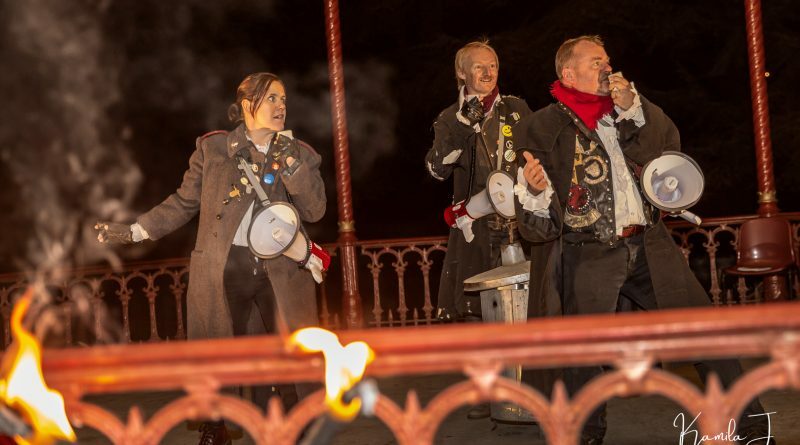 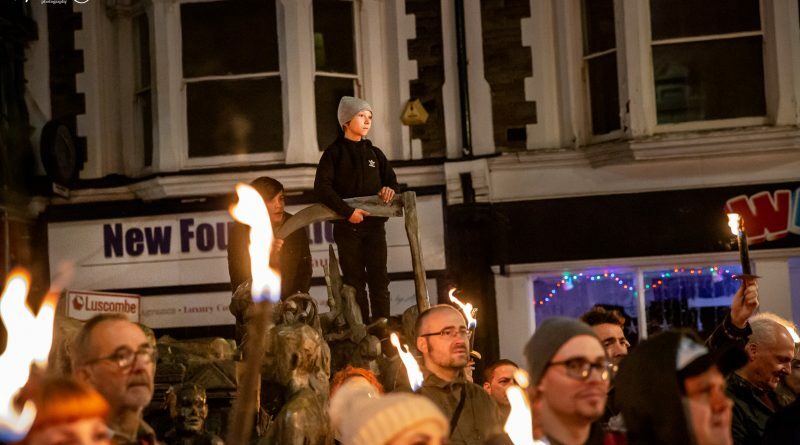 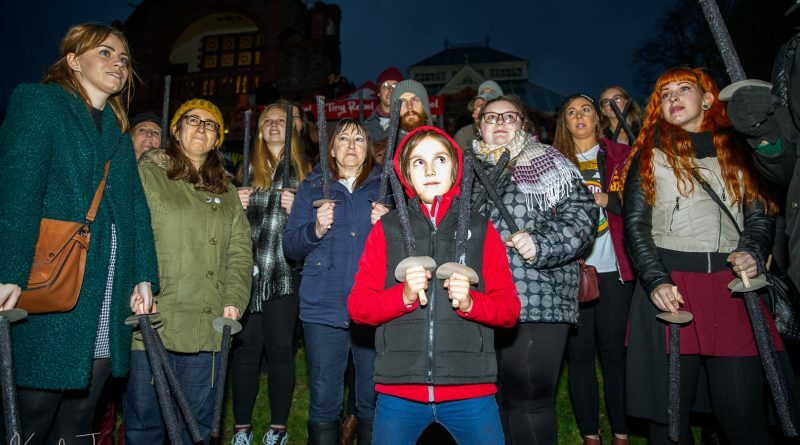 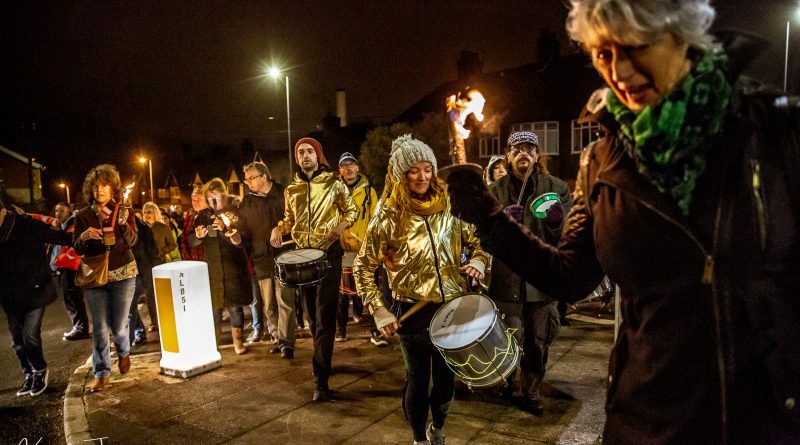 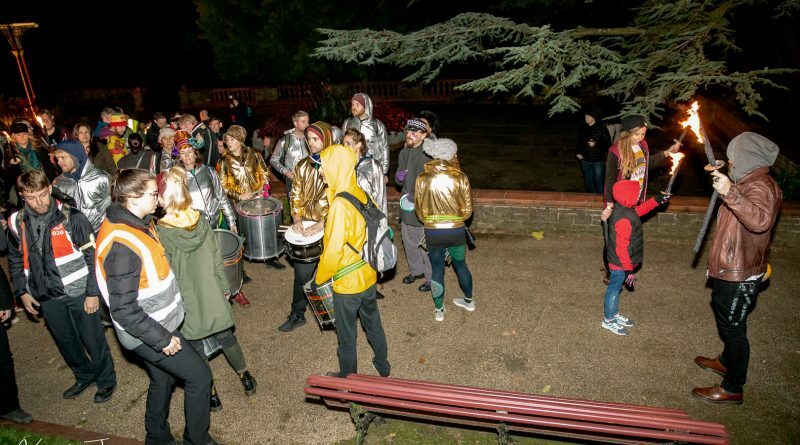 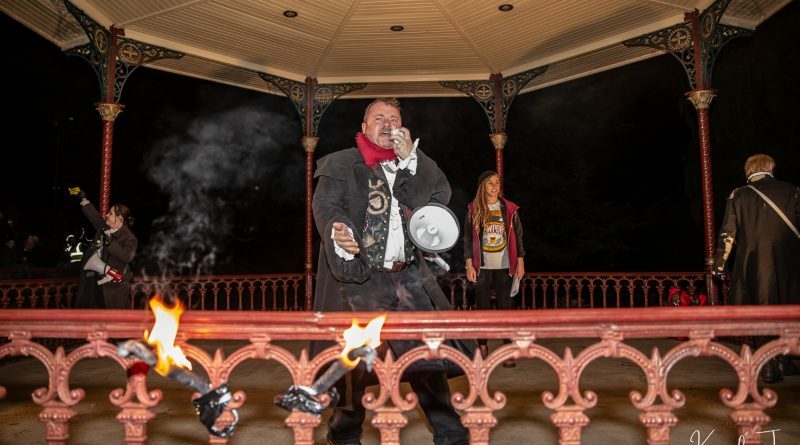 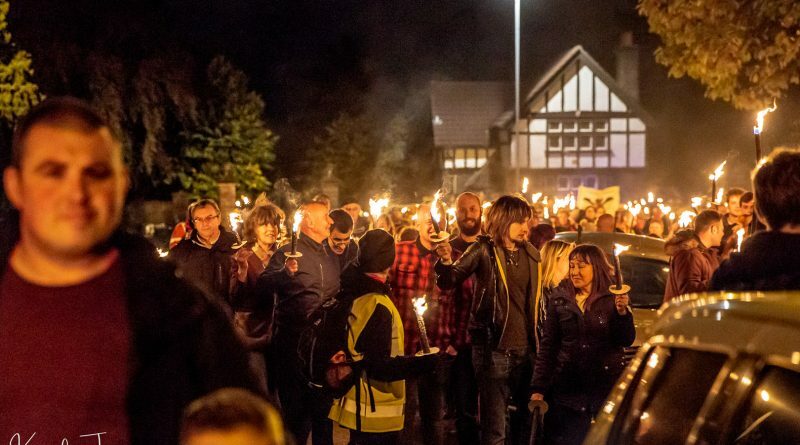 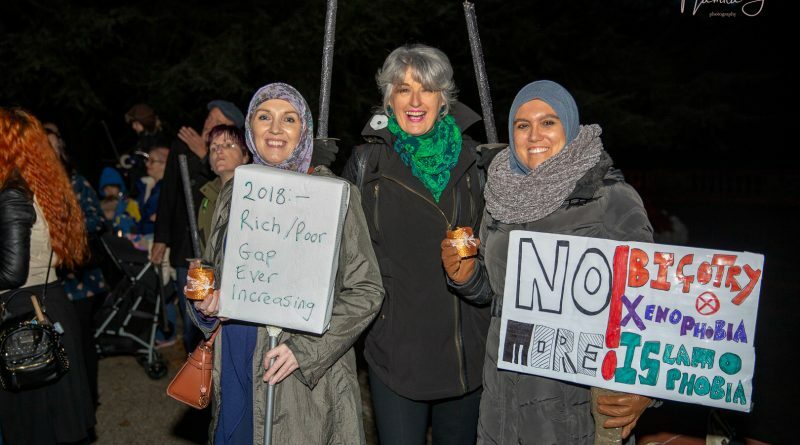 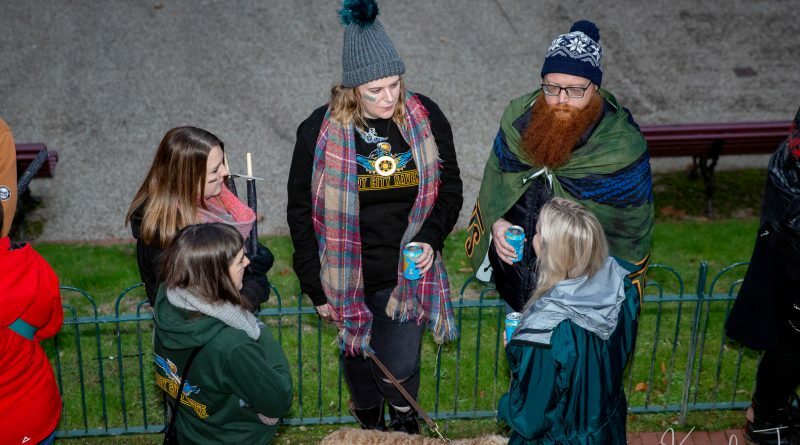 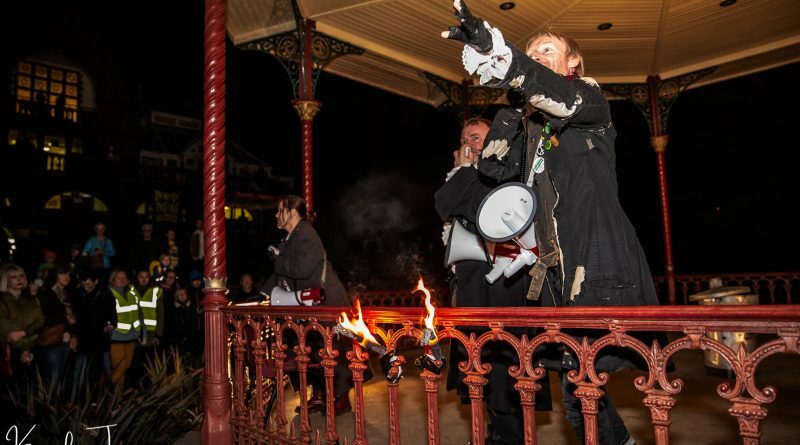 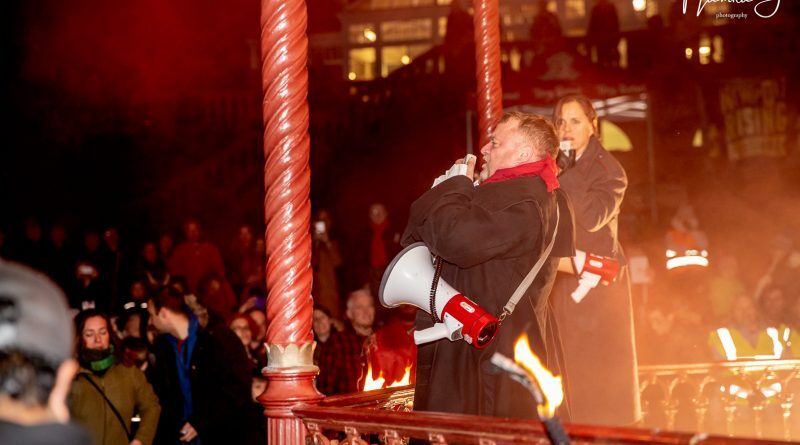 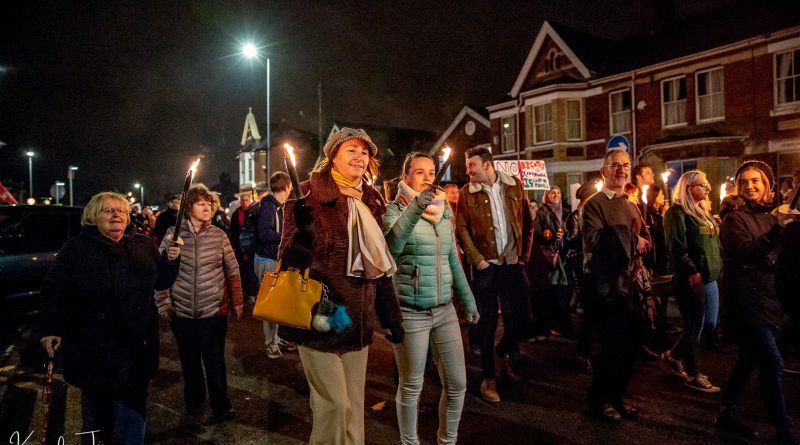 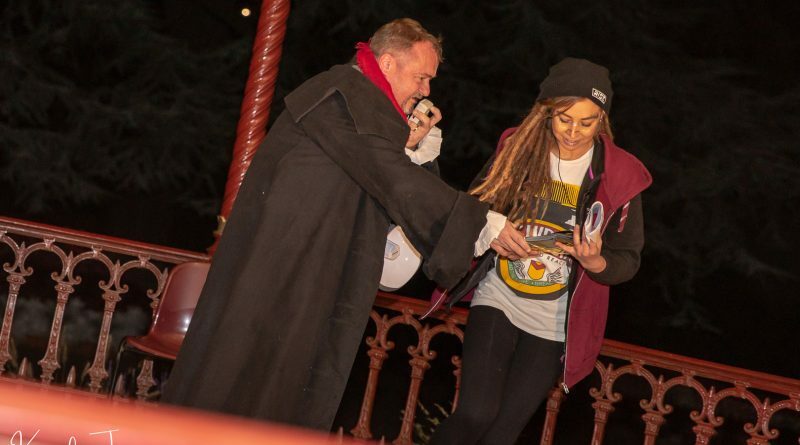 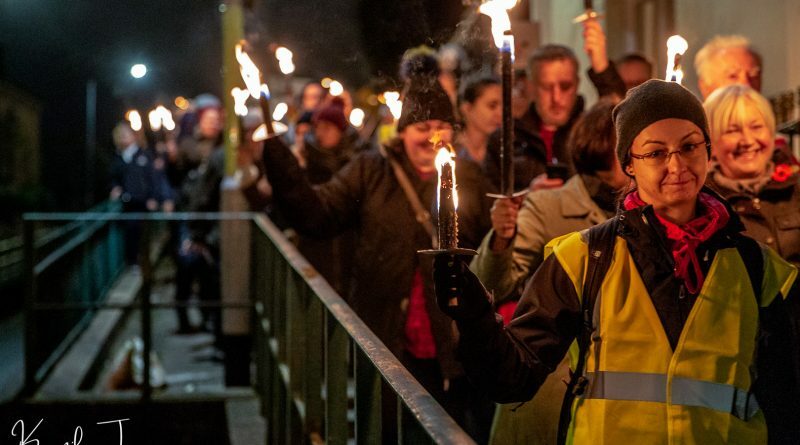 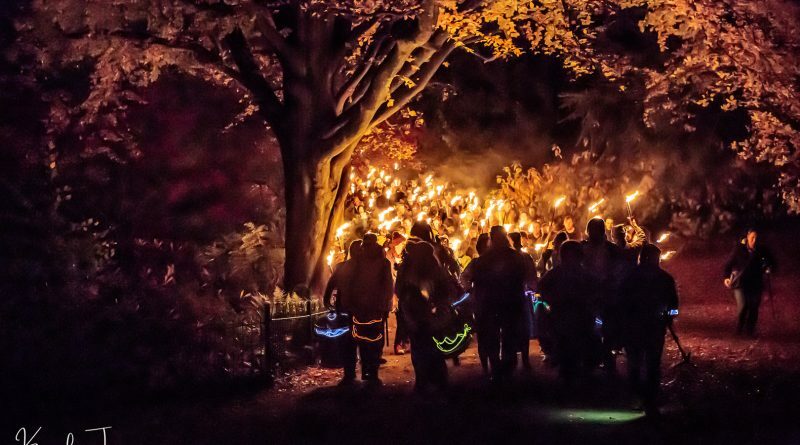 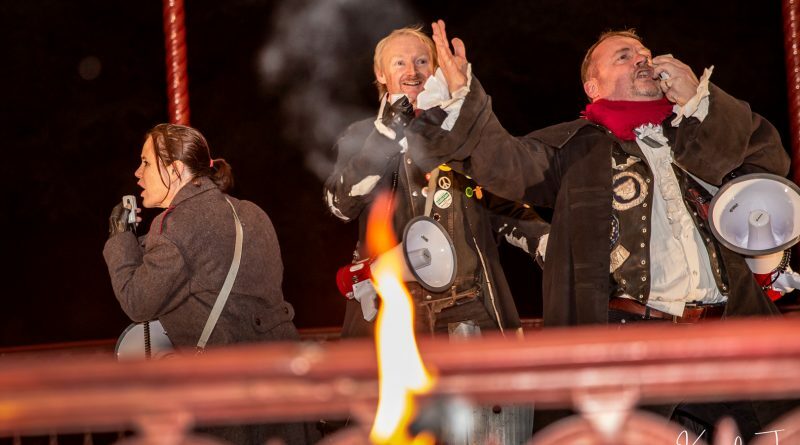 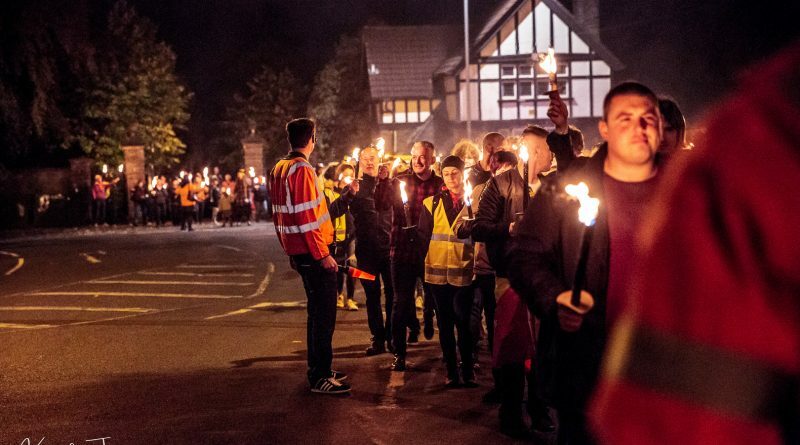 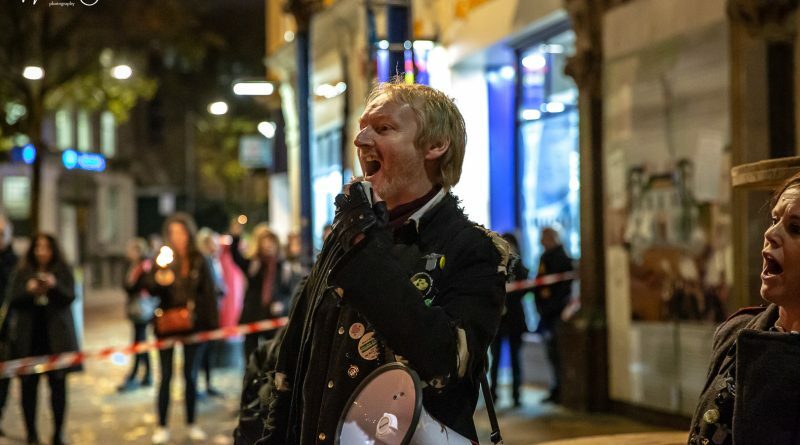 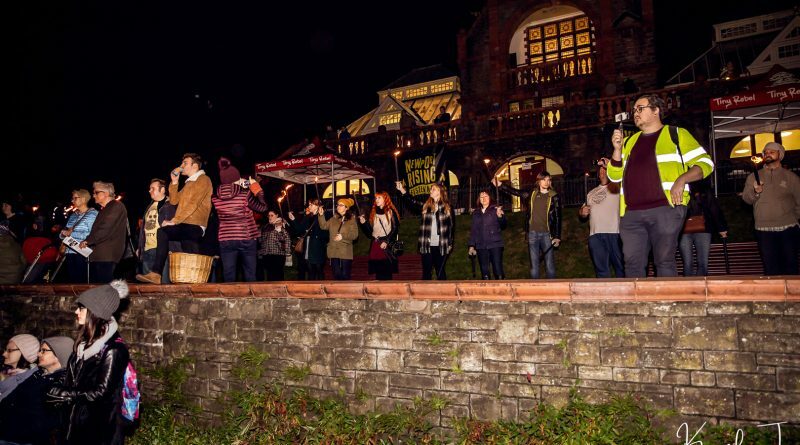 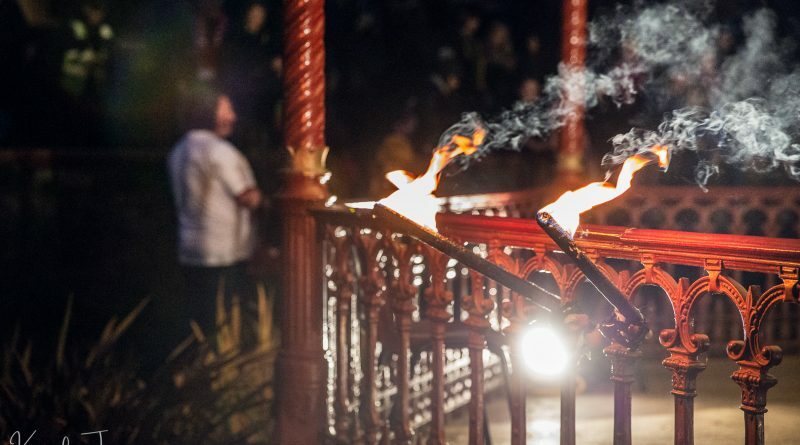 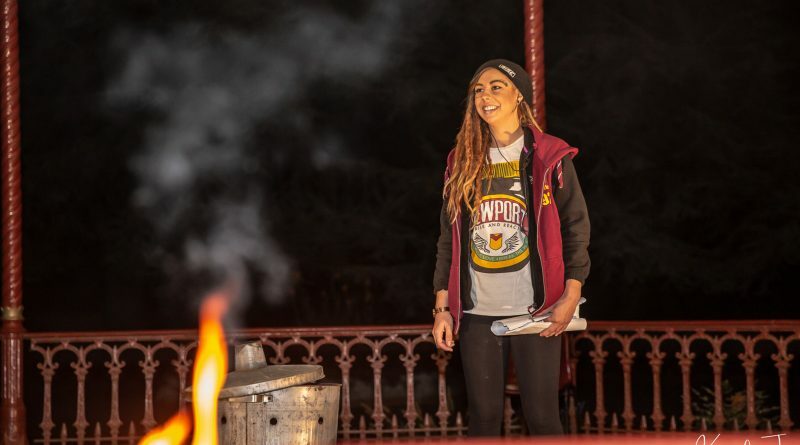 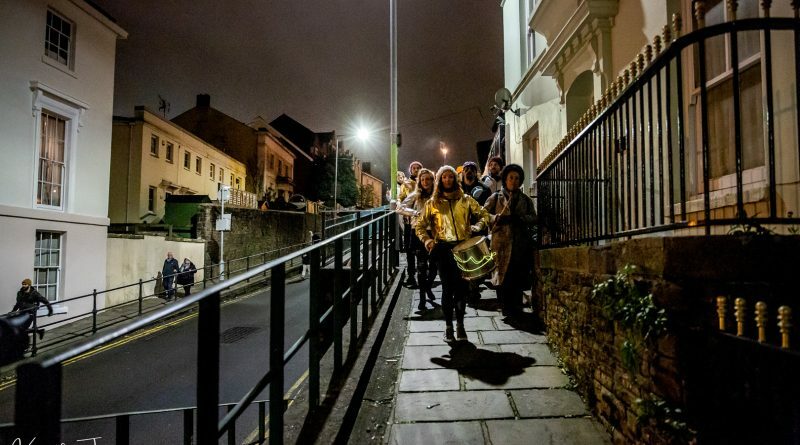 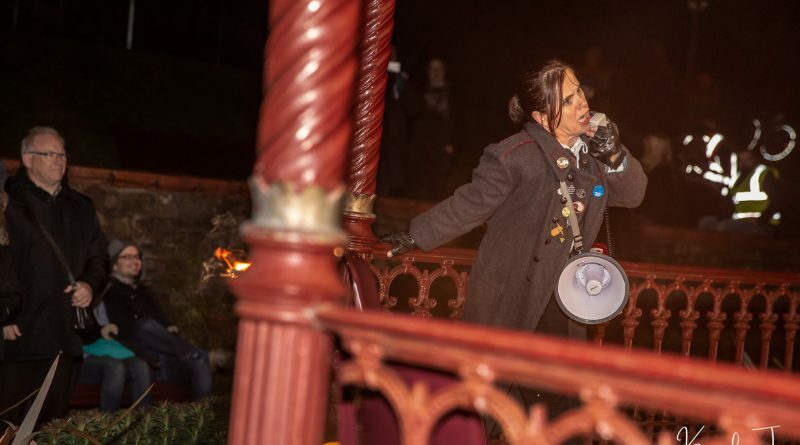 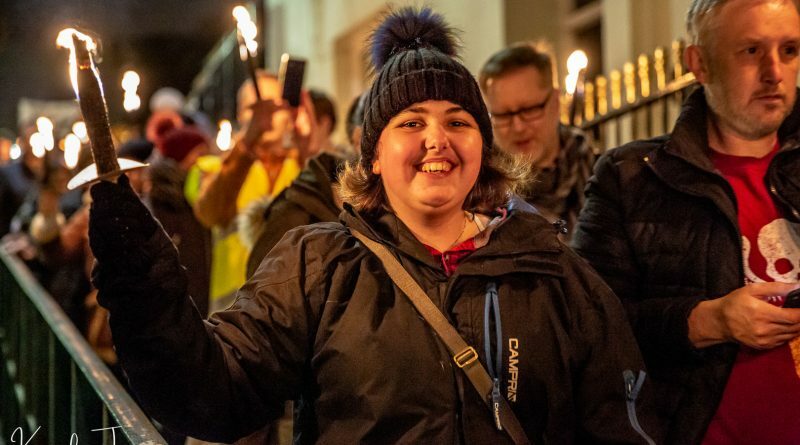 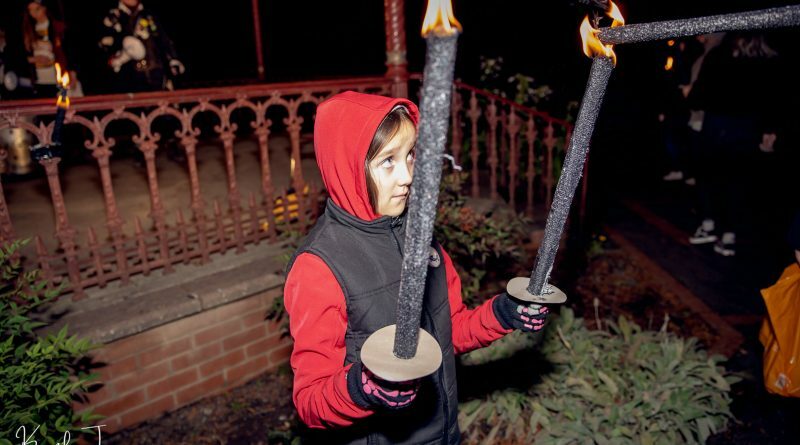 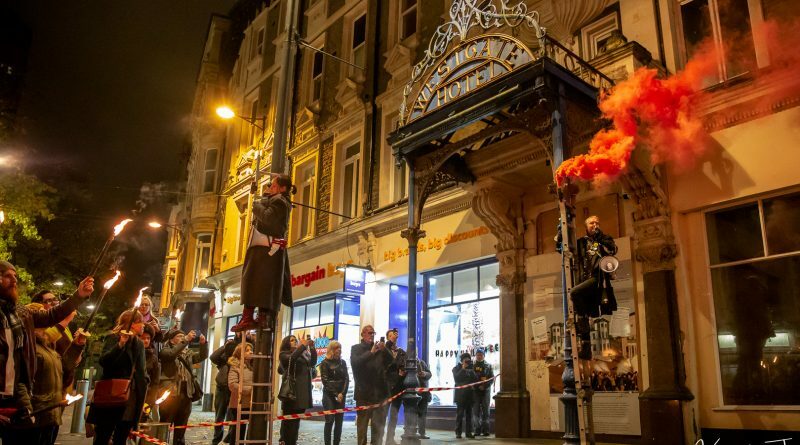 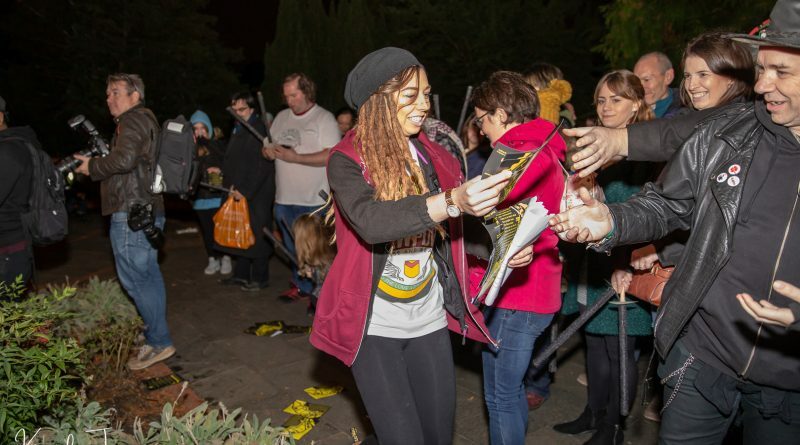 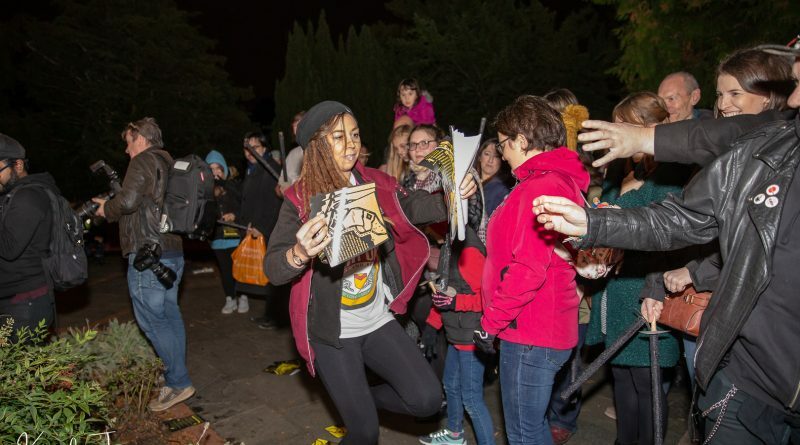 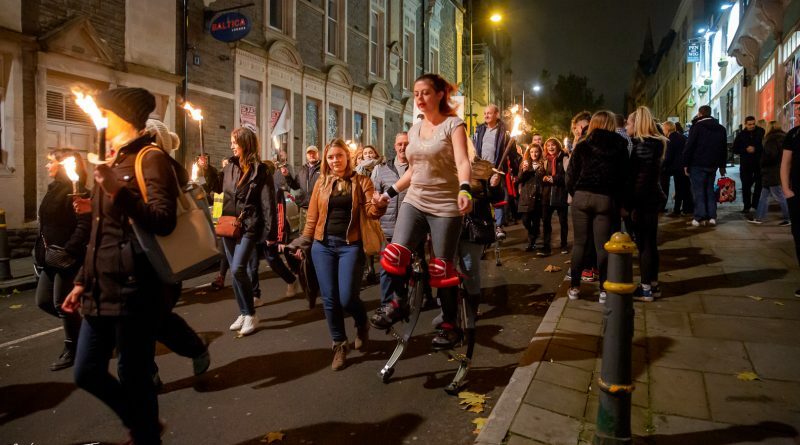 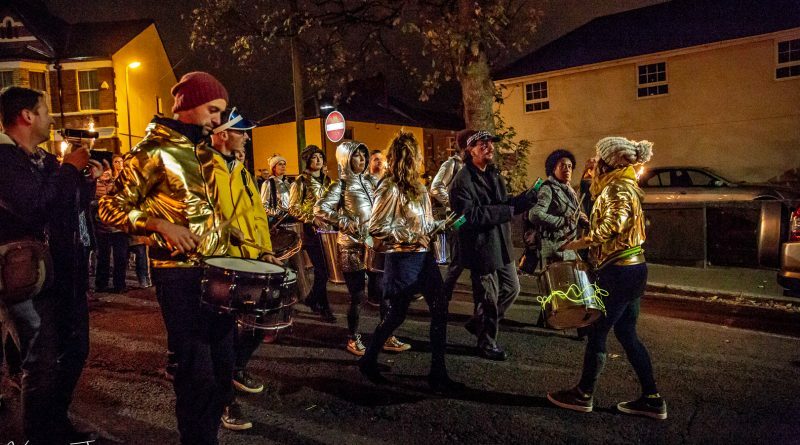 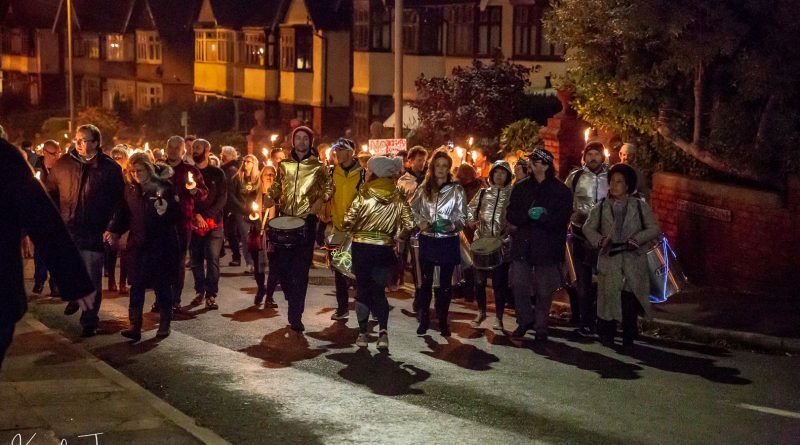 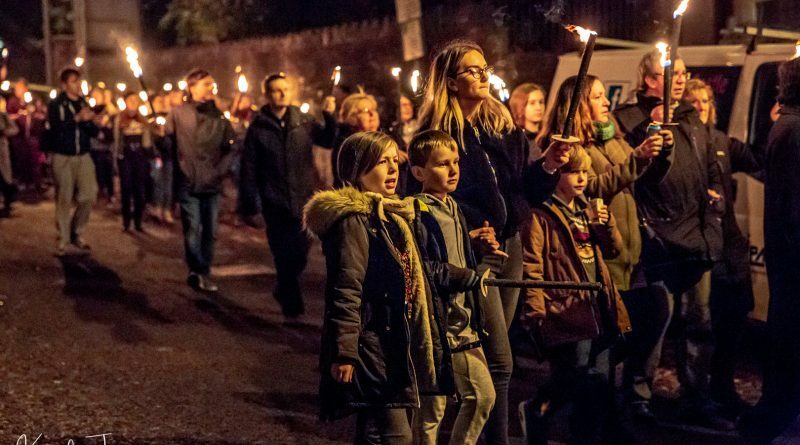 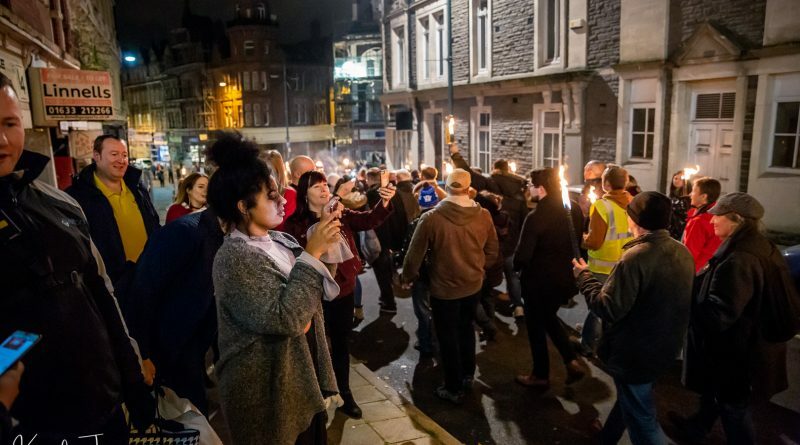 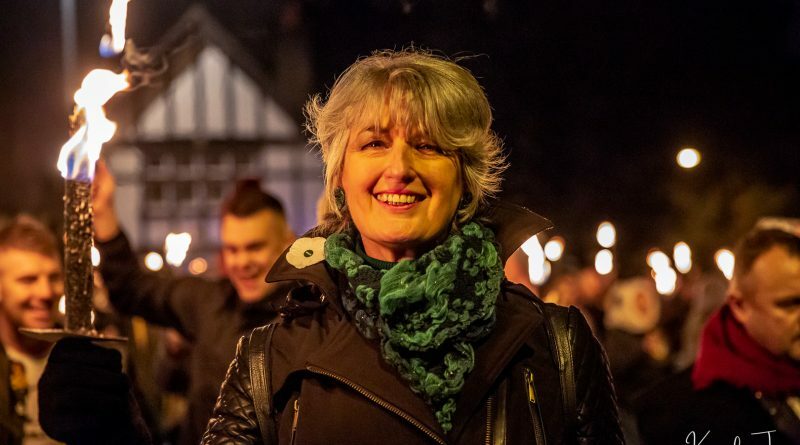 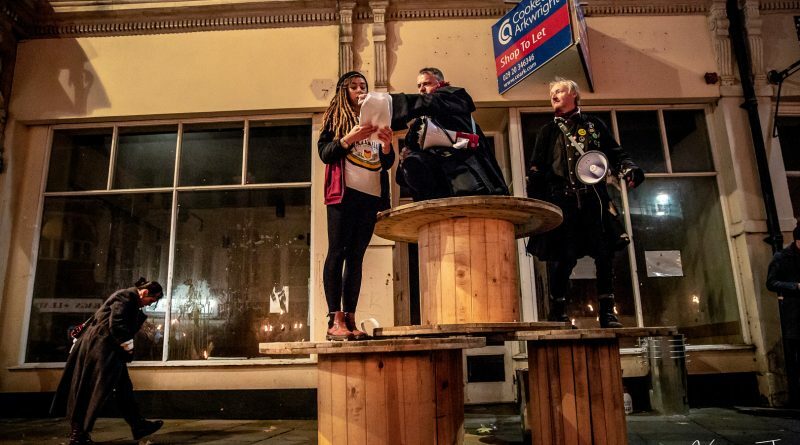 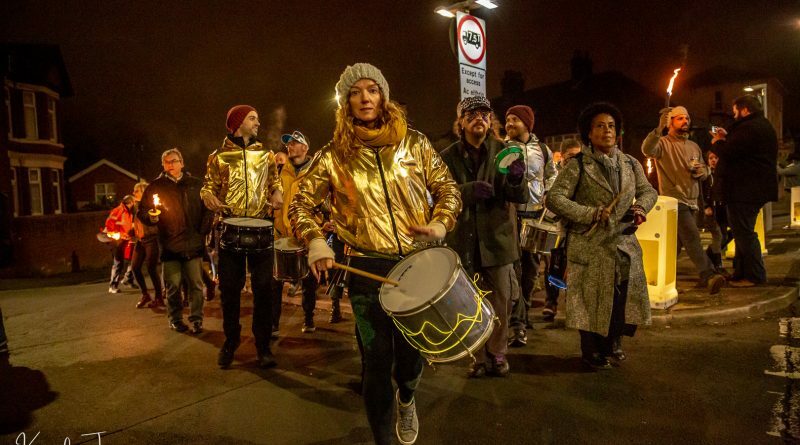 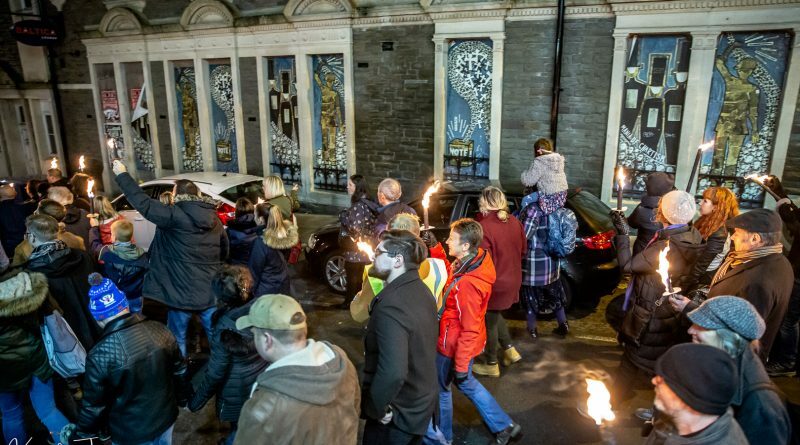 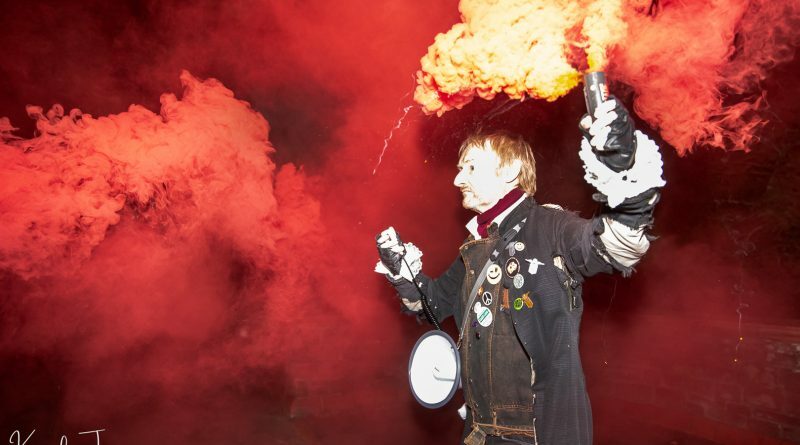 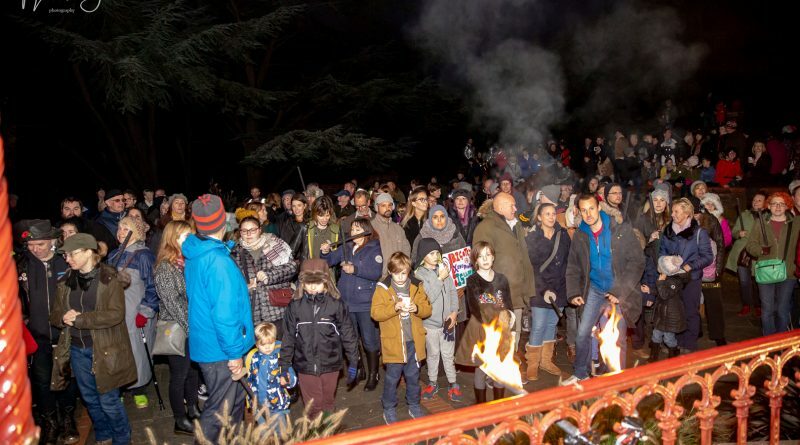 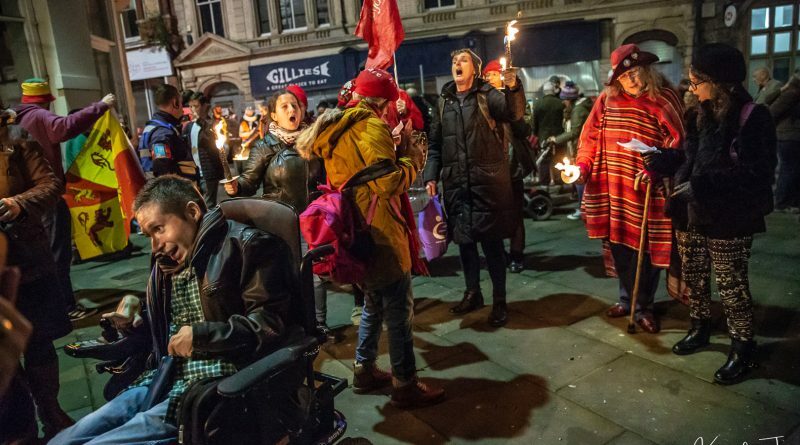 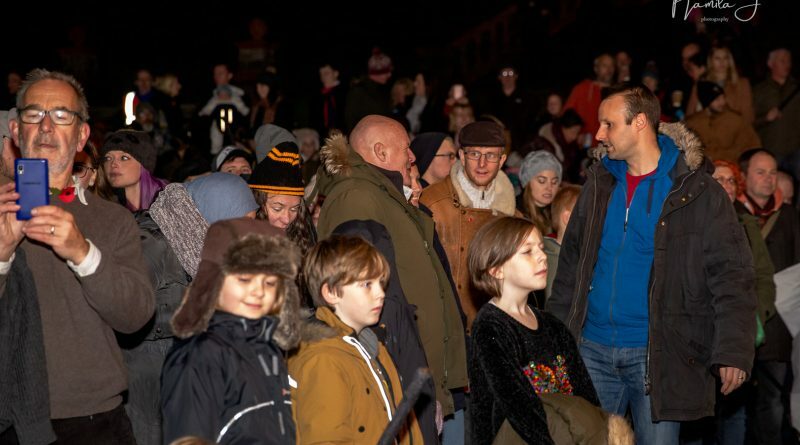 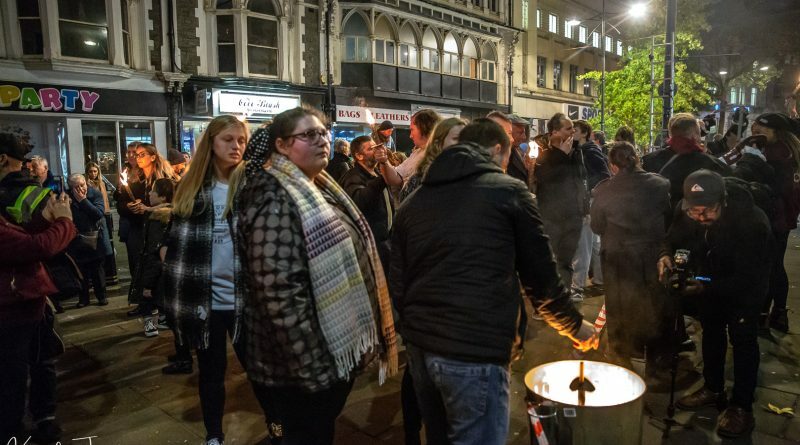 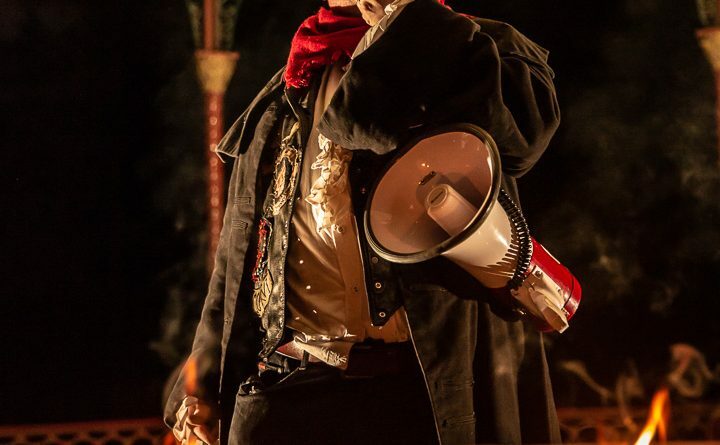 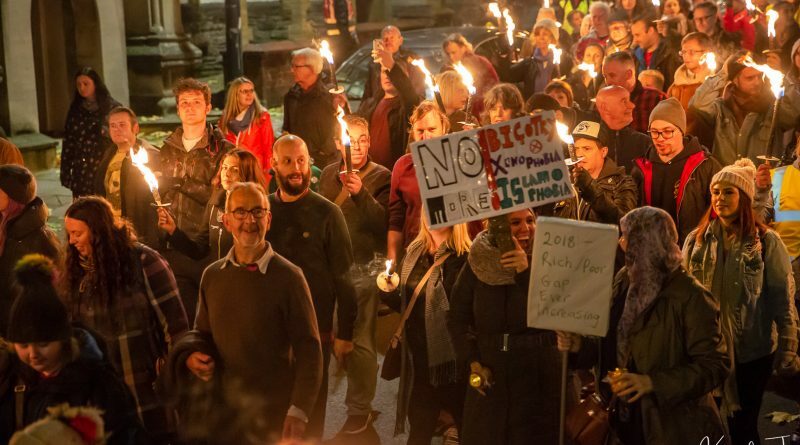 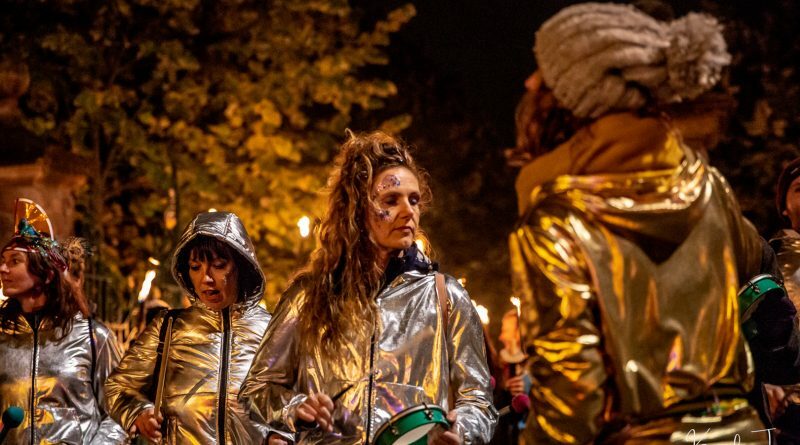 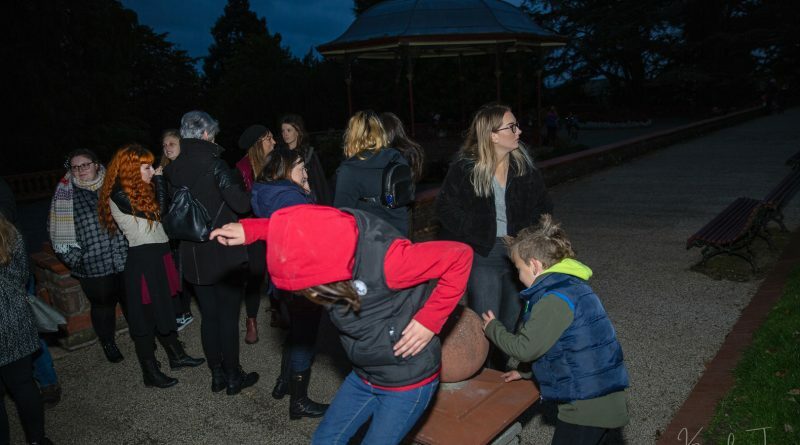 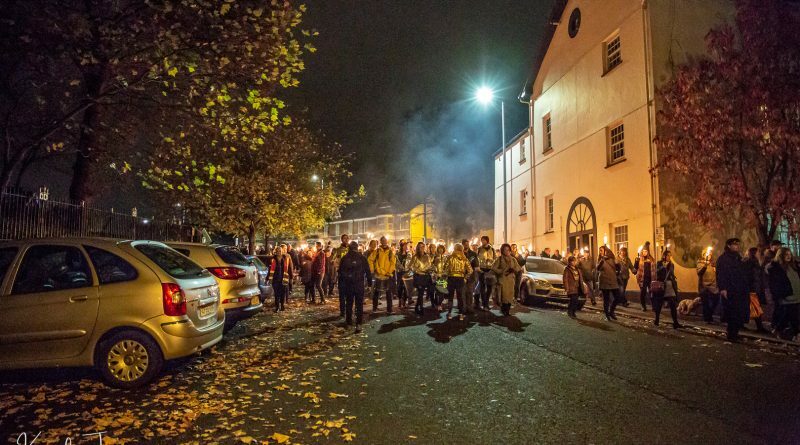 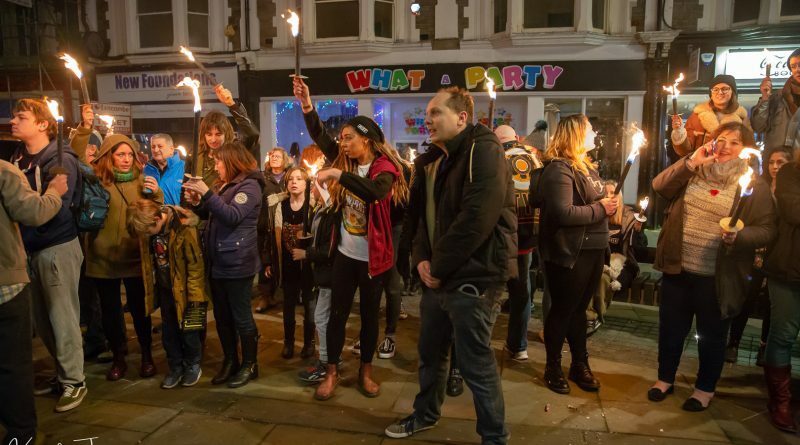 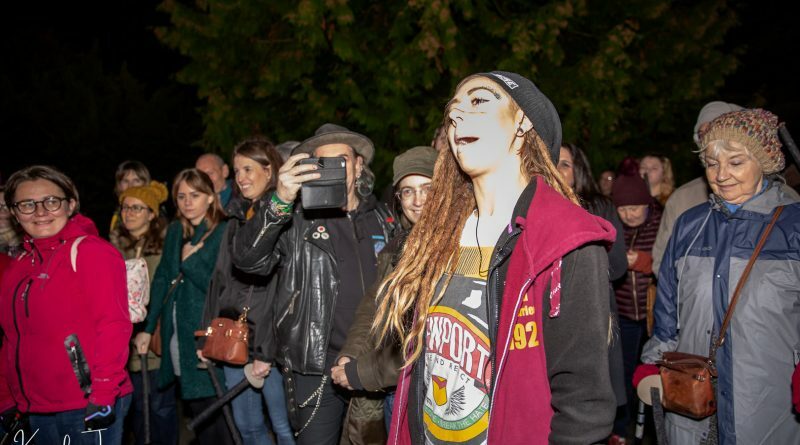 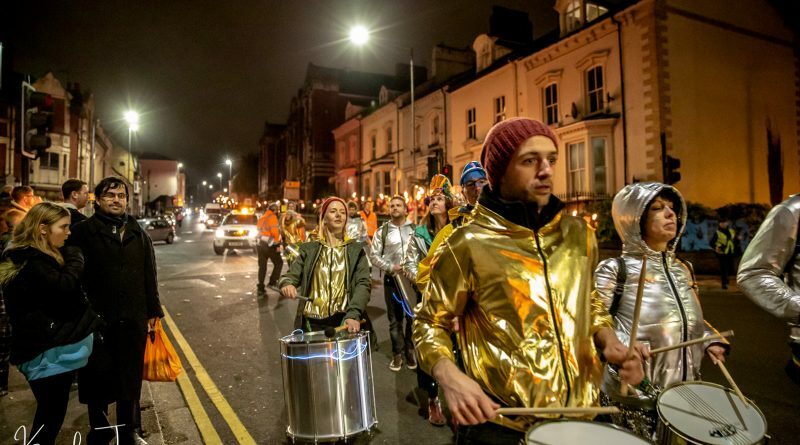 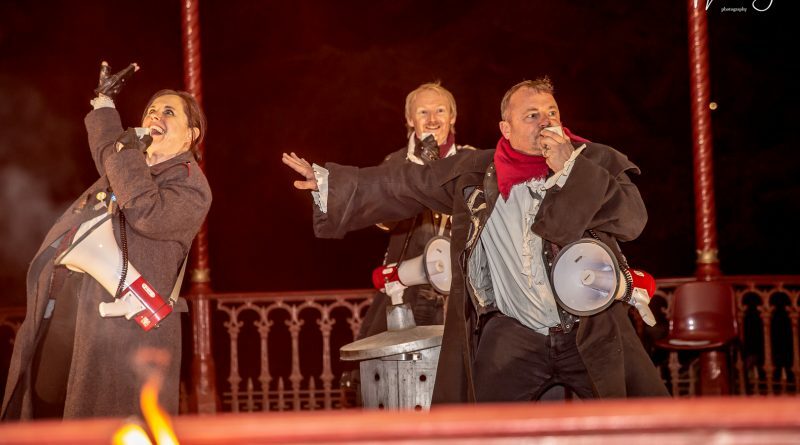 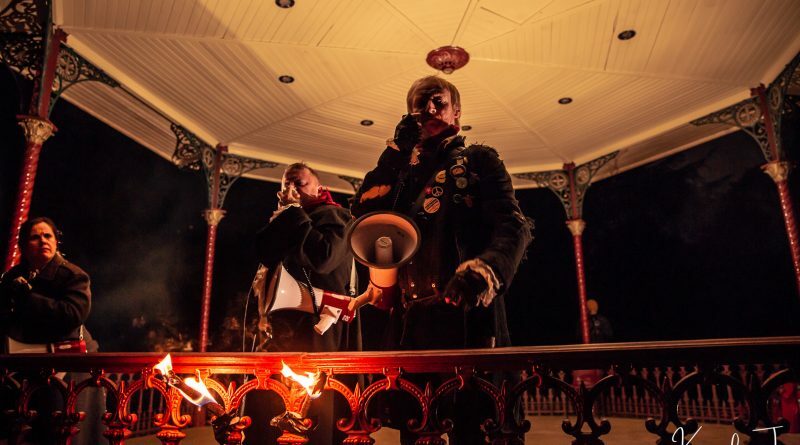 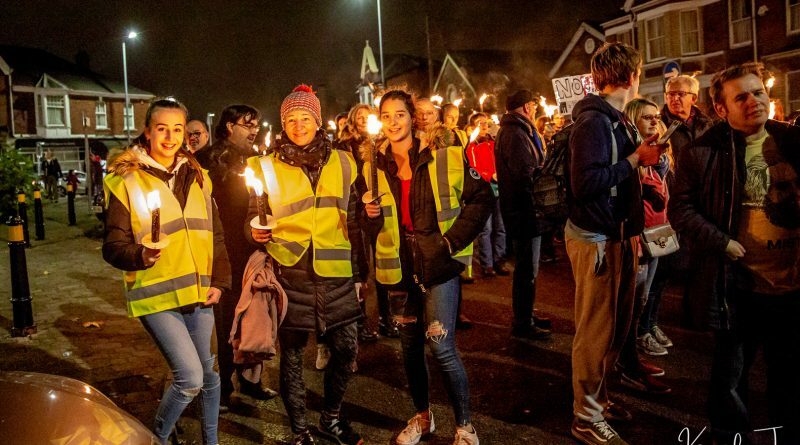 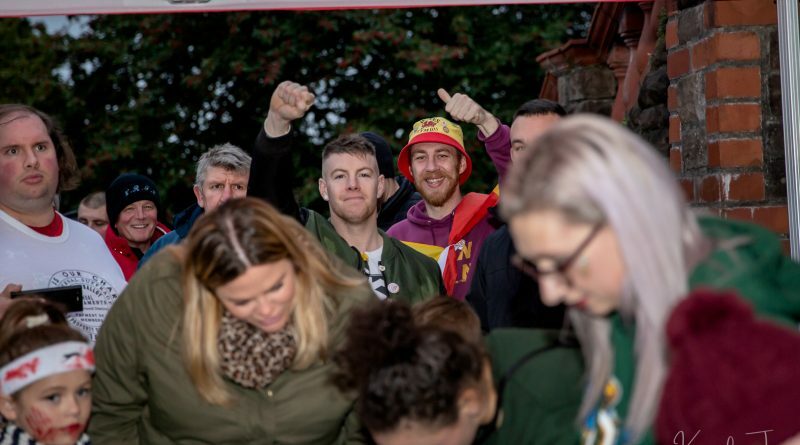 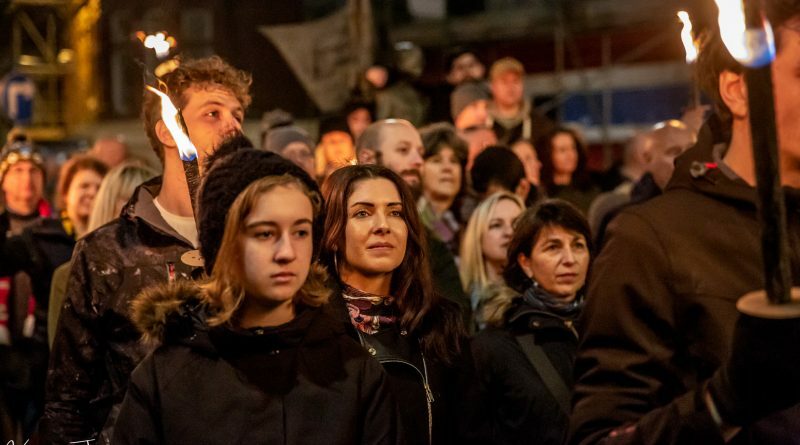 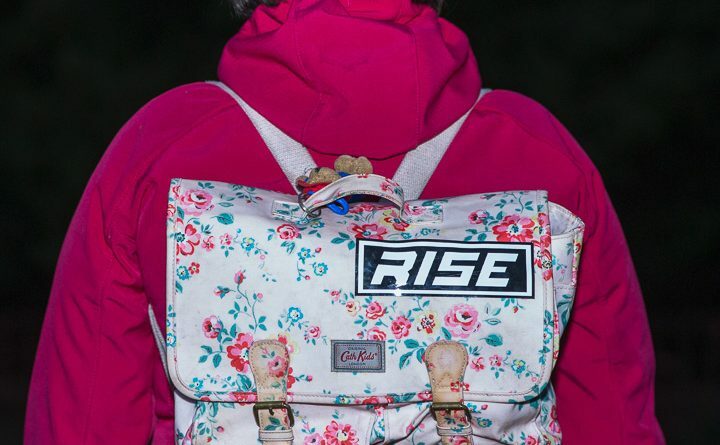 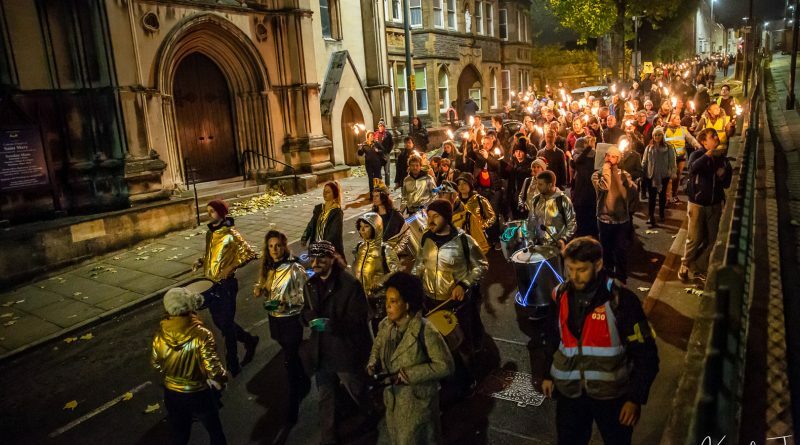 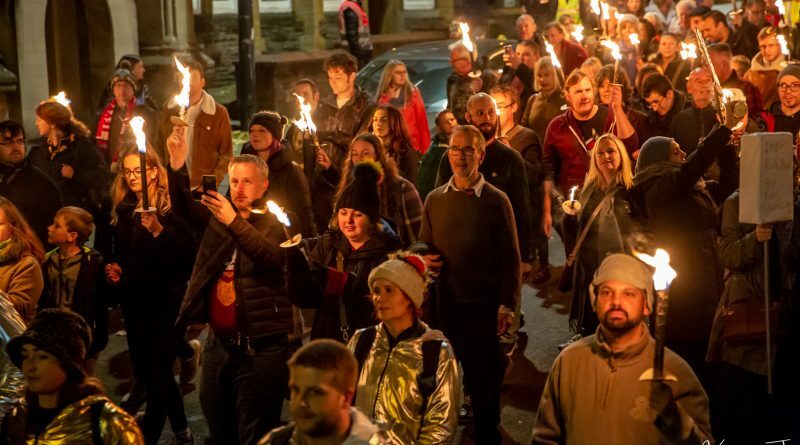 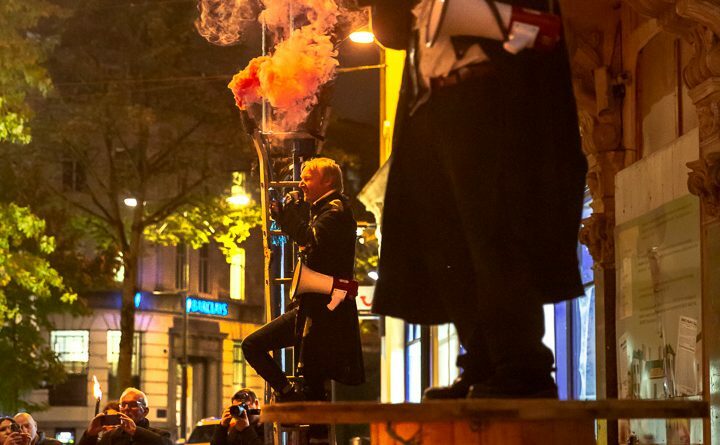 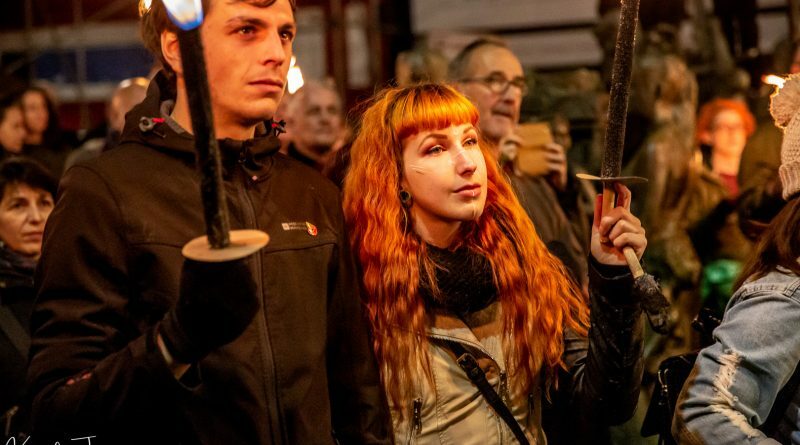 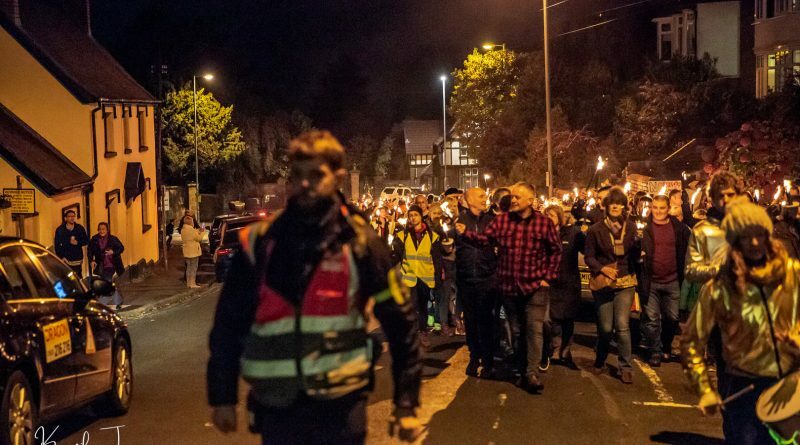 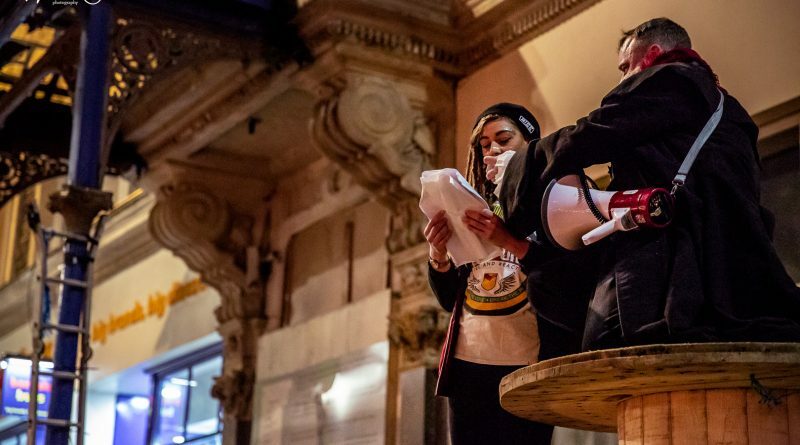 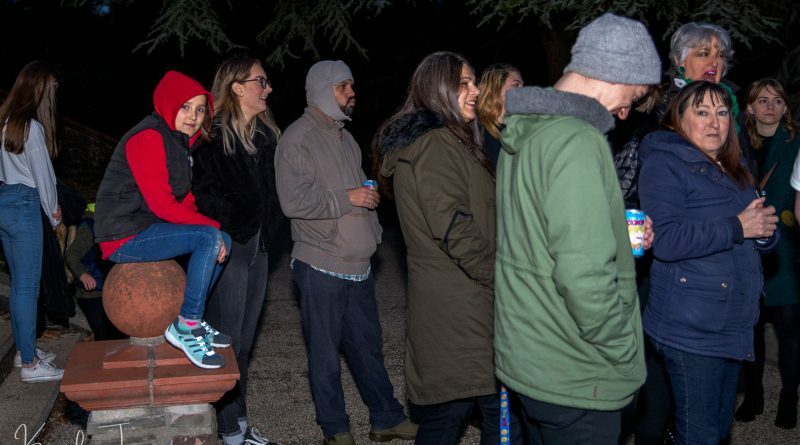 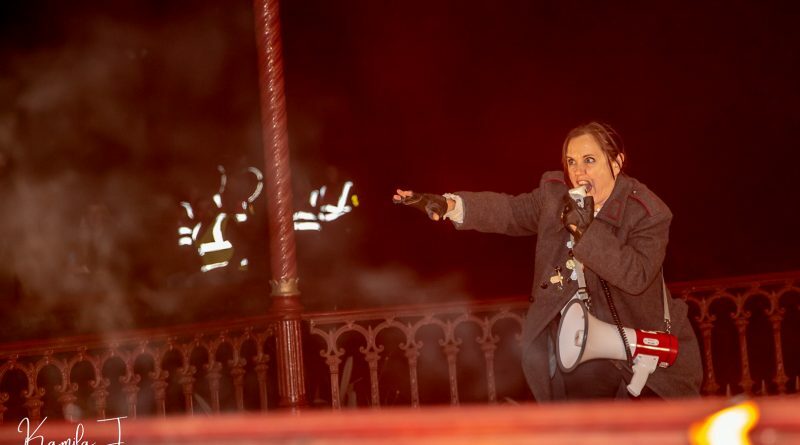 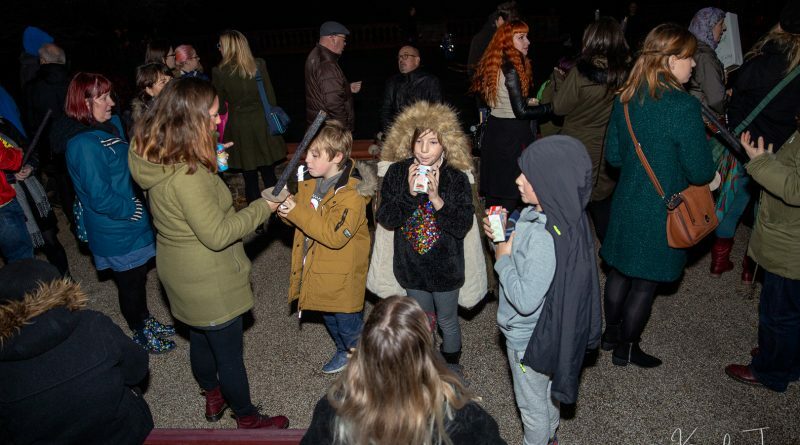 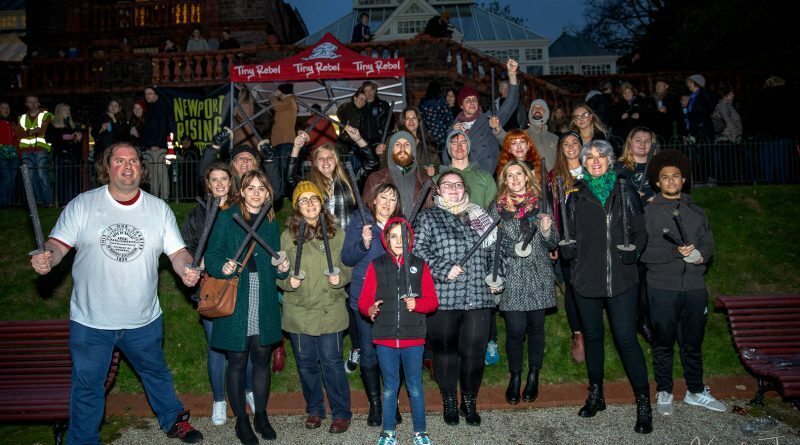 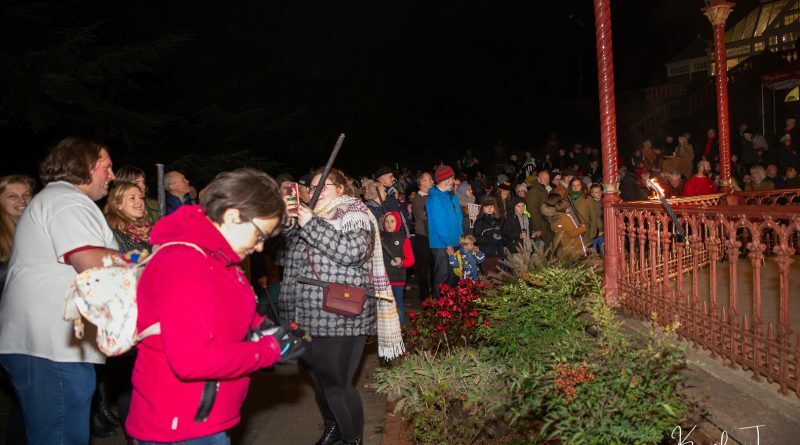 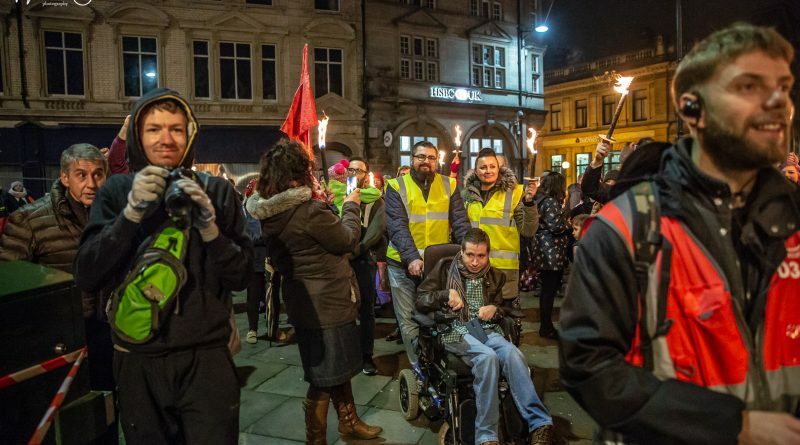 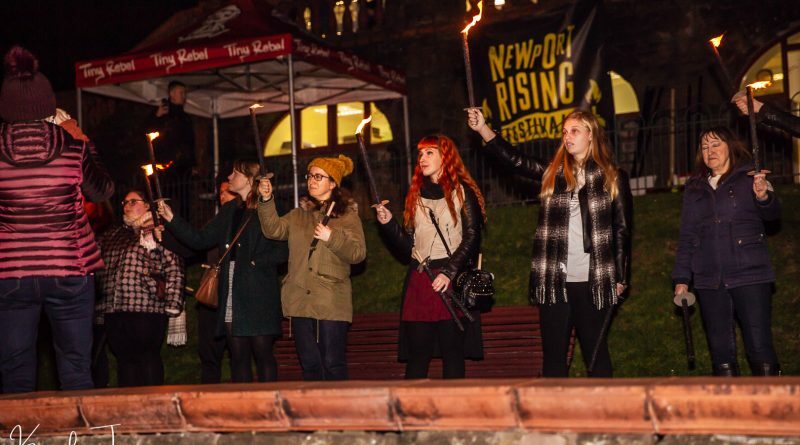 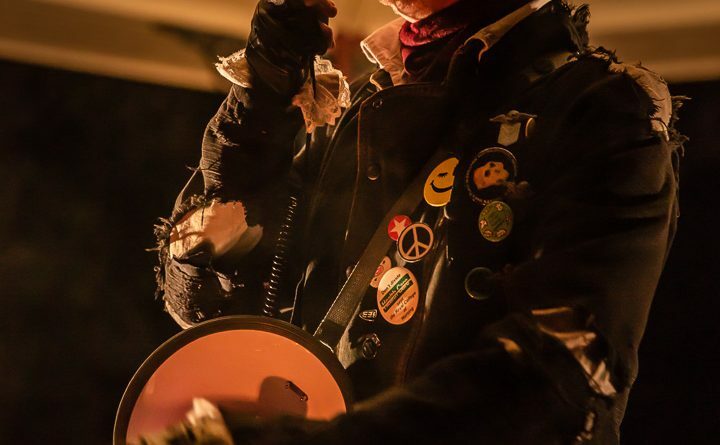 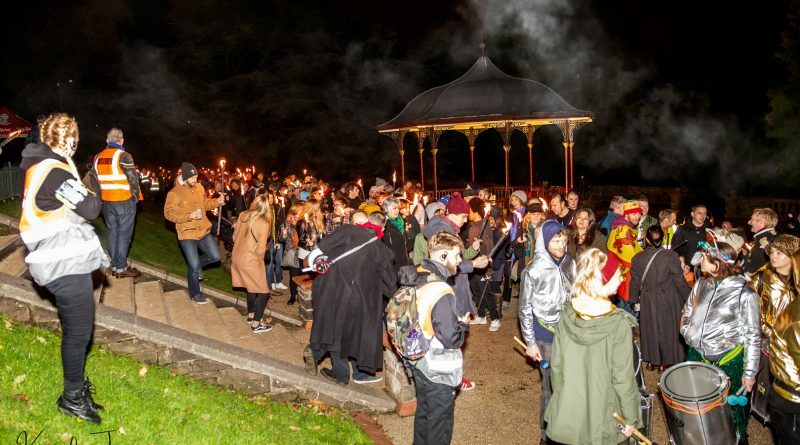 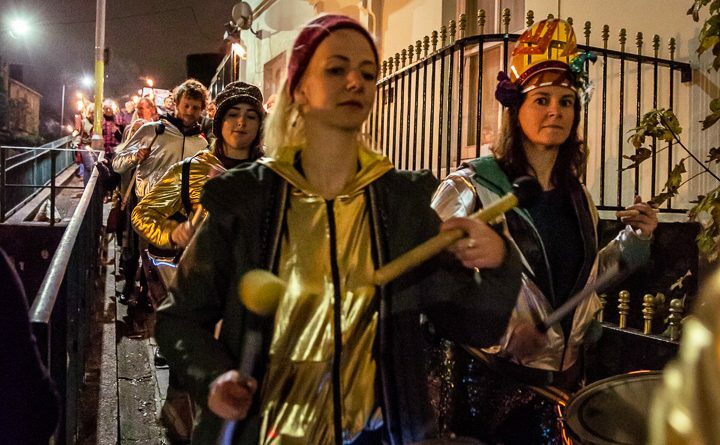 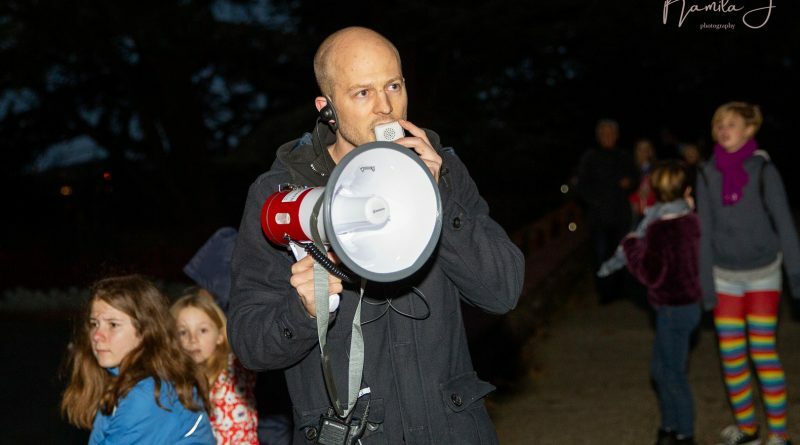 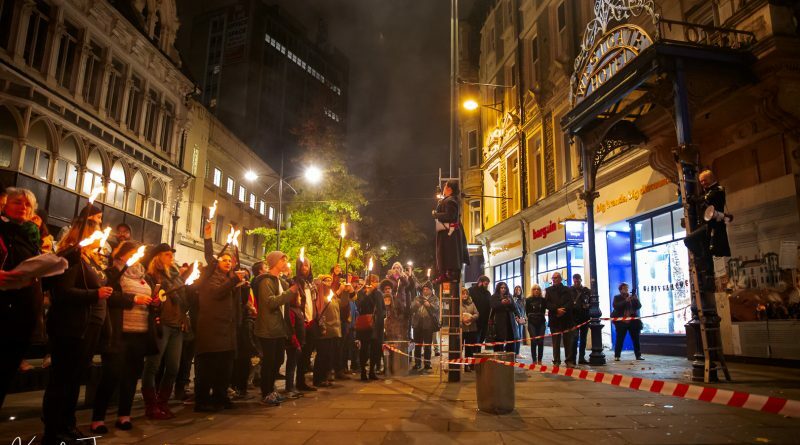 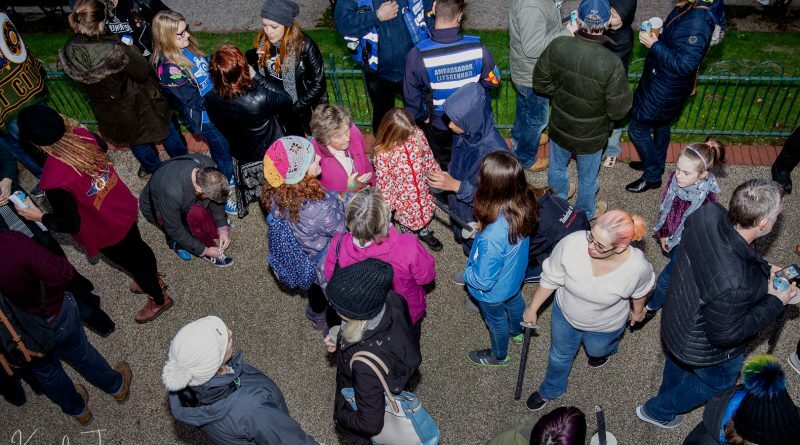 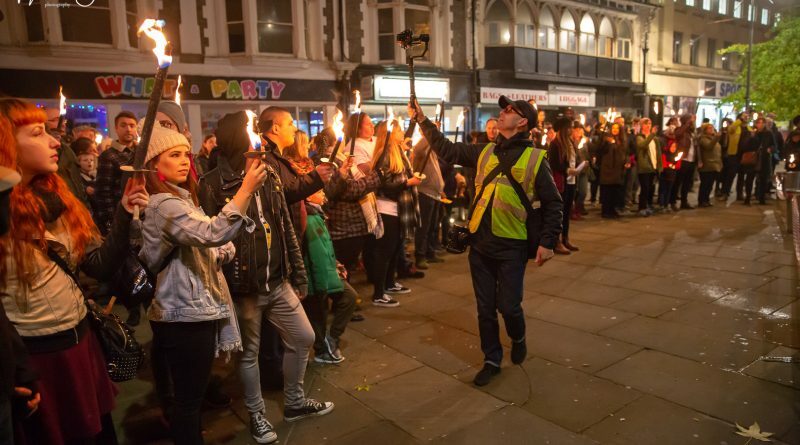 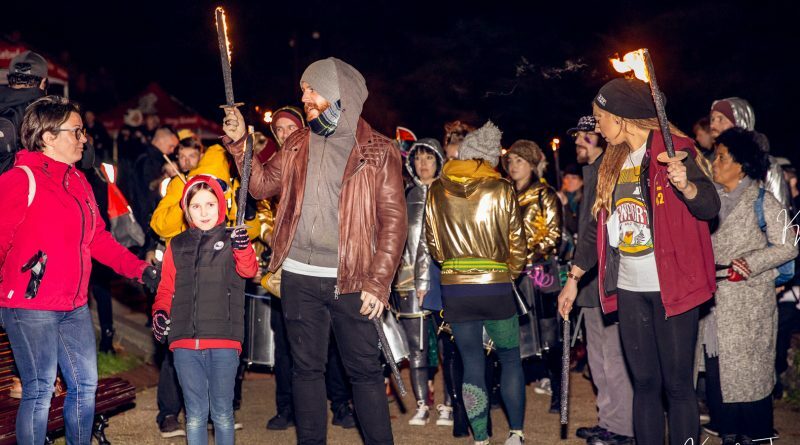 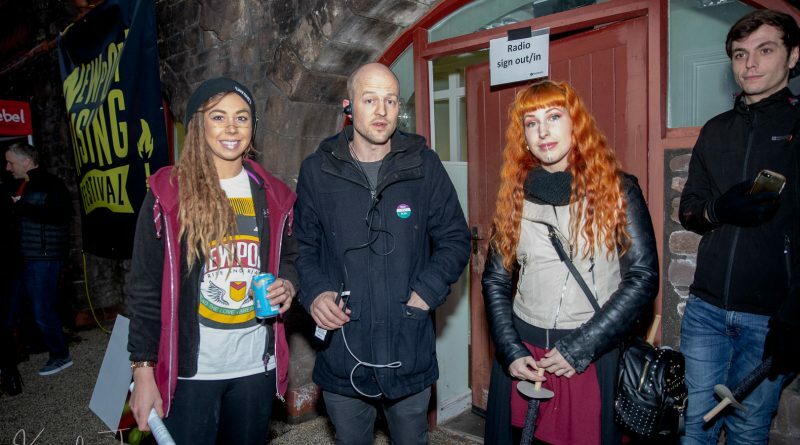 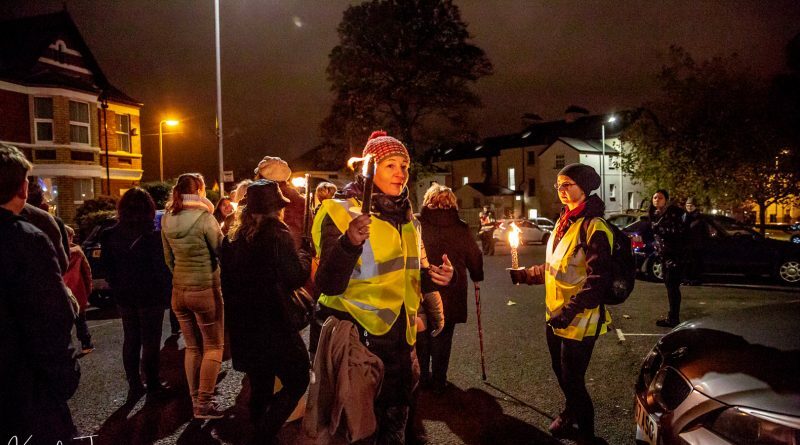 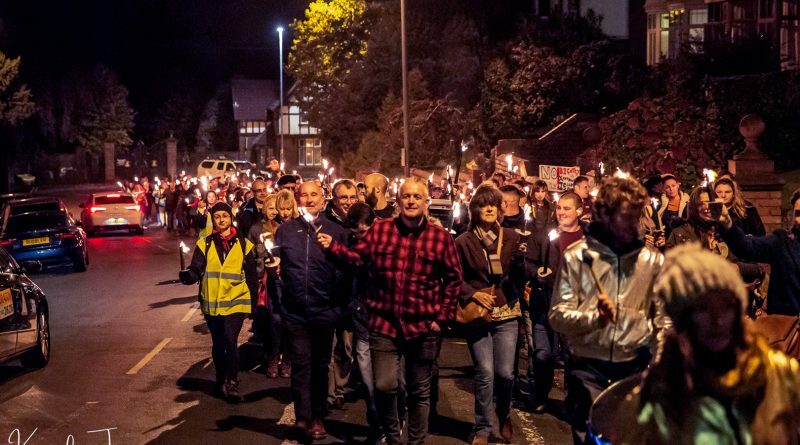 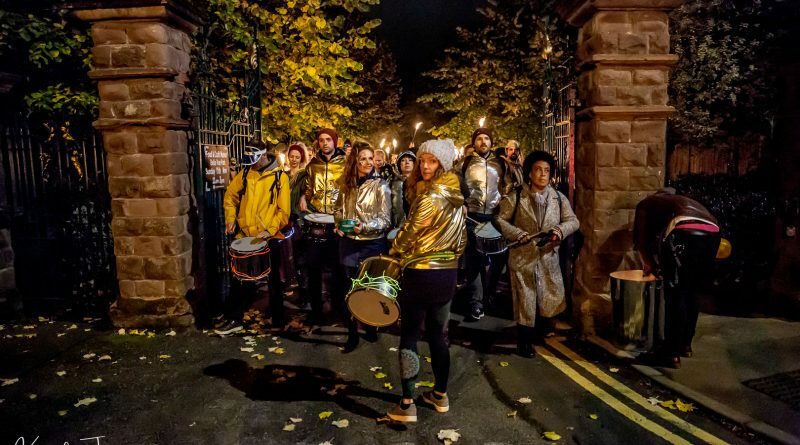 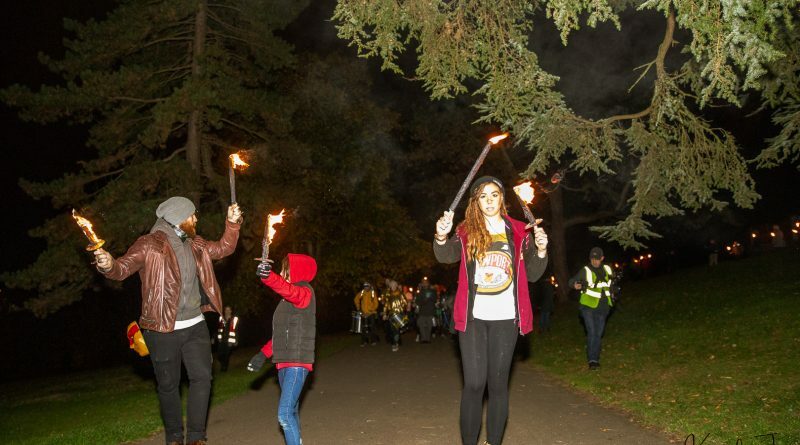 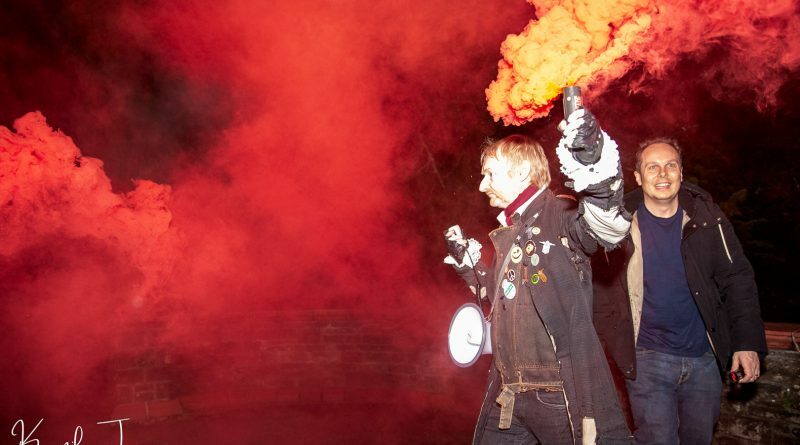 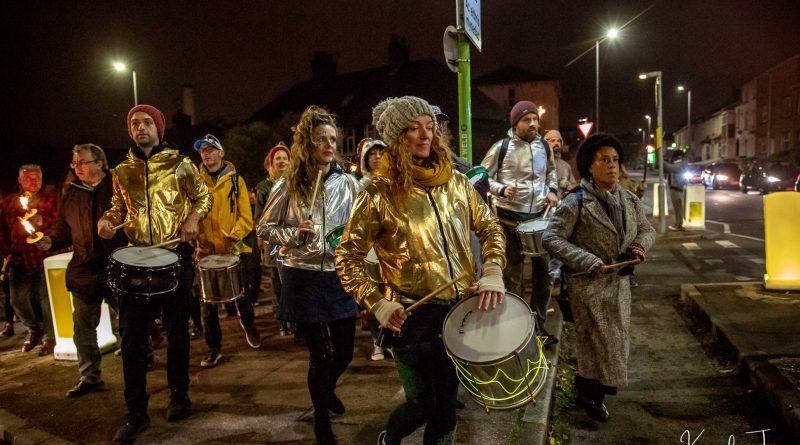 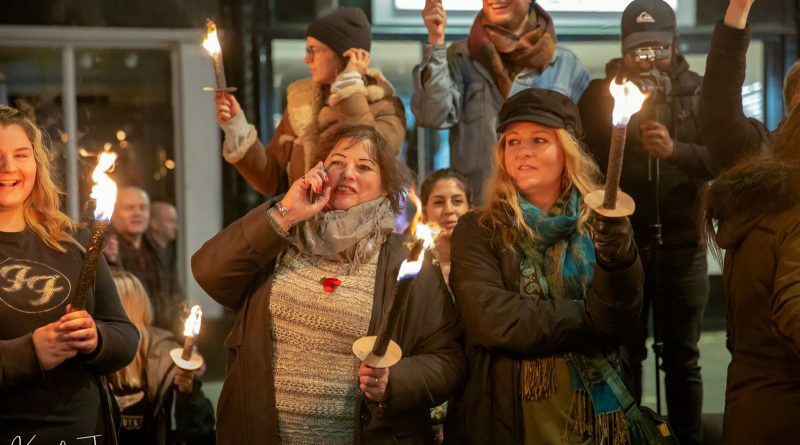 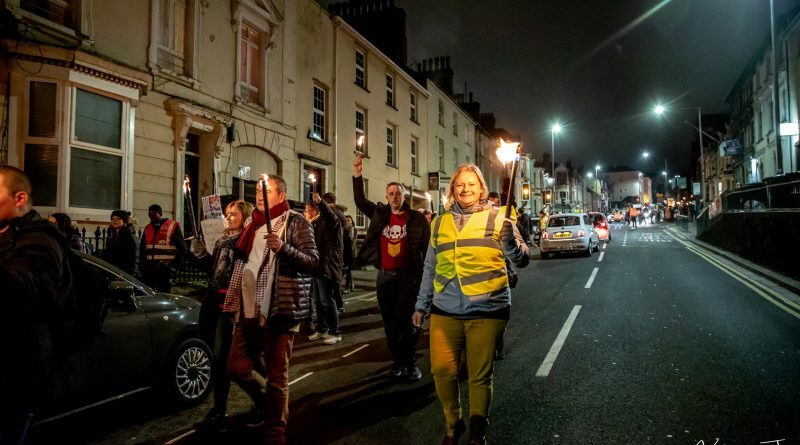 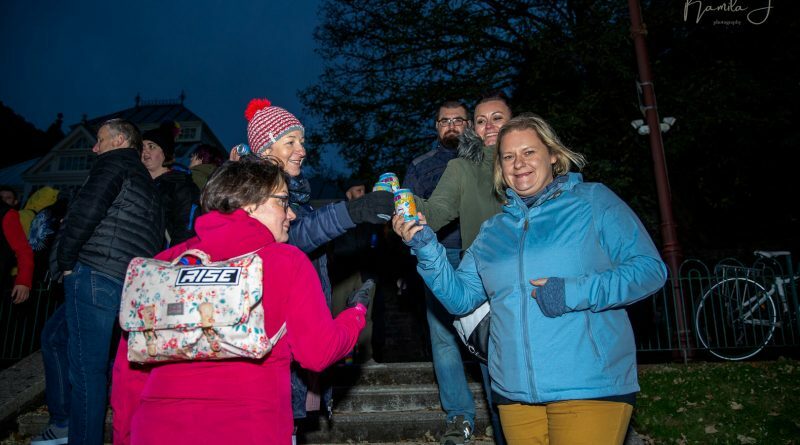 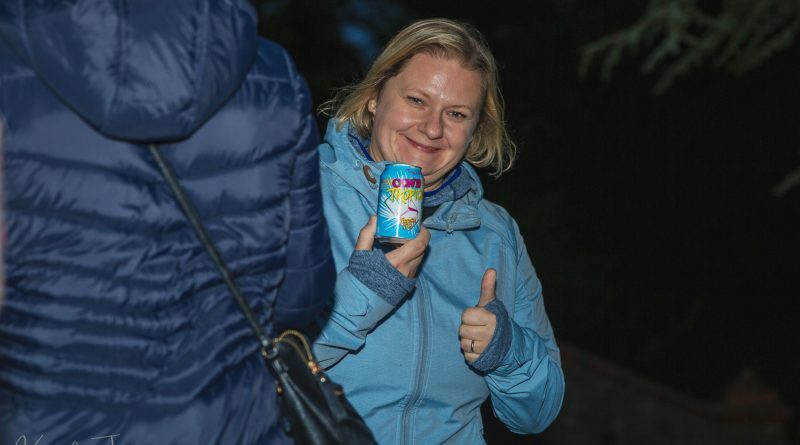 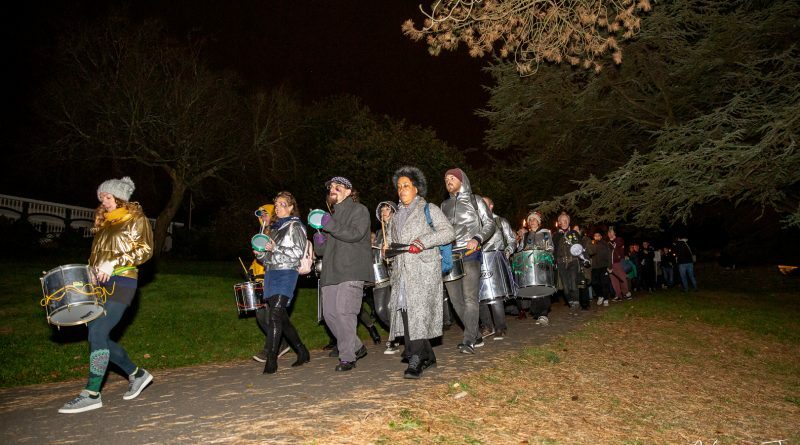 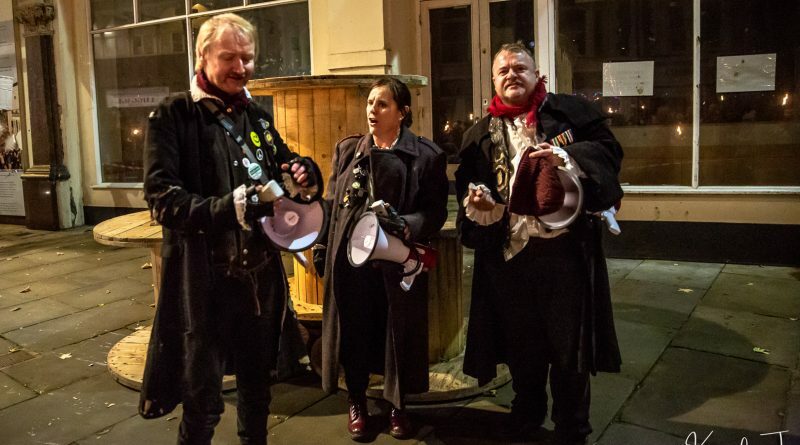 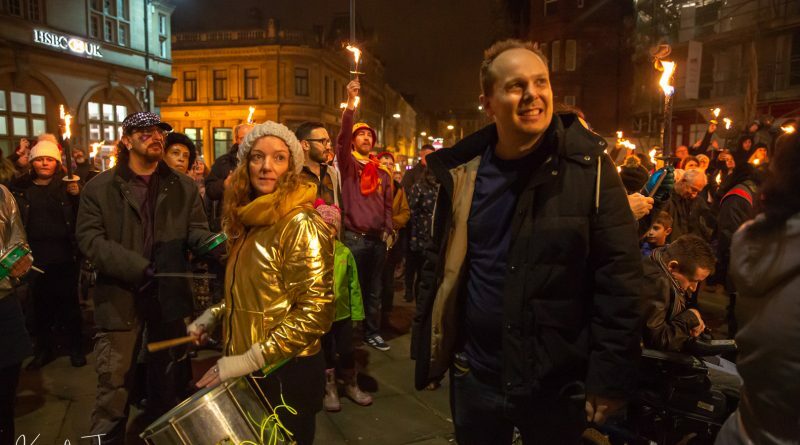 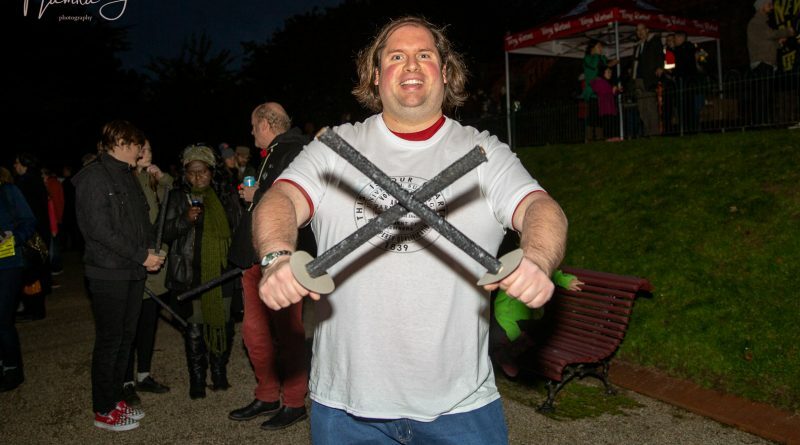 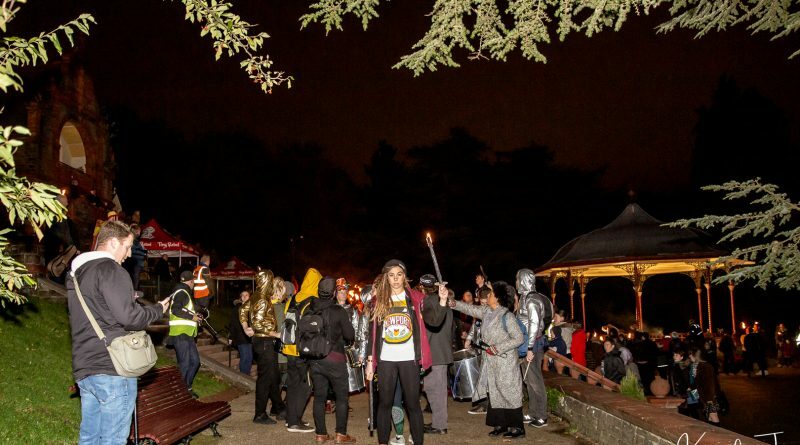 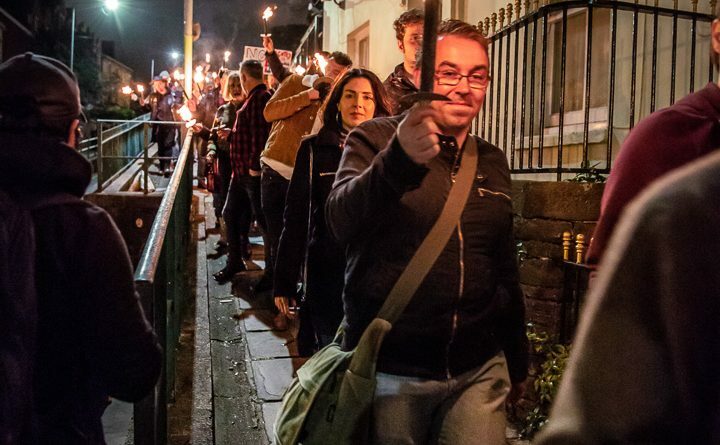 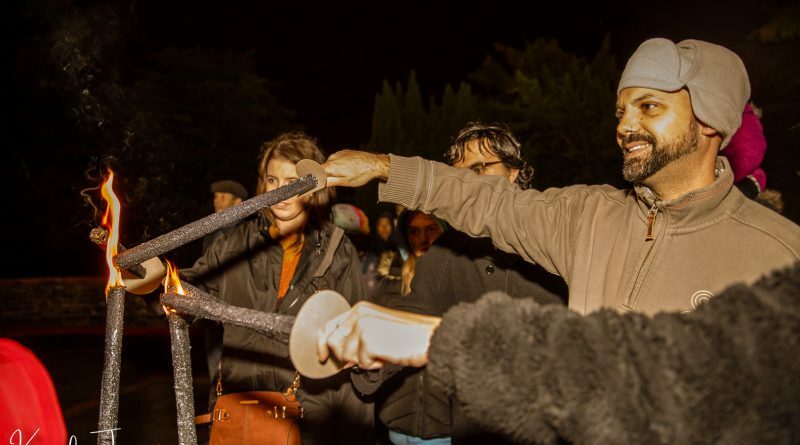 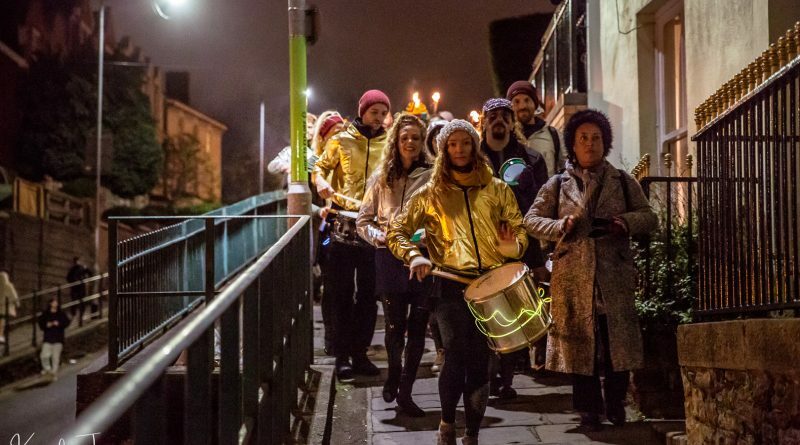 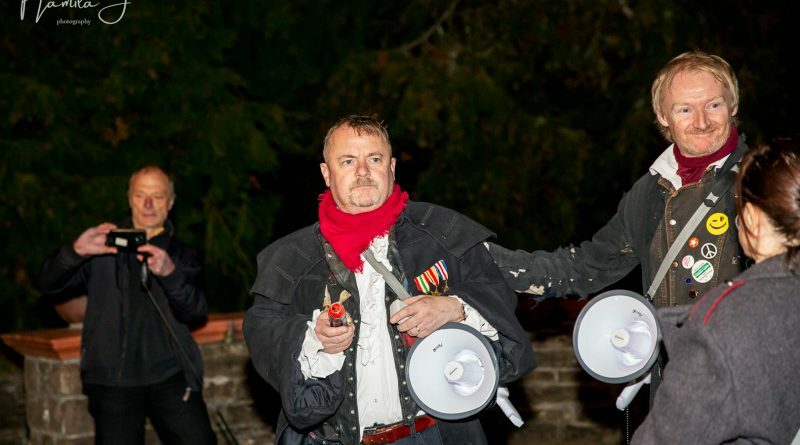 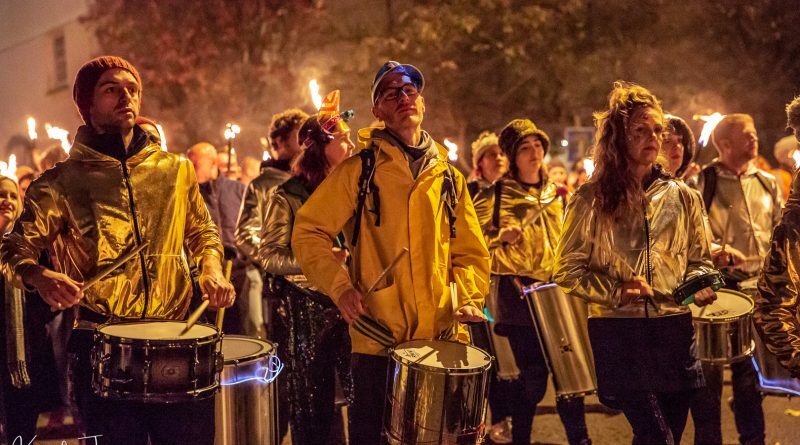 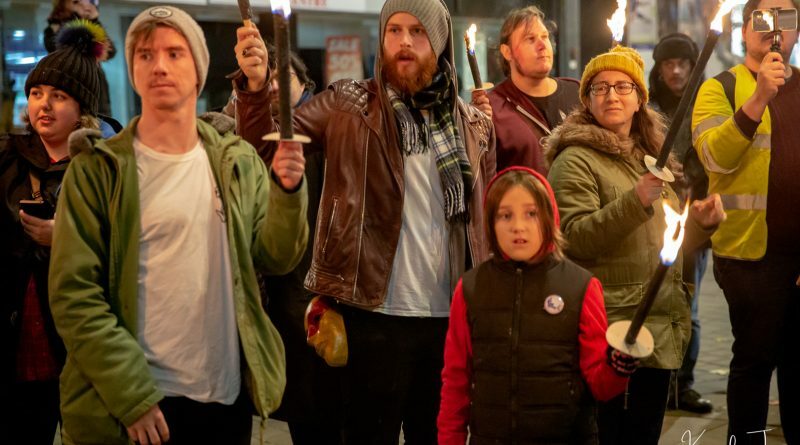 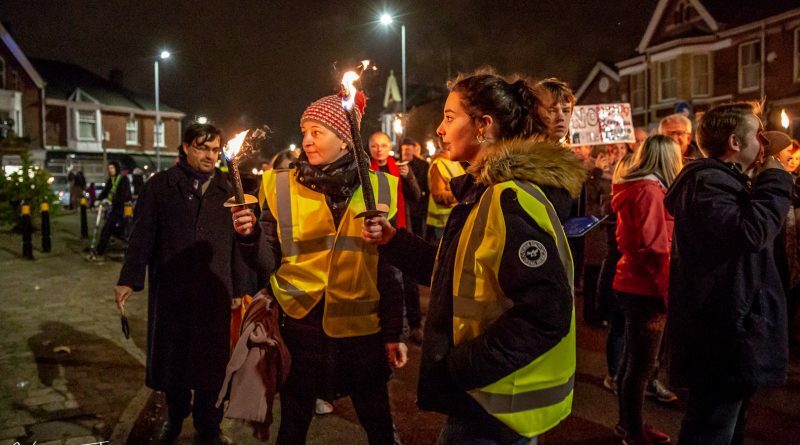 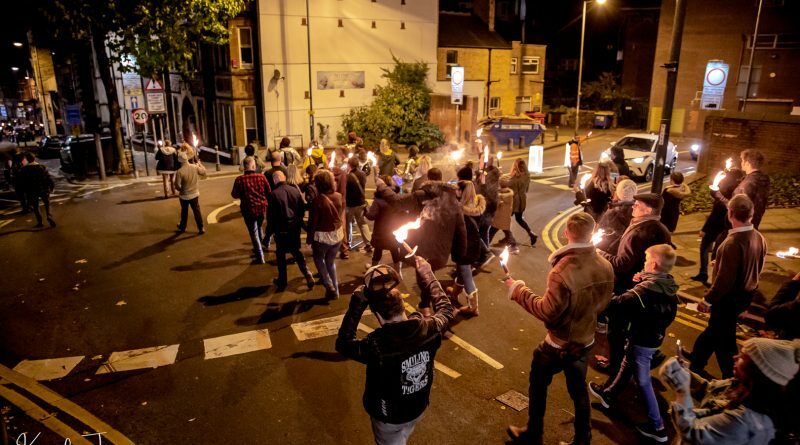 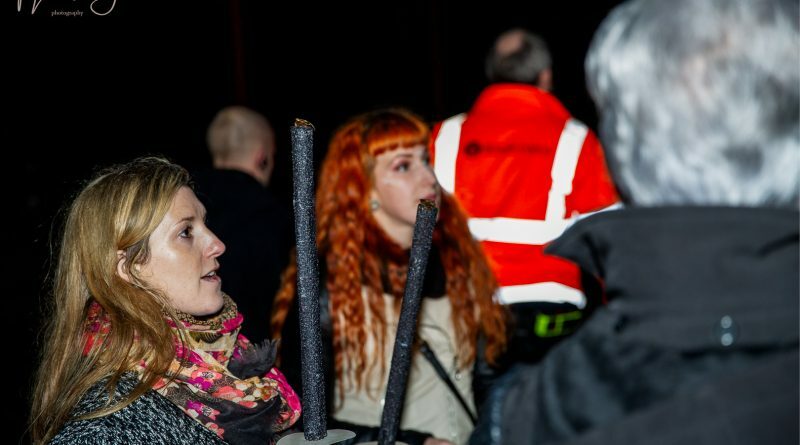 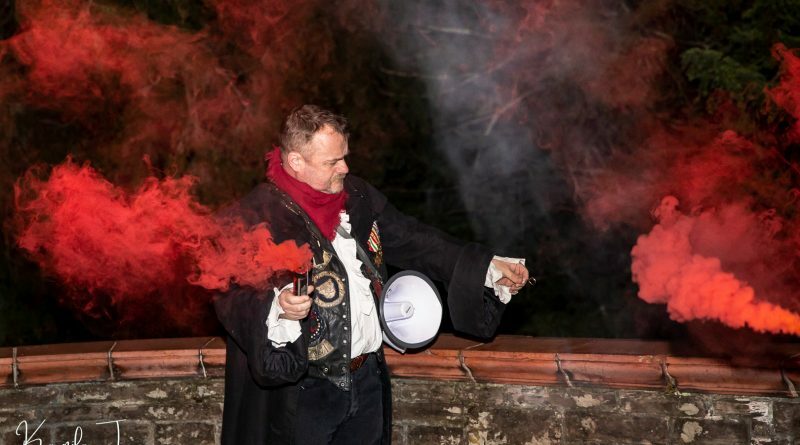 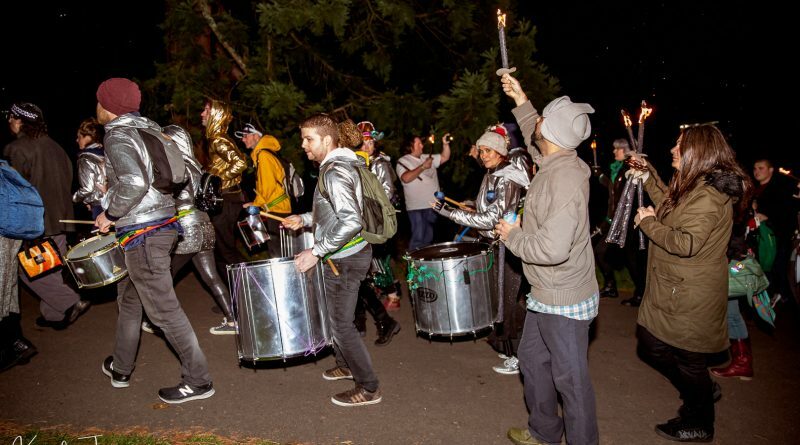 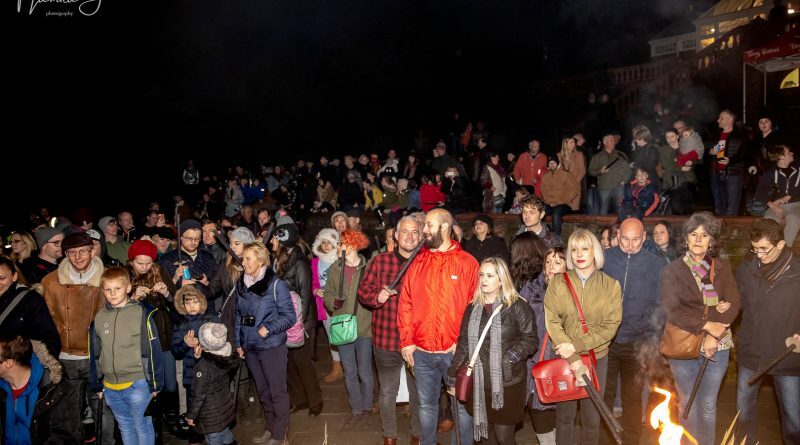 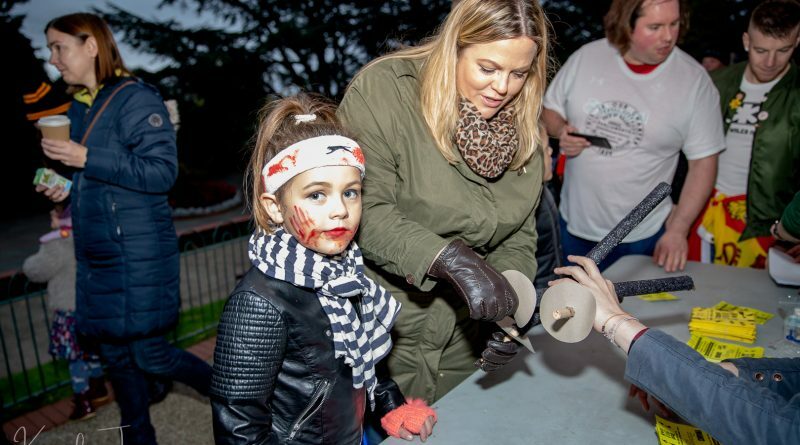 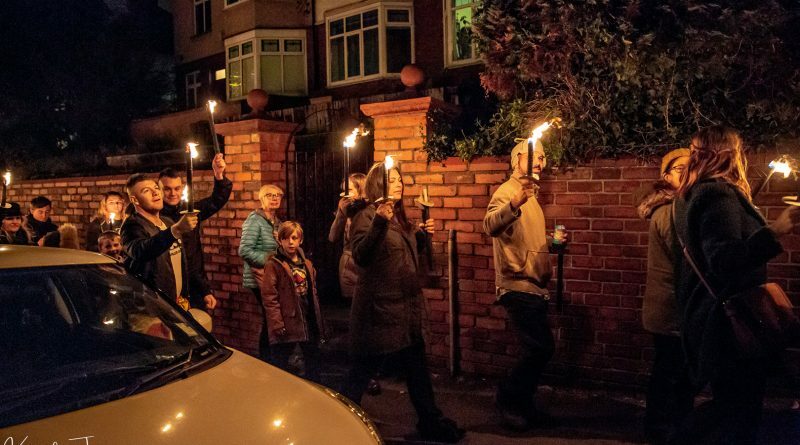 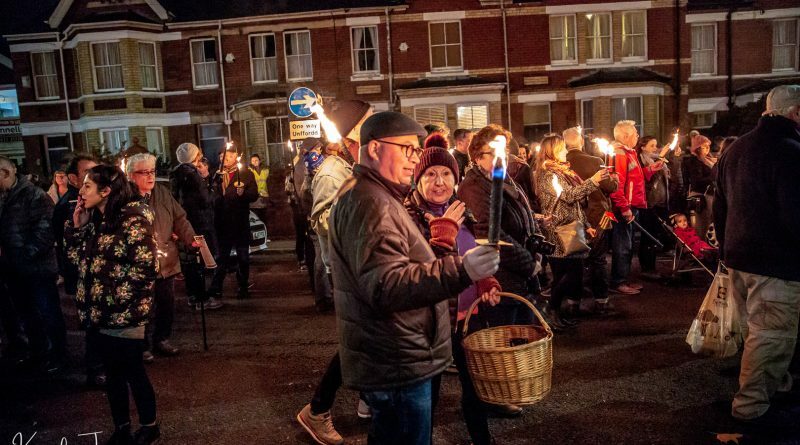 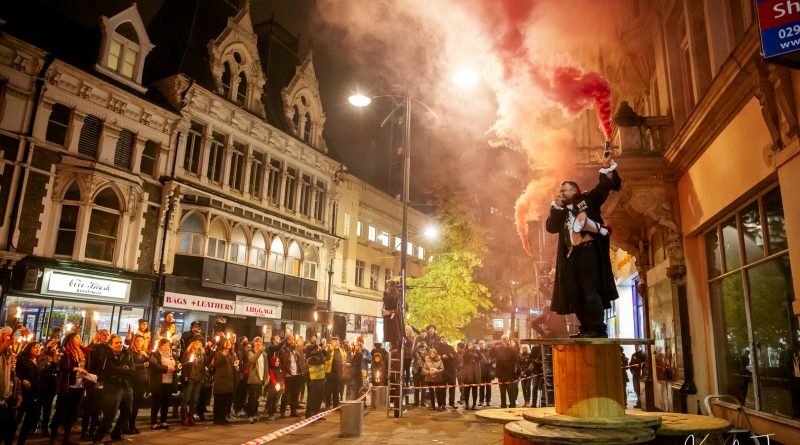 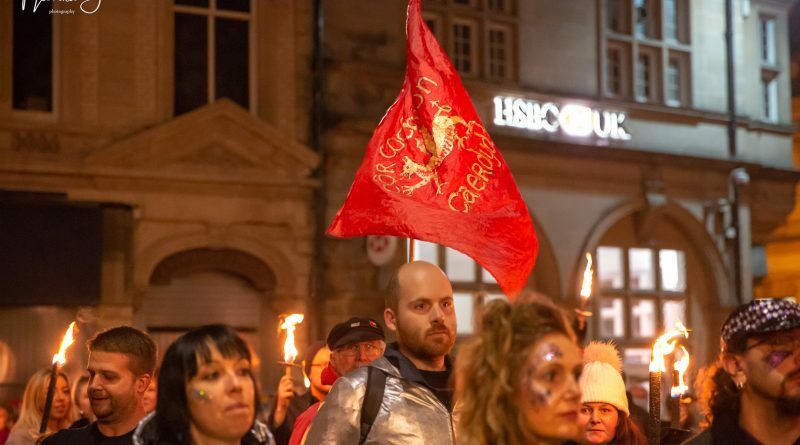 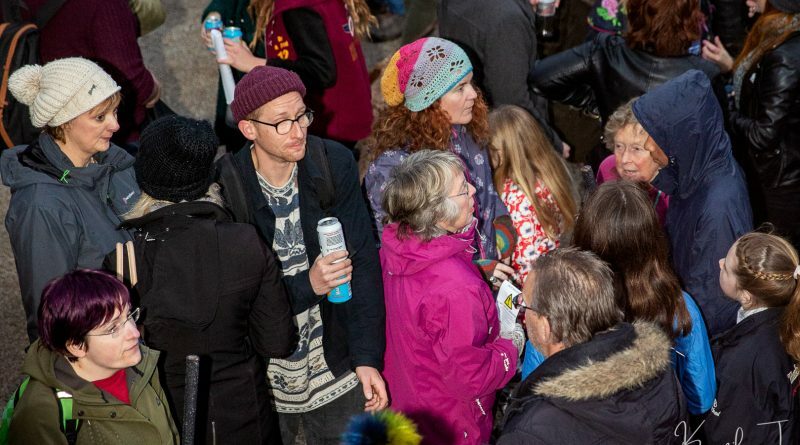 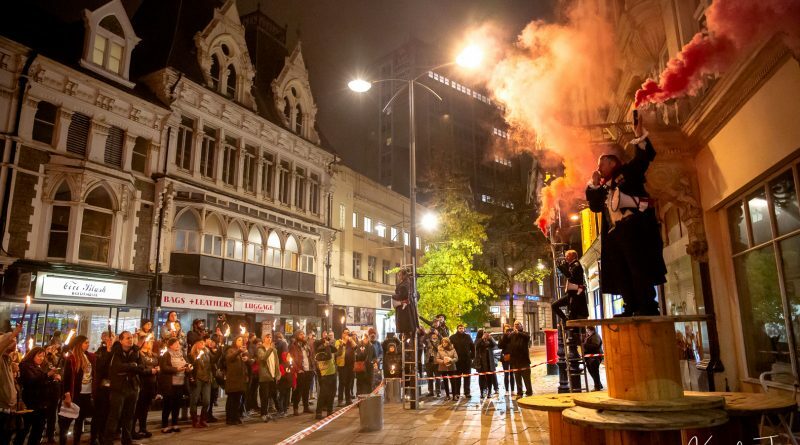 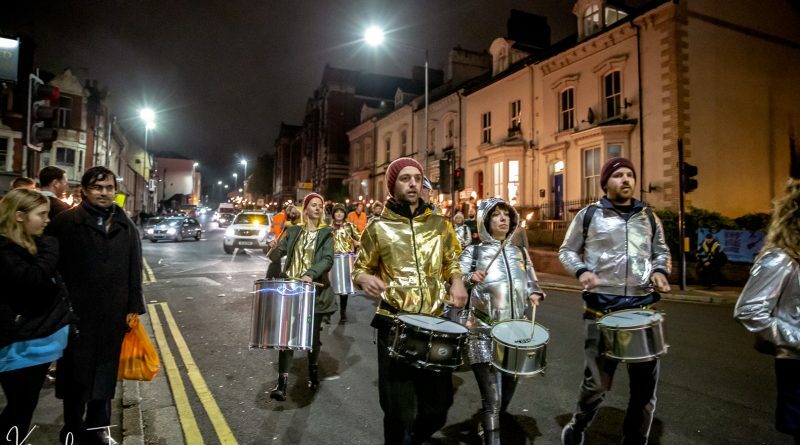 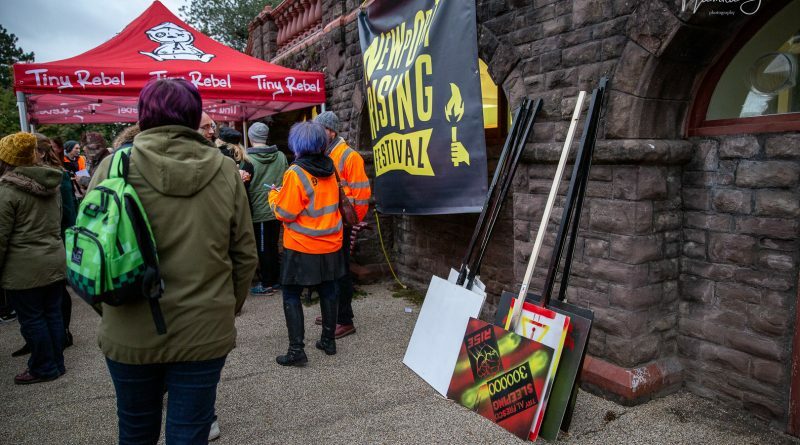 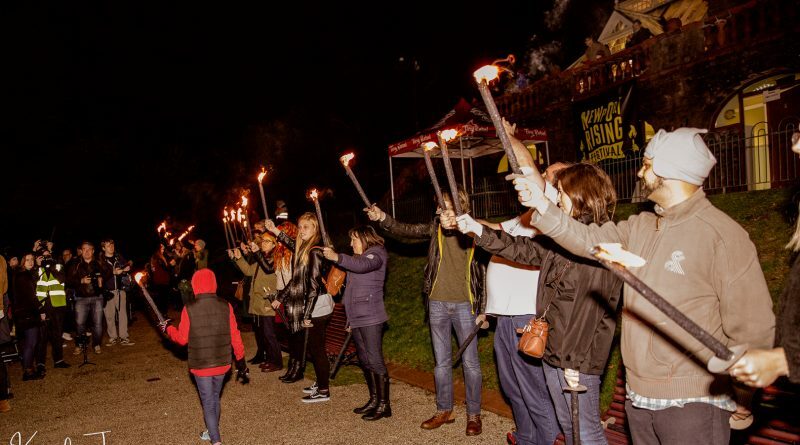 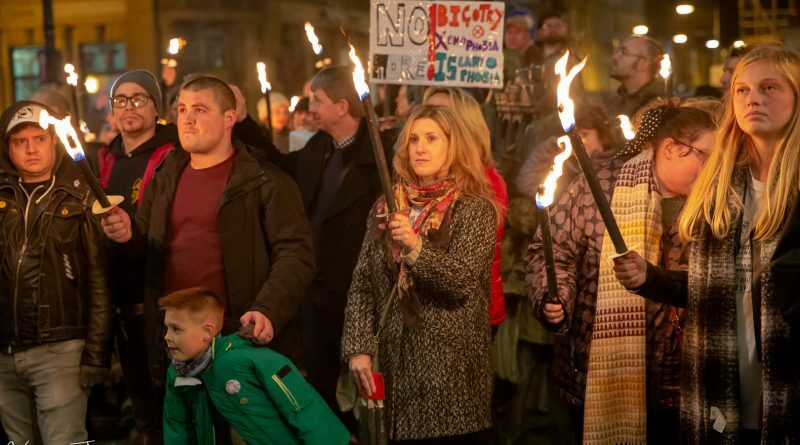 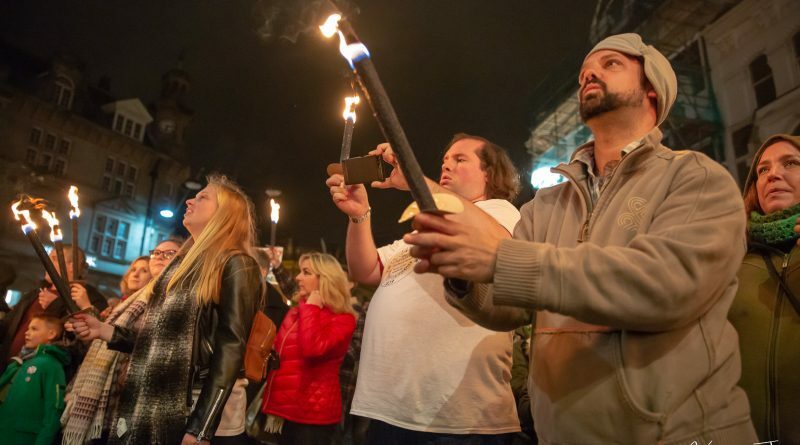 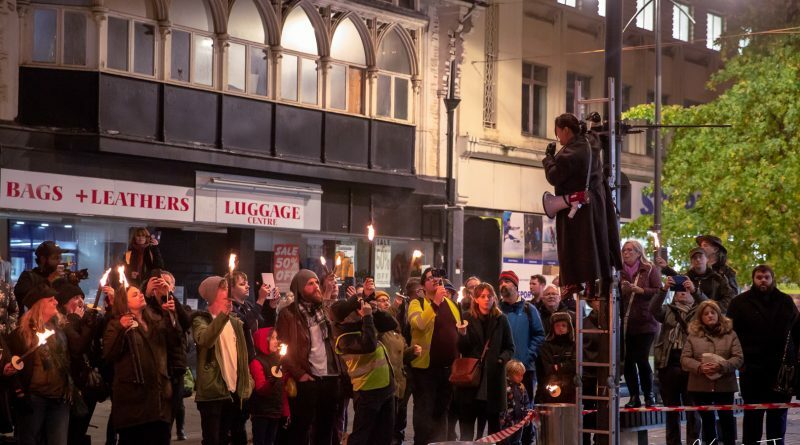 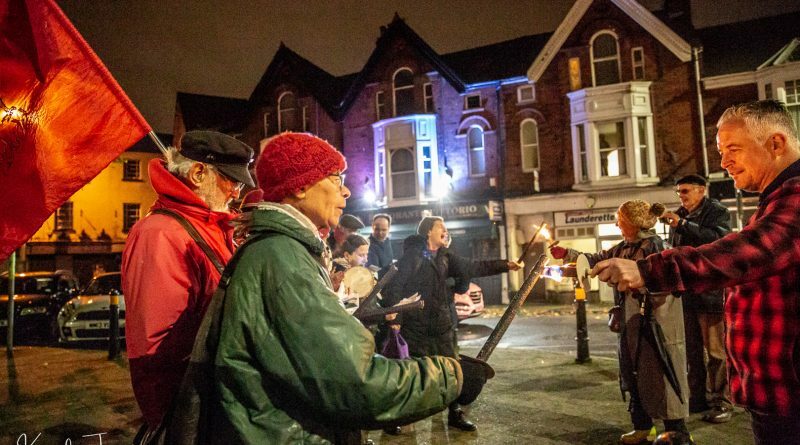 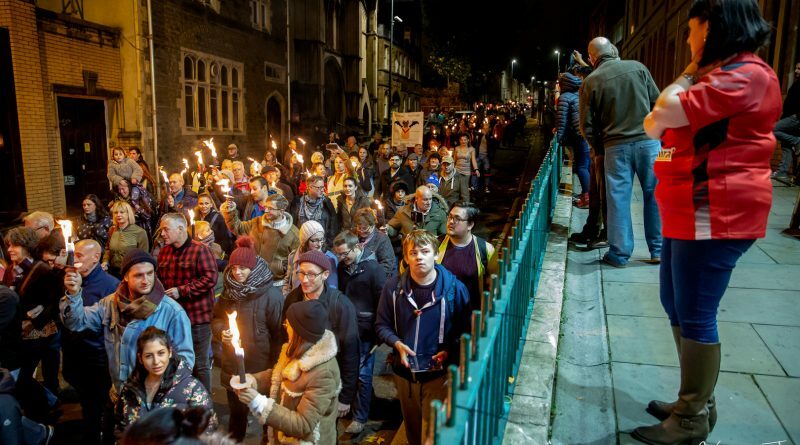 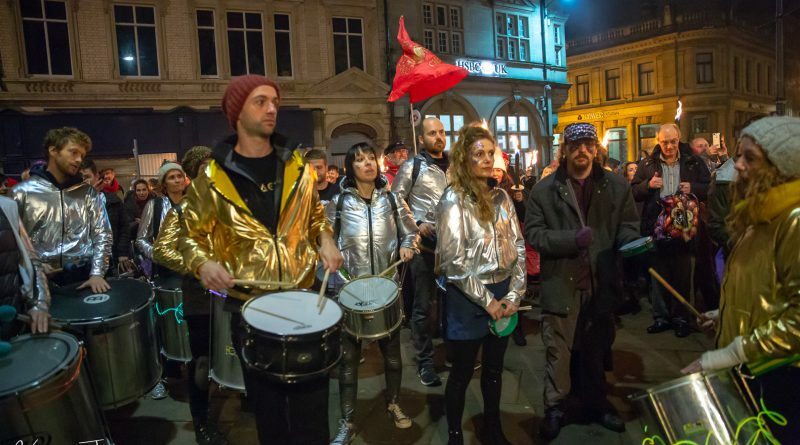 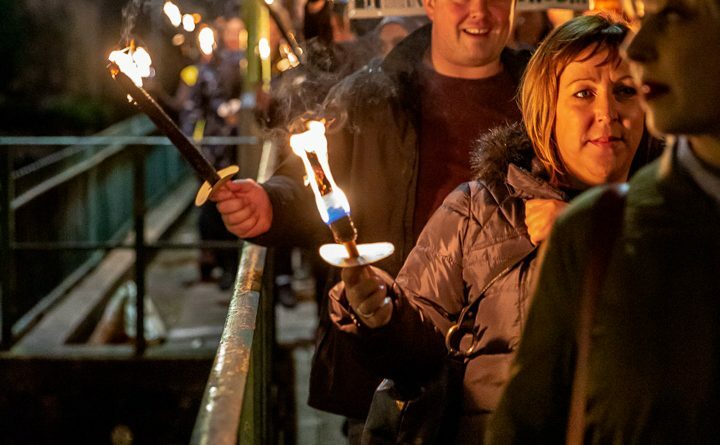 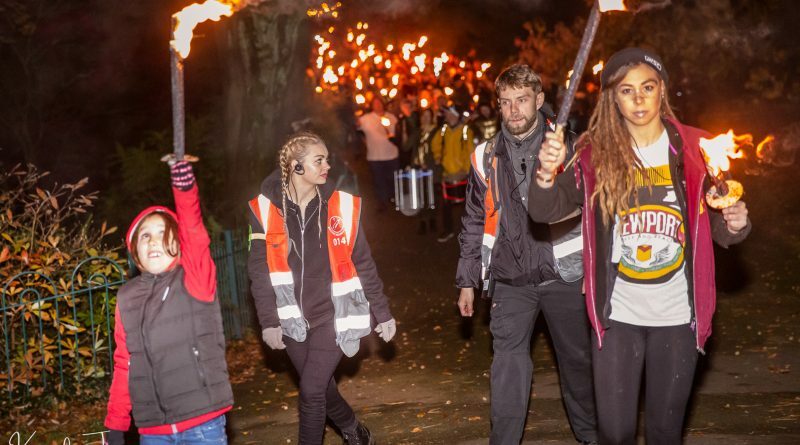 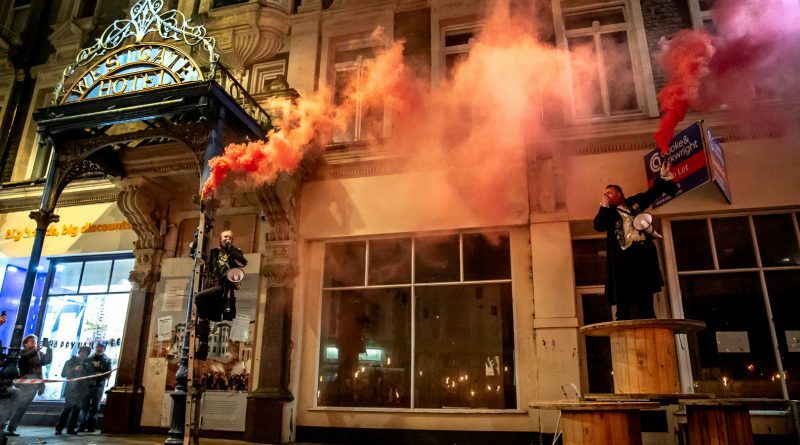 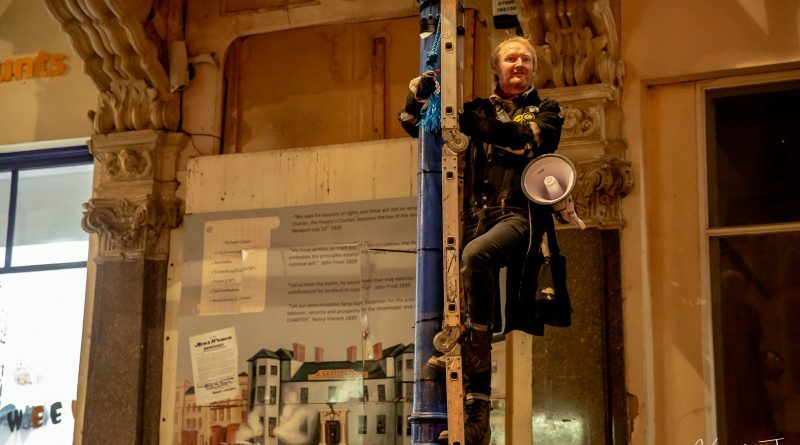 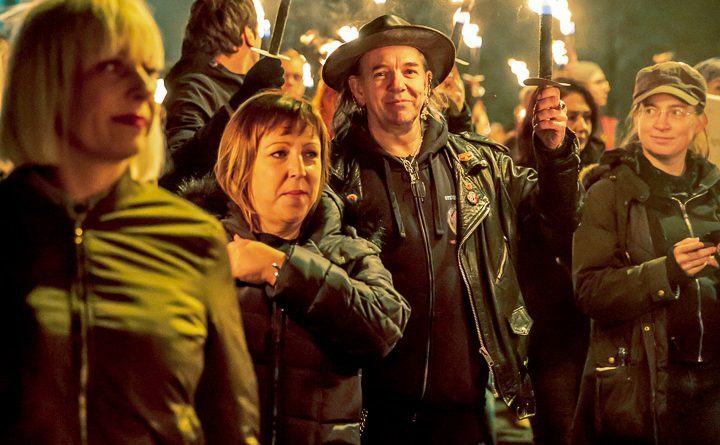 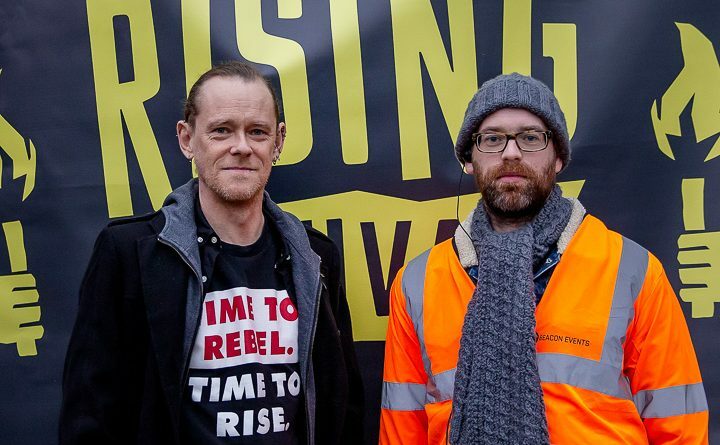 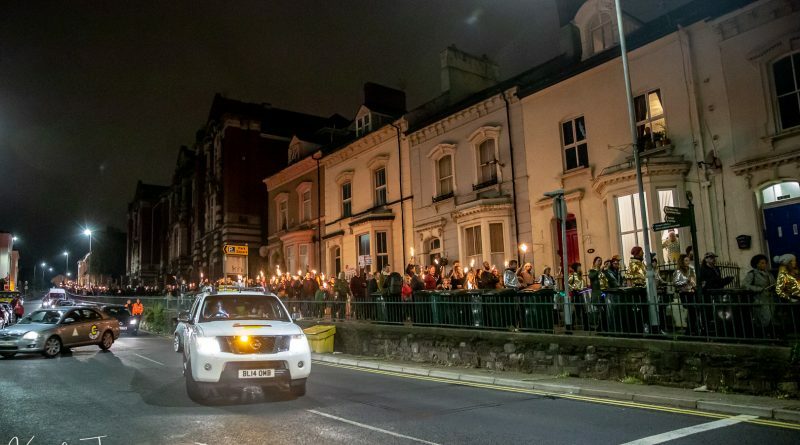 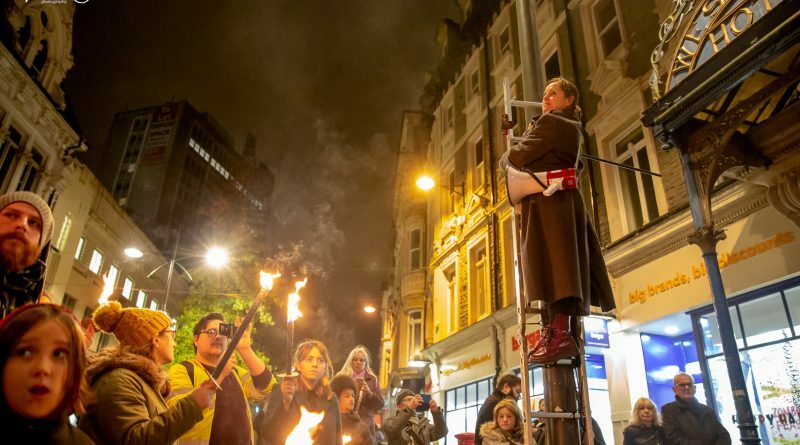 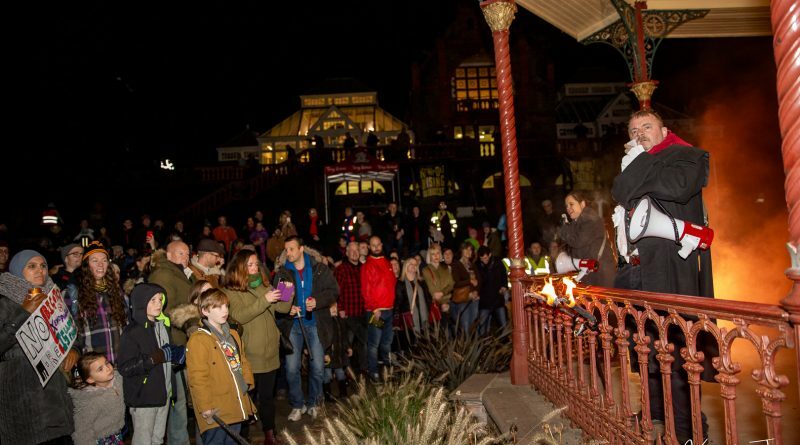 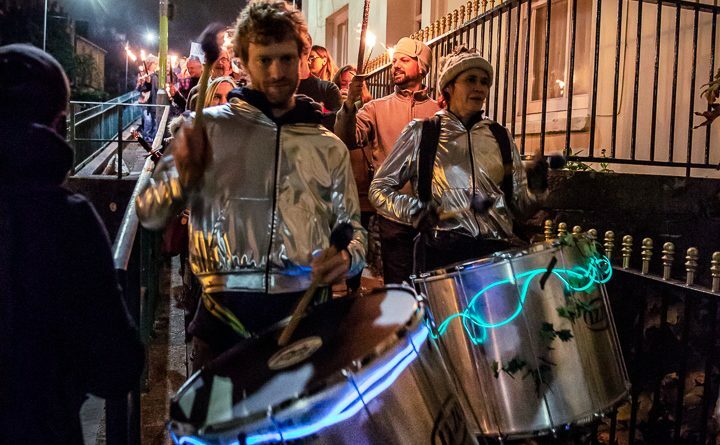 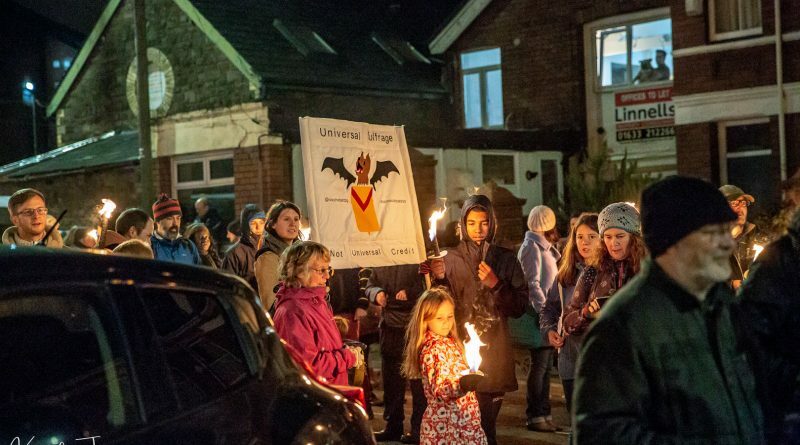 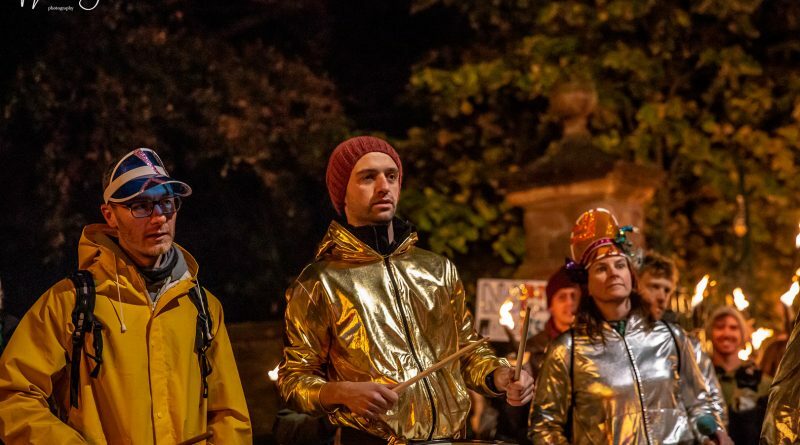 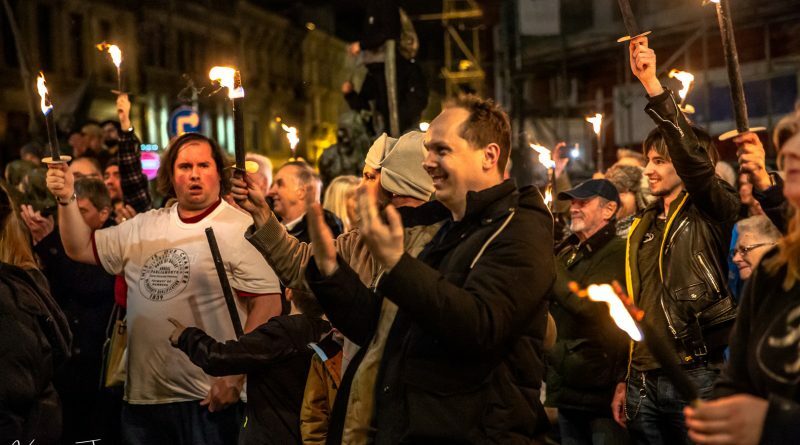 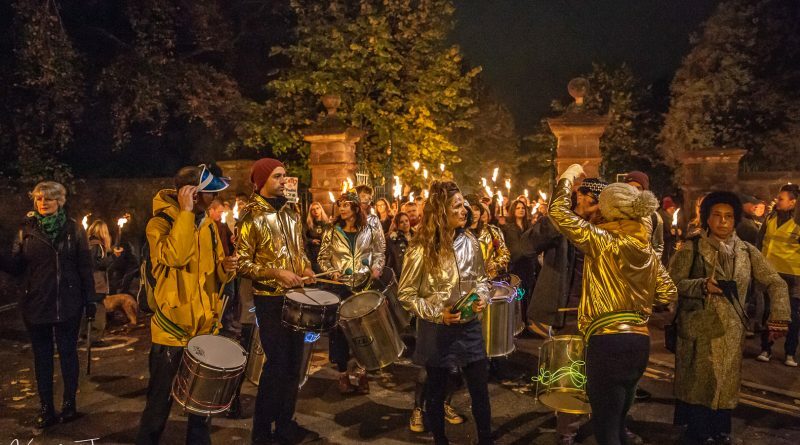 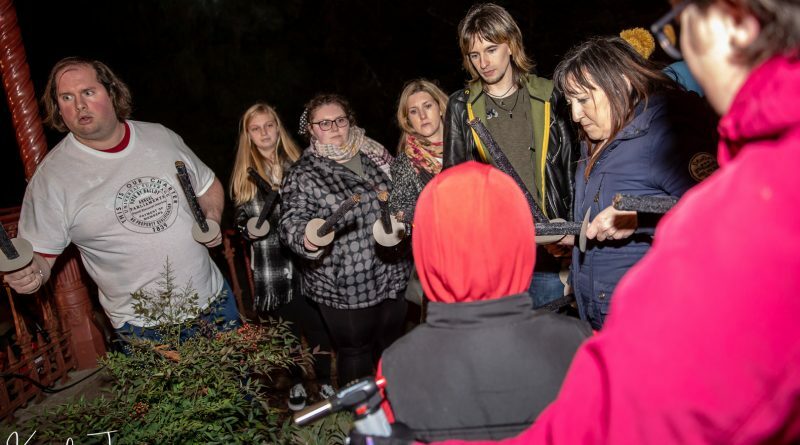 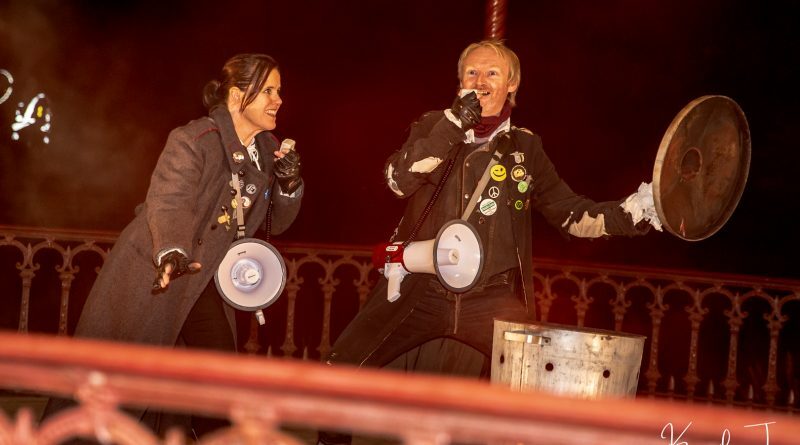 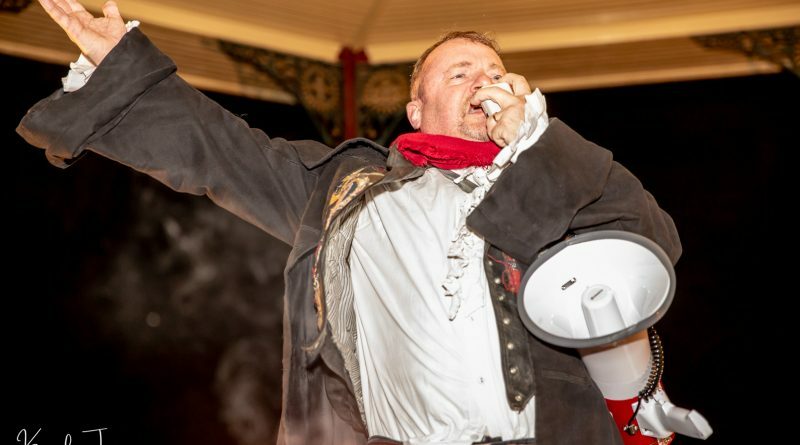 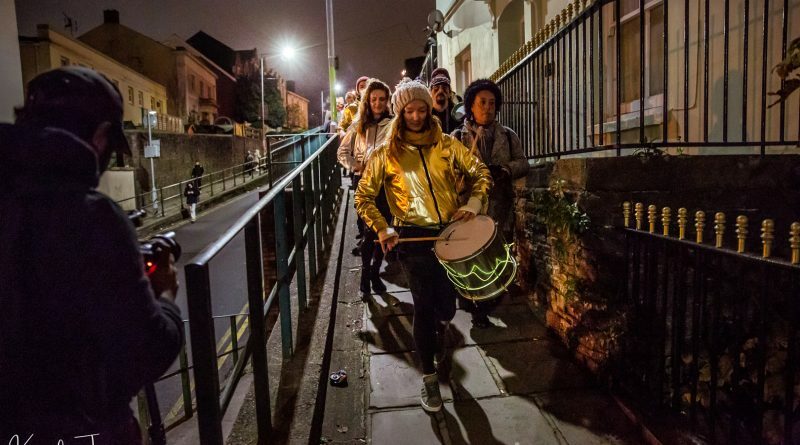 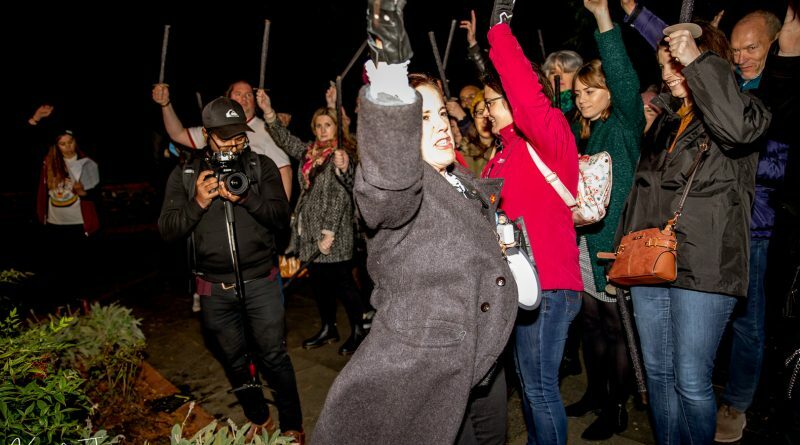 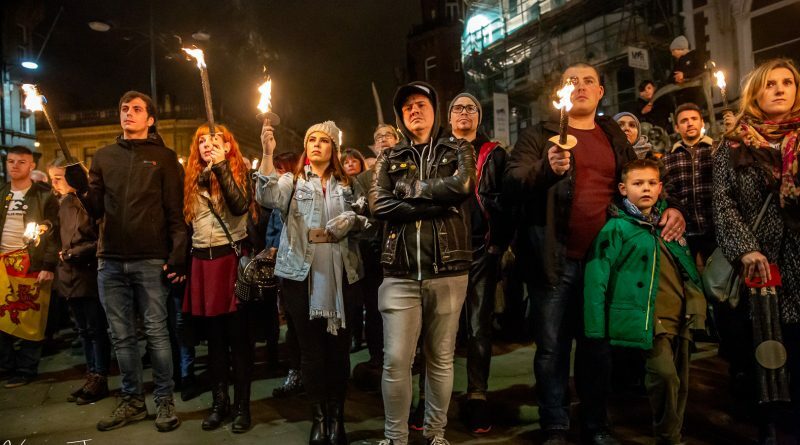 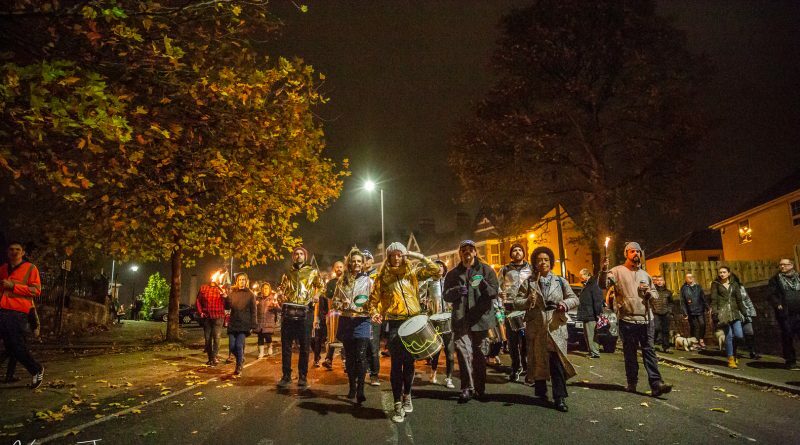 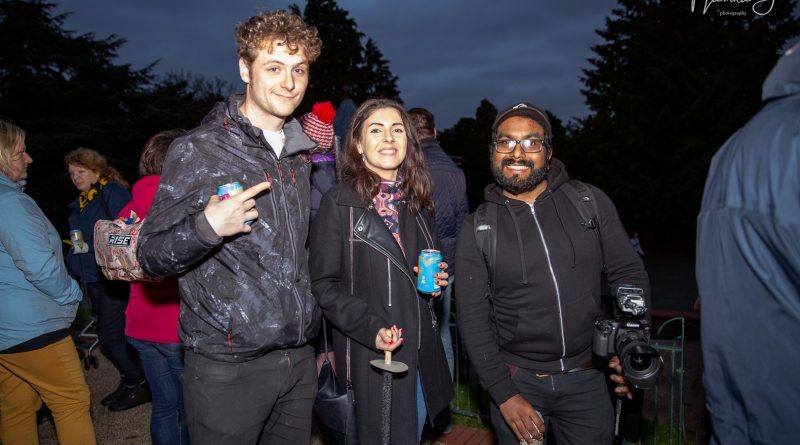 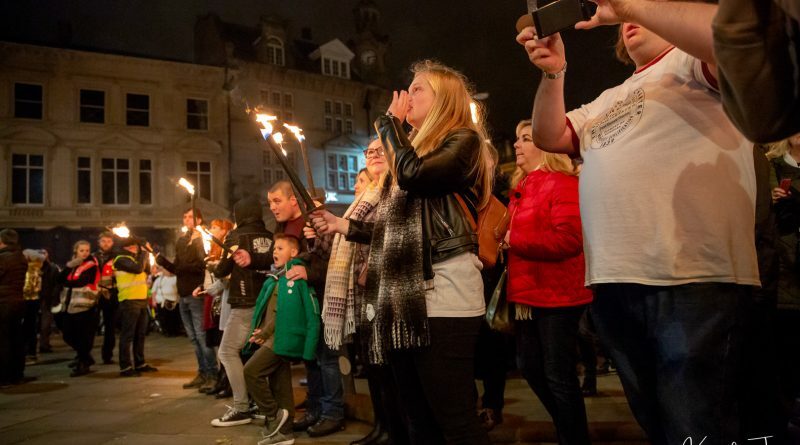 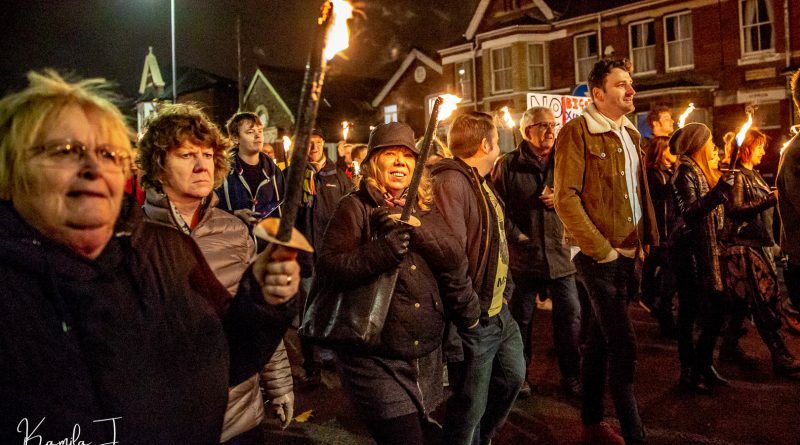 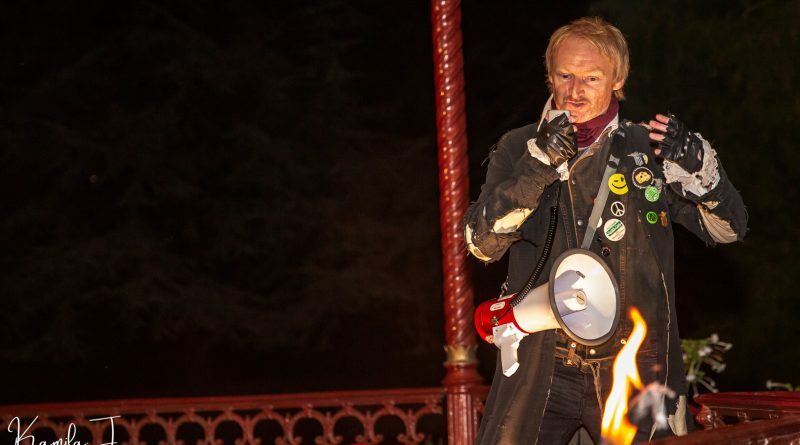 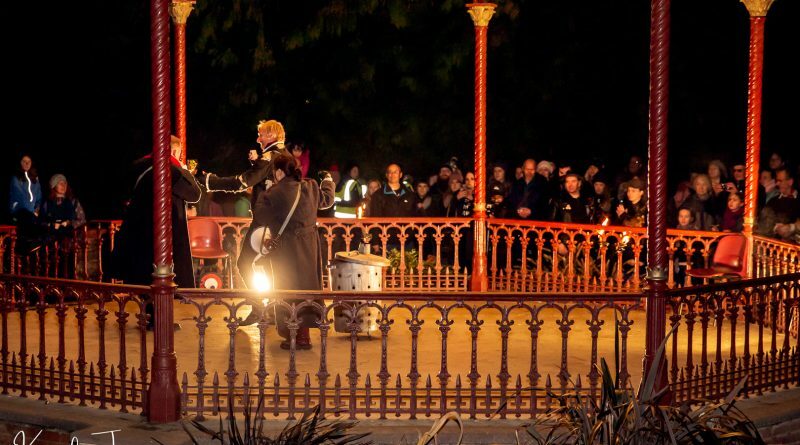 The annual Newport Rising Festival and especially the torchlit march down Stow Hill to the Westgate Hotel re-tells the story of their struggle for voting rights in a powerful and imaginative way. 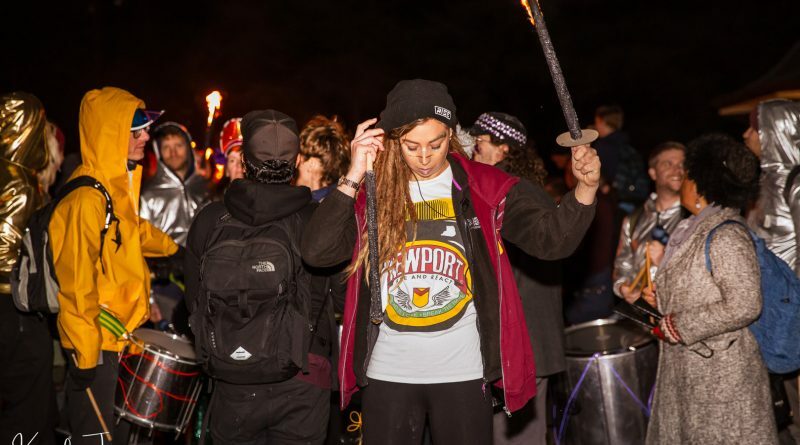 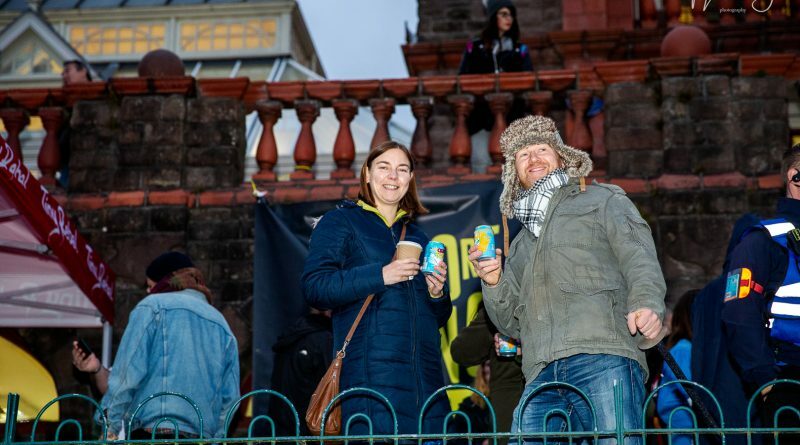 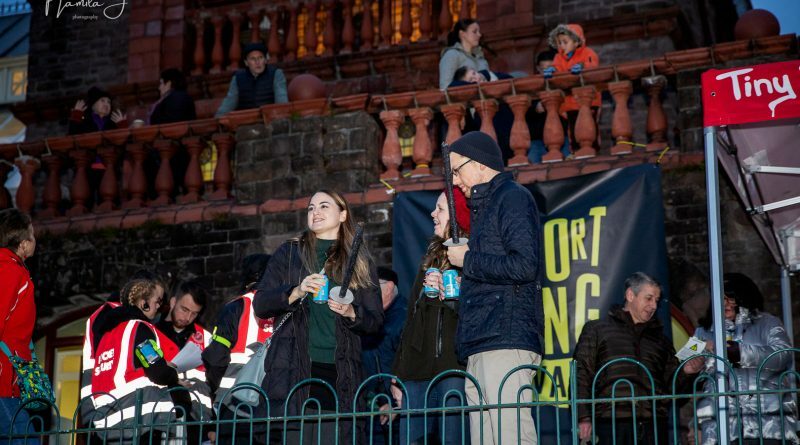 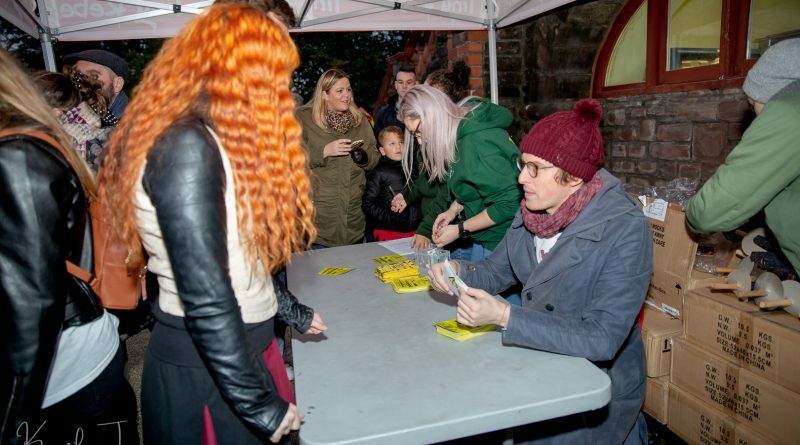 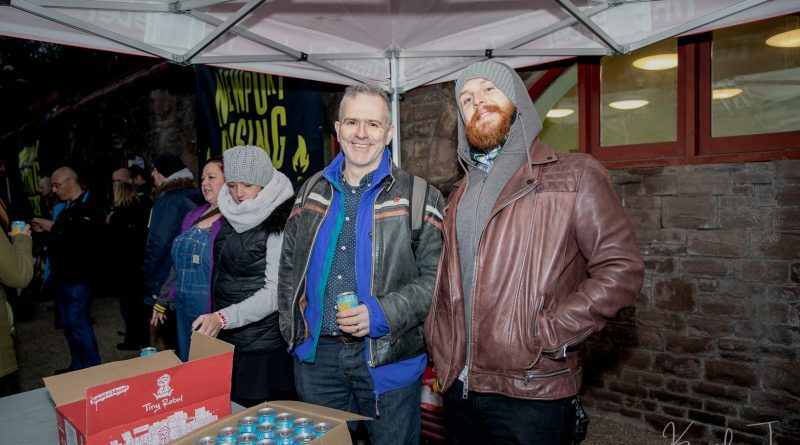 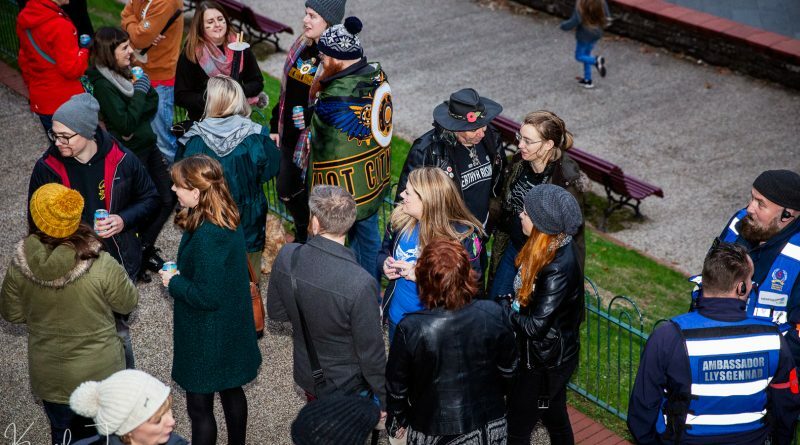 The Festival provides a wide range of people with a better appreciation of the city’s central role in the ultimate achievement of Votes for All, encouraging today’s citizens to keep the flame of liberty alive like the Chartists, and to make Newport become more widely recognised locally, nationally and internationally as one of the beacons of democracy.